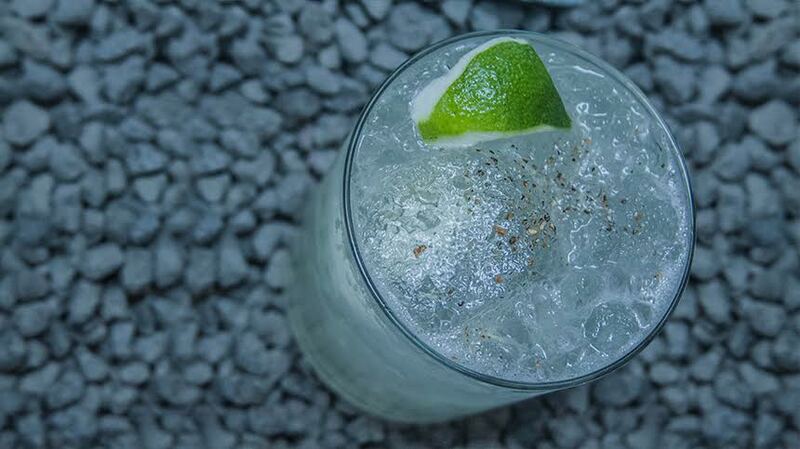 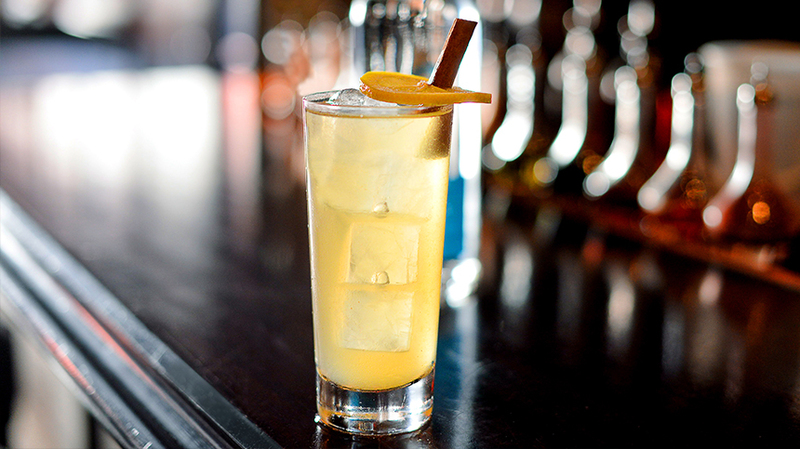 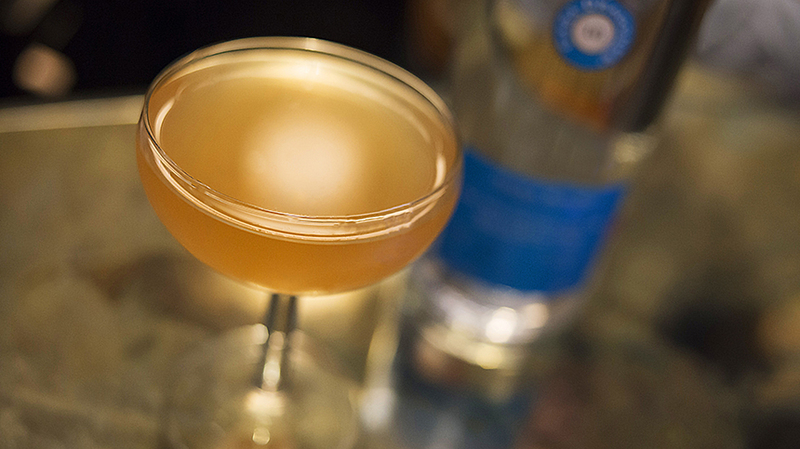 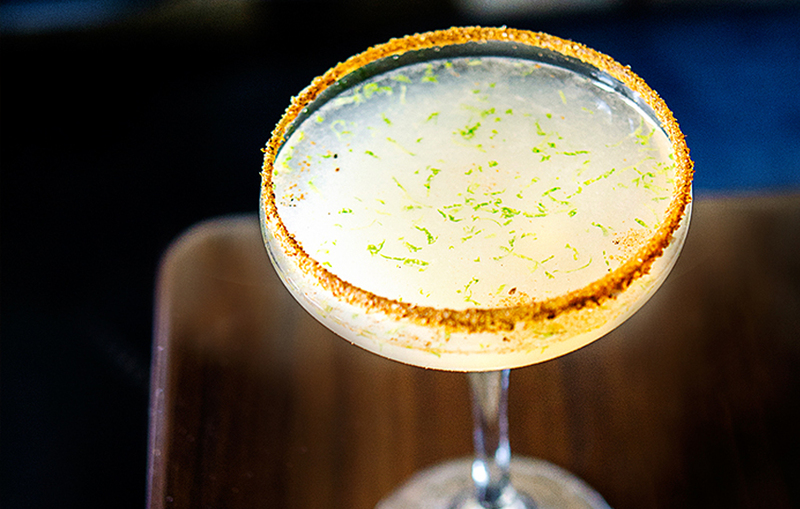 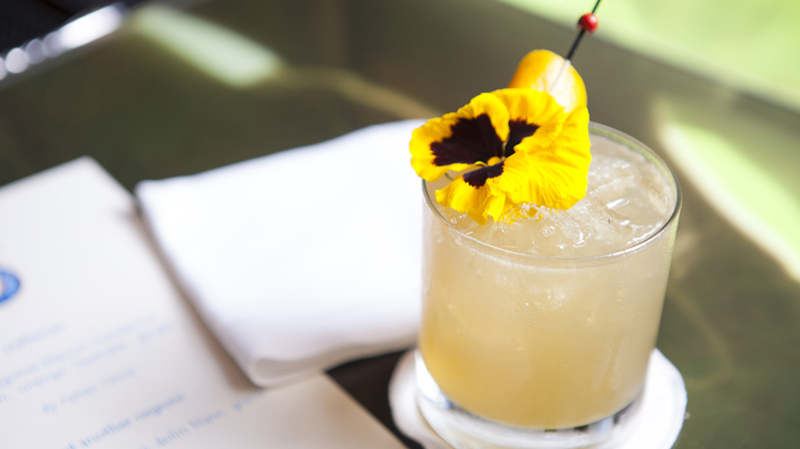 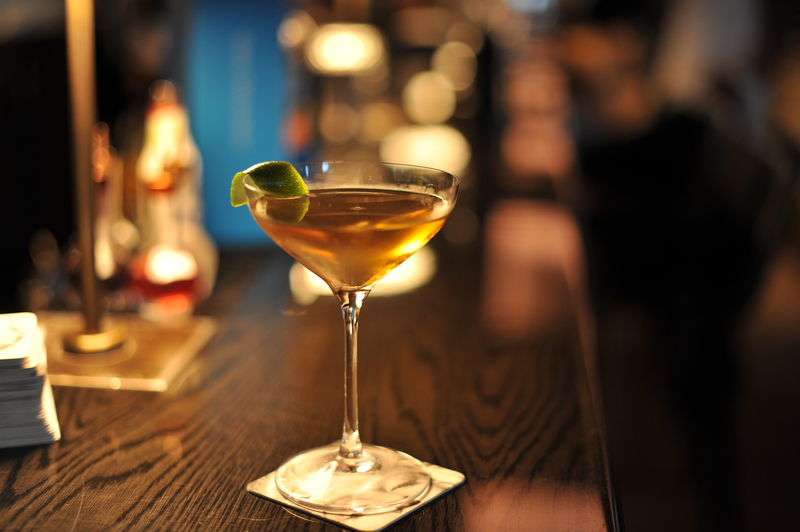 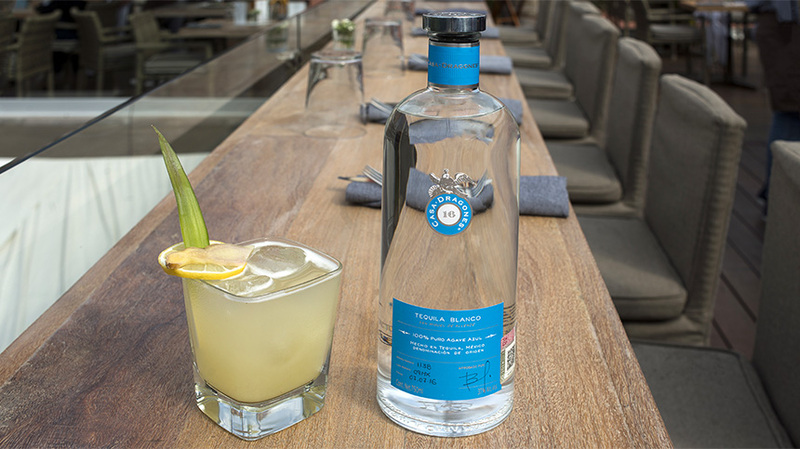 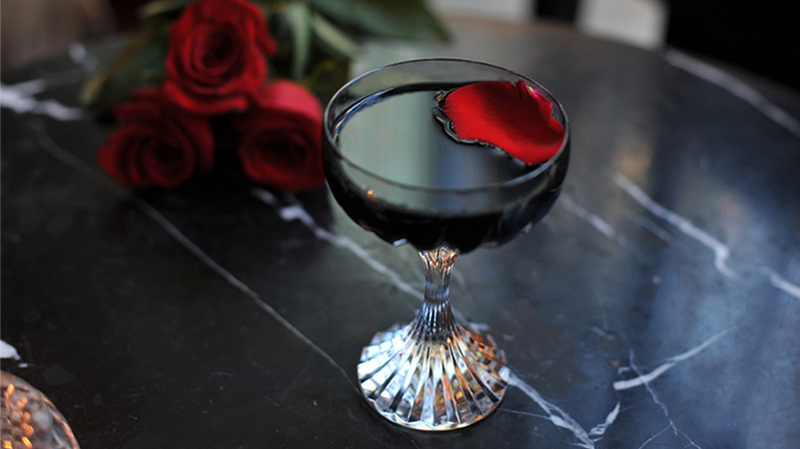 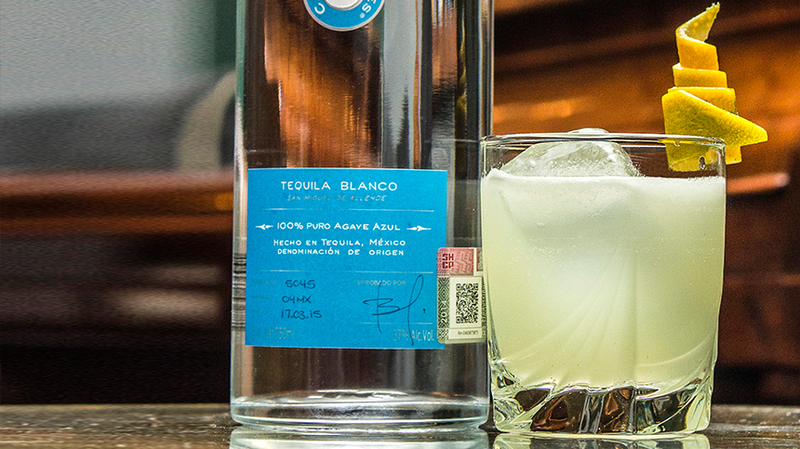 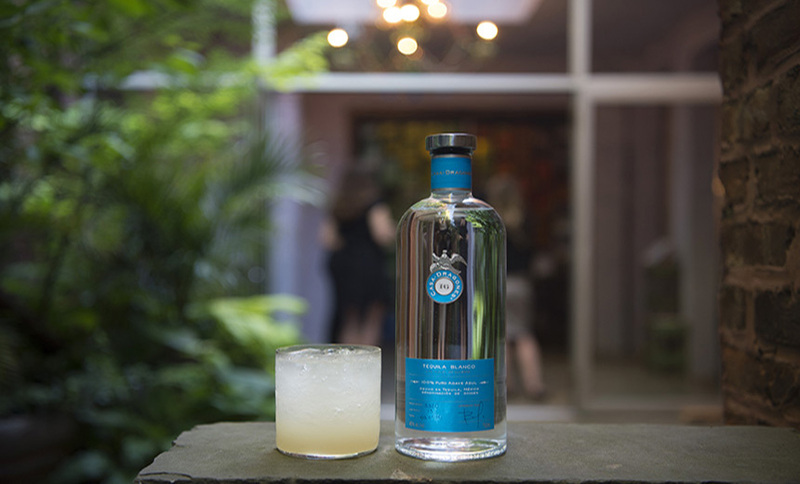 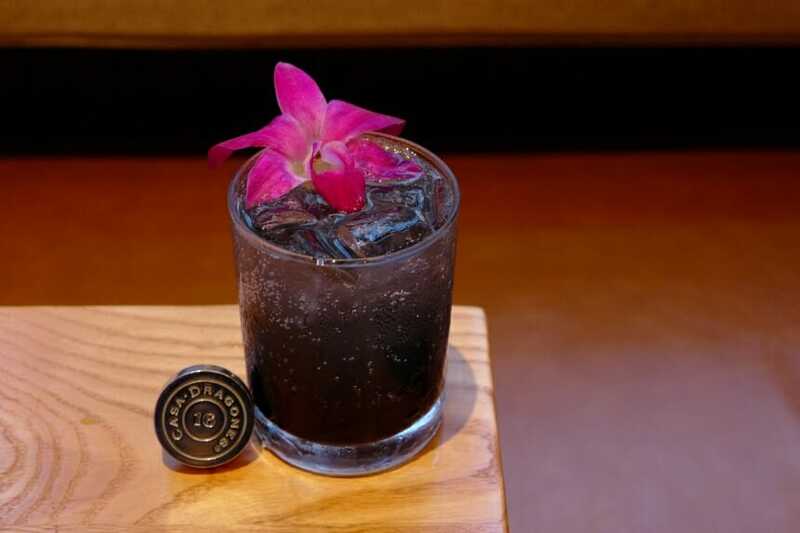 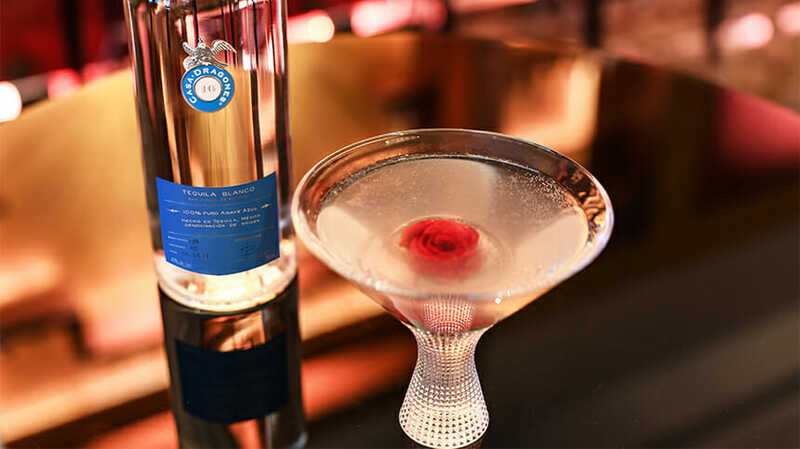 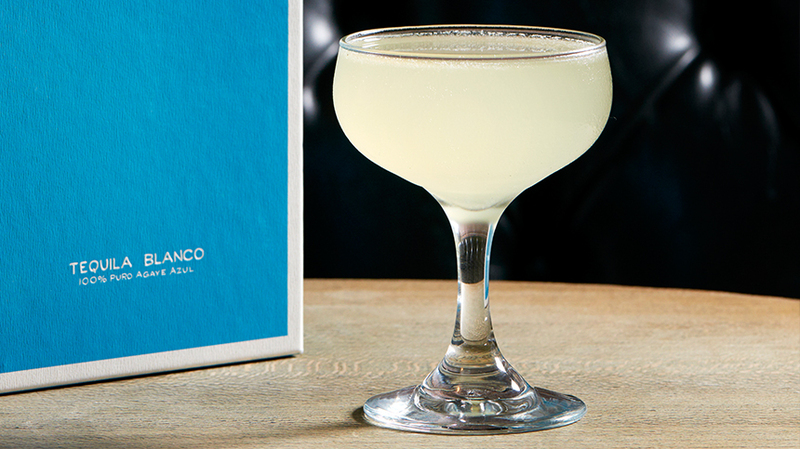 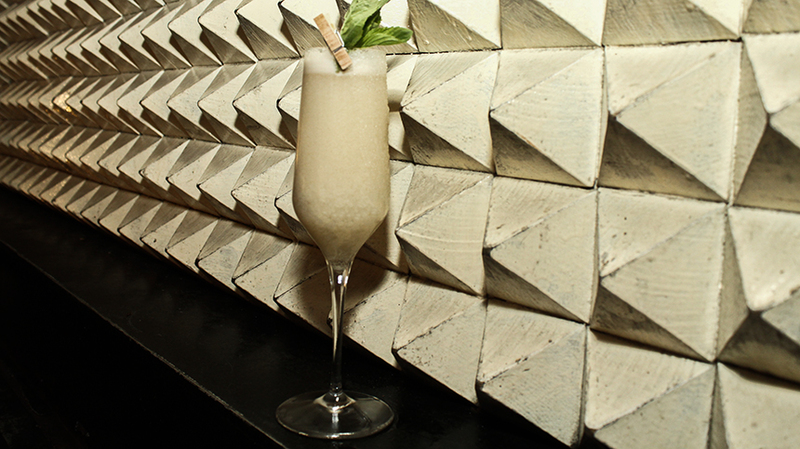 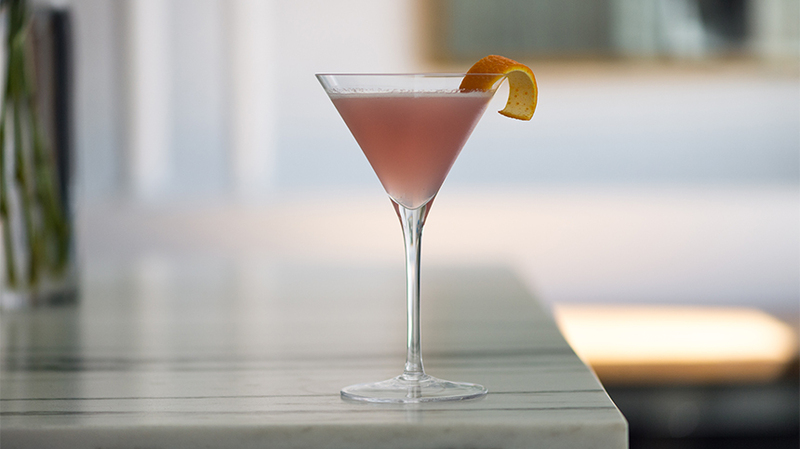 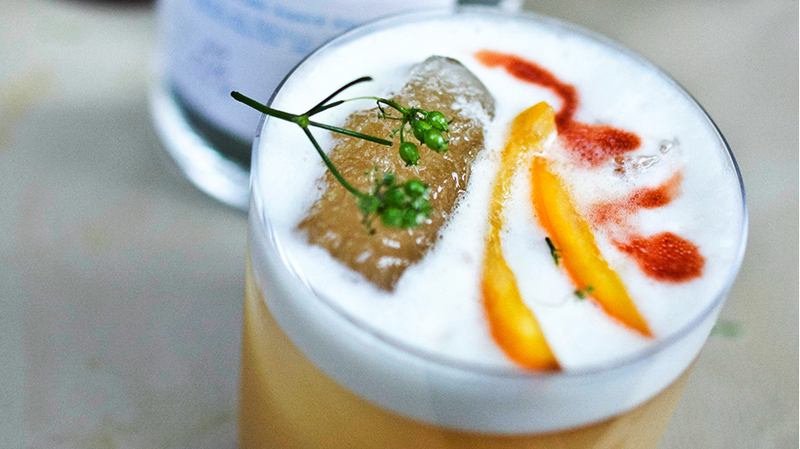 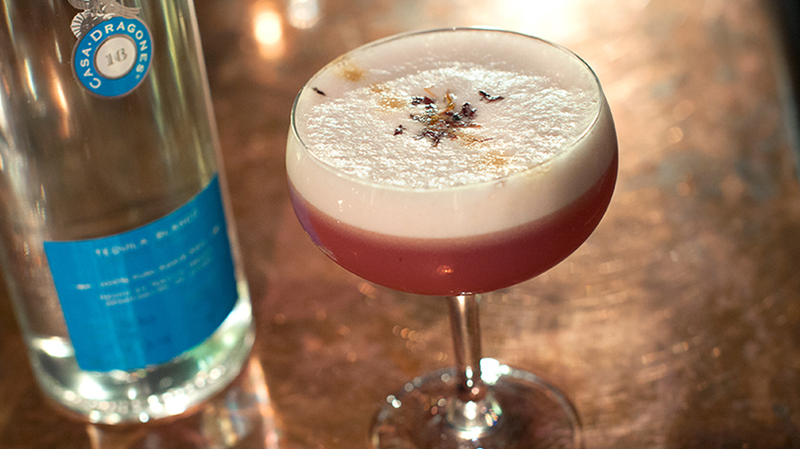 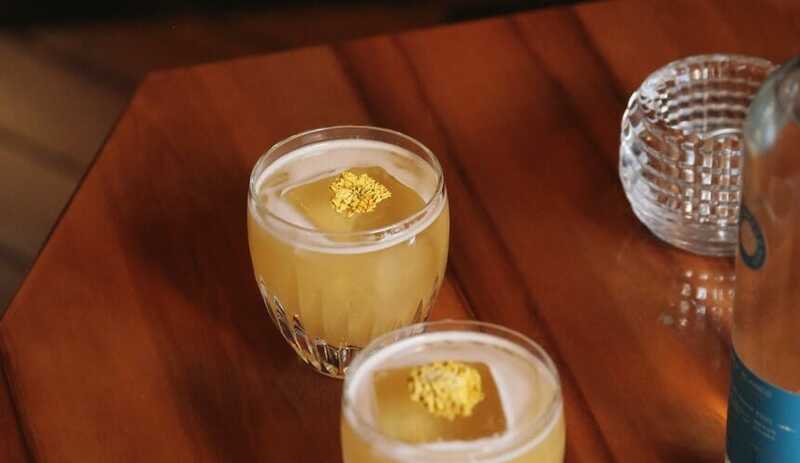 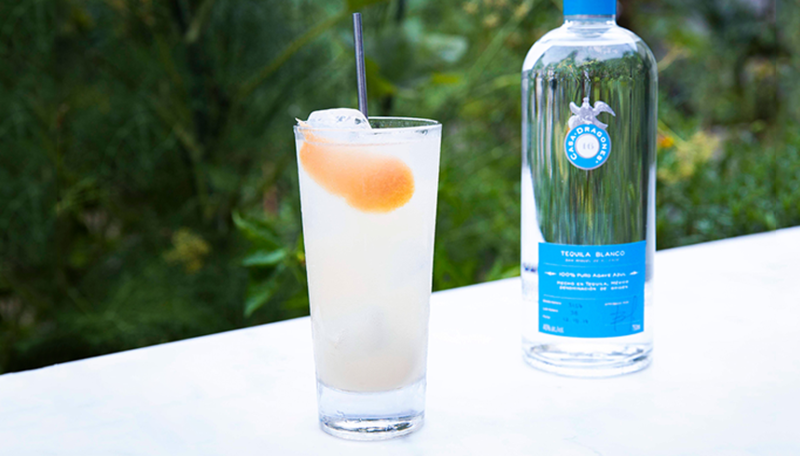 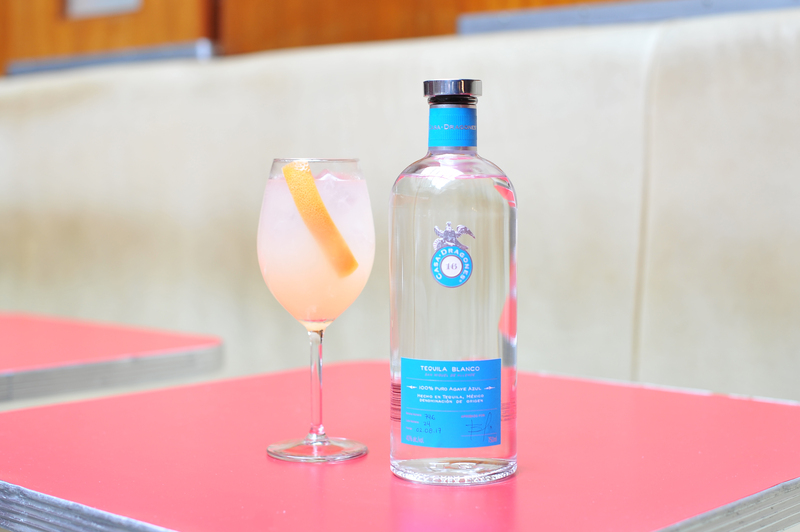 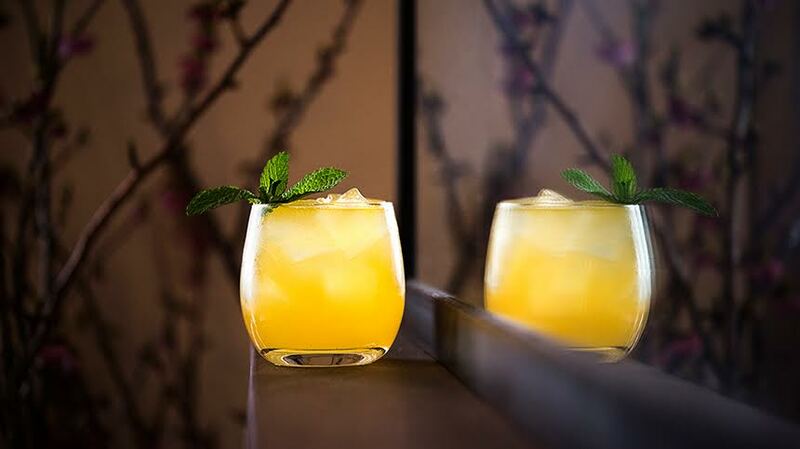 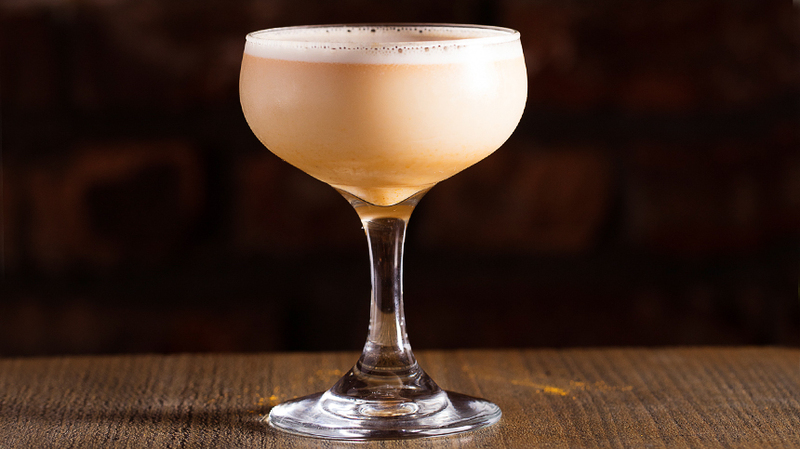 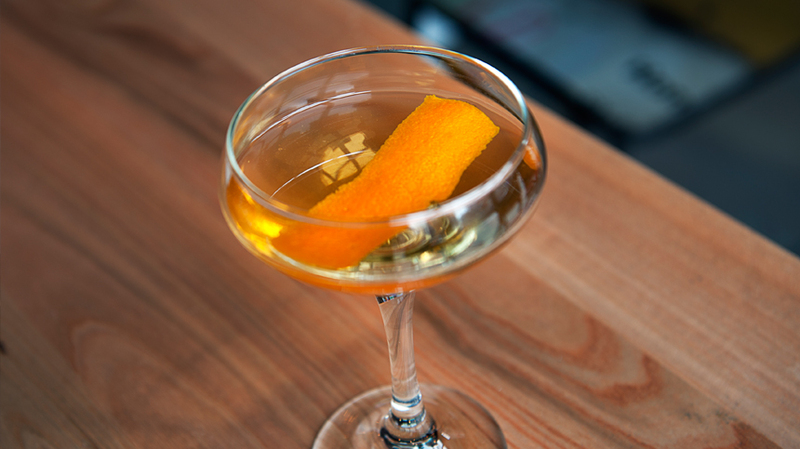 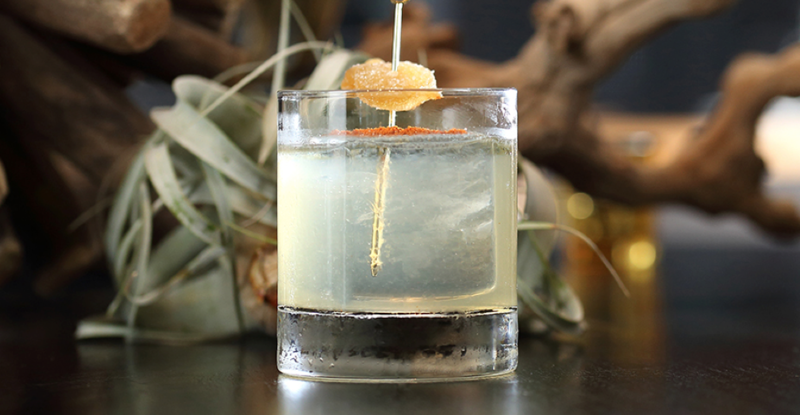 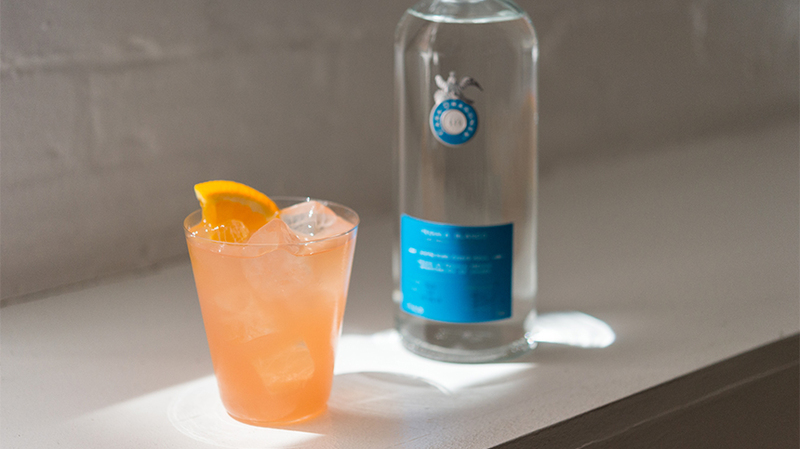 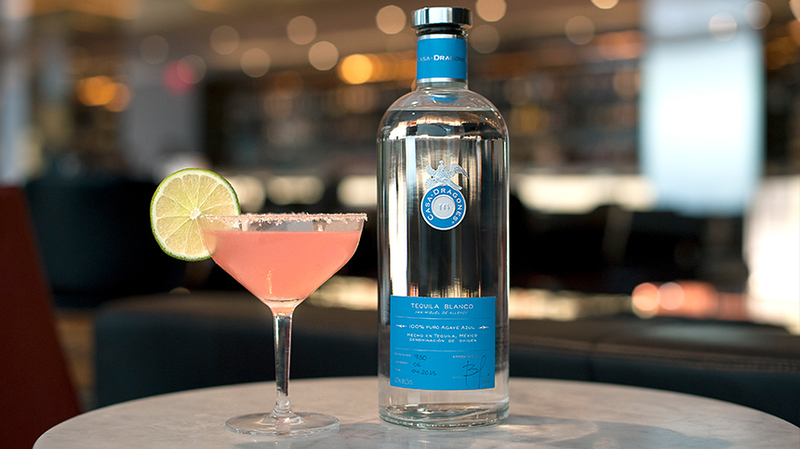 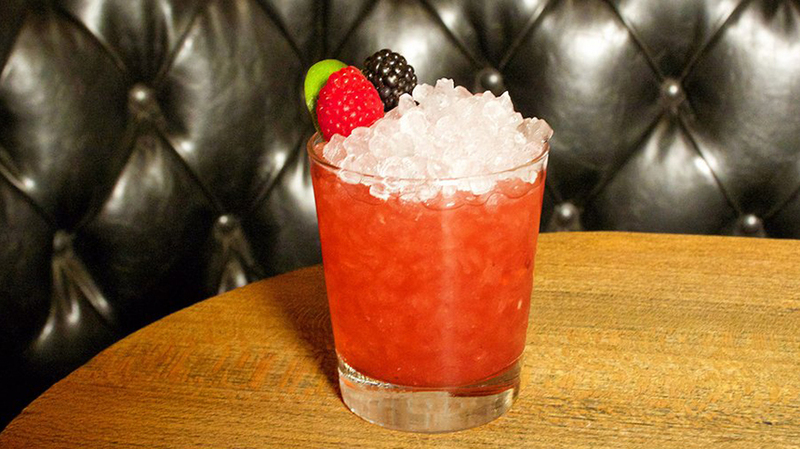 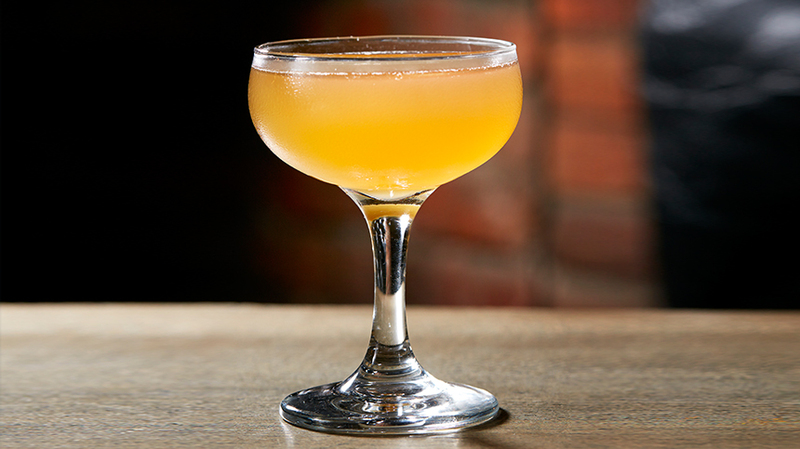 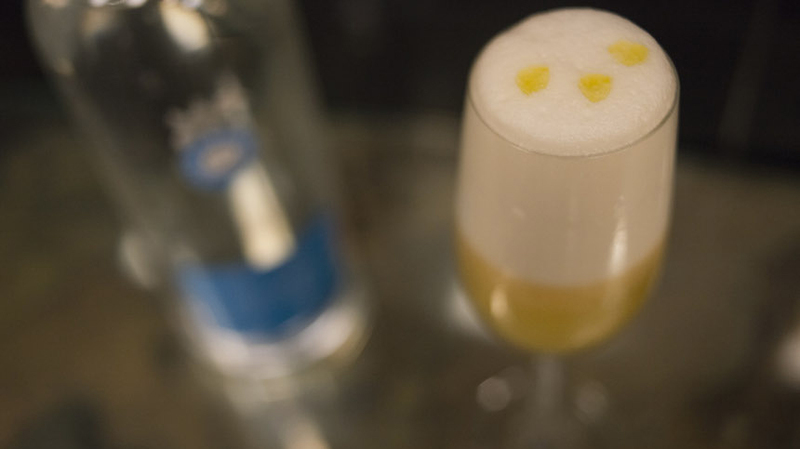 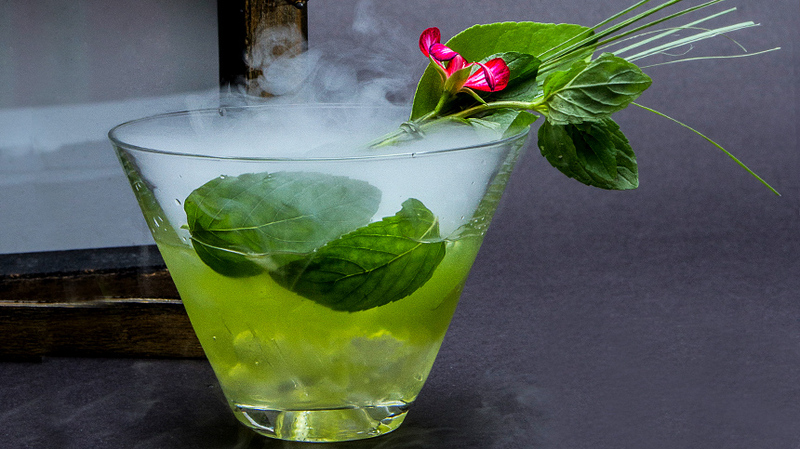 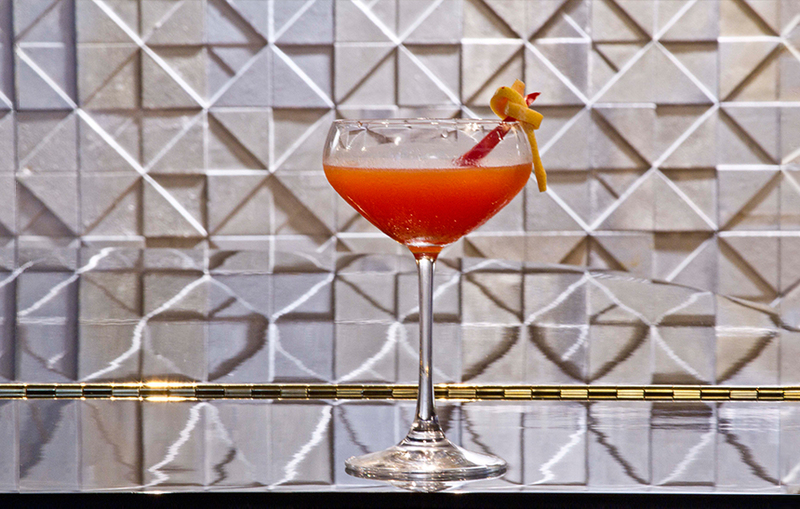 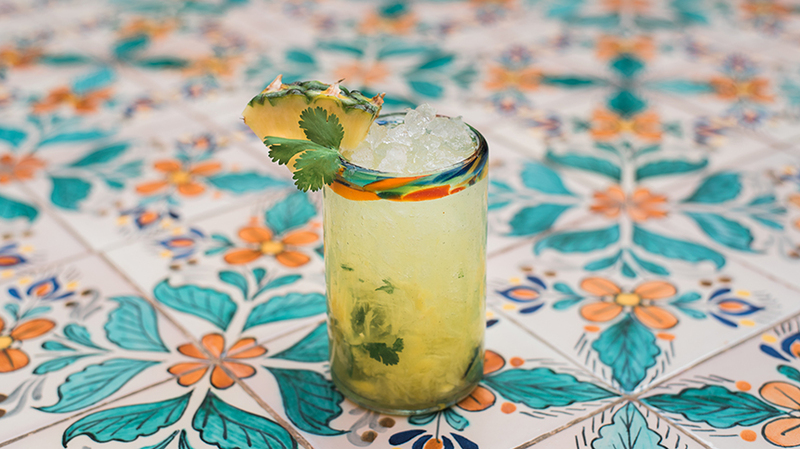 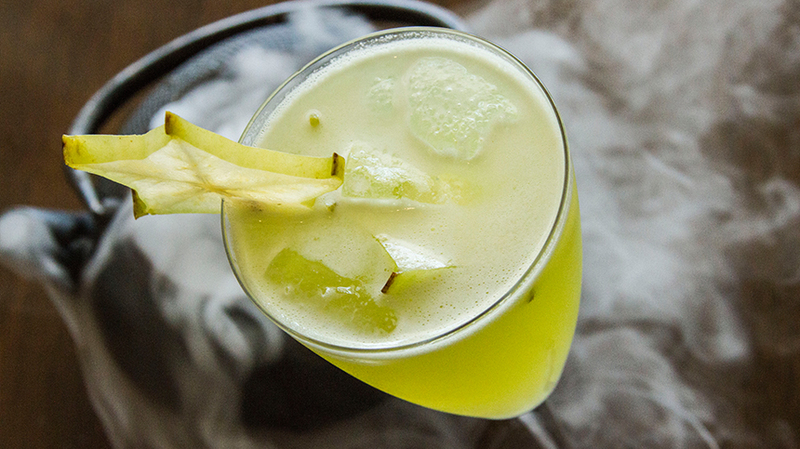 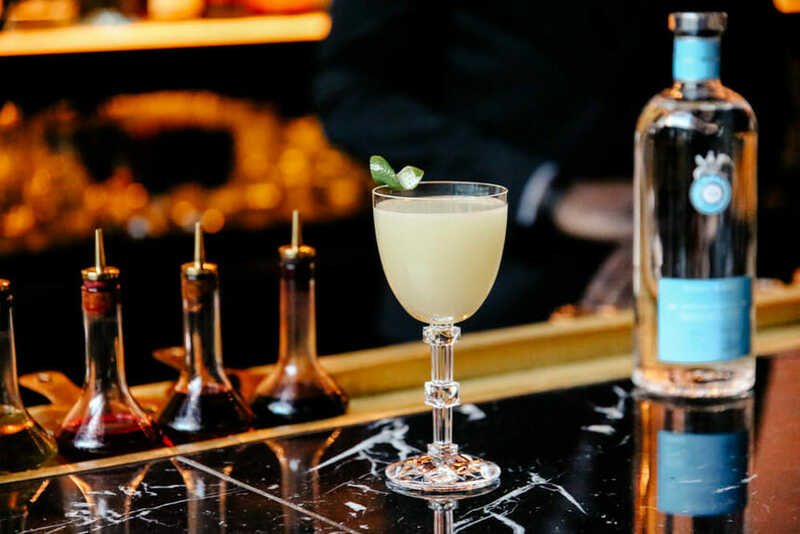 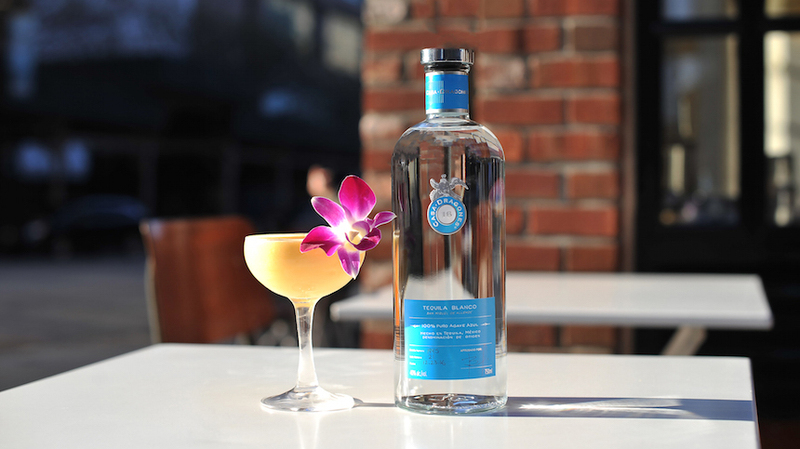 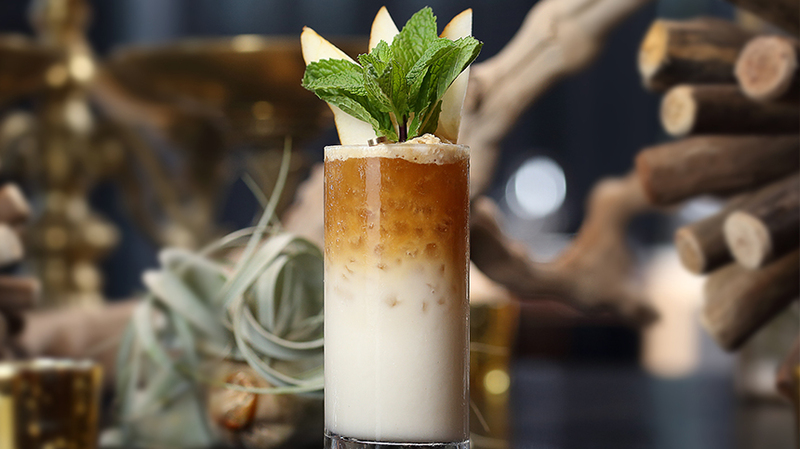 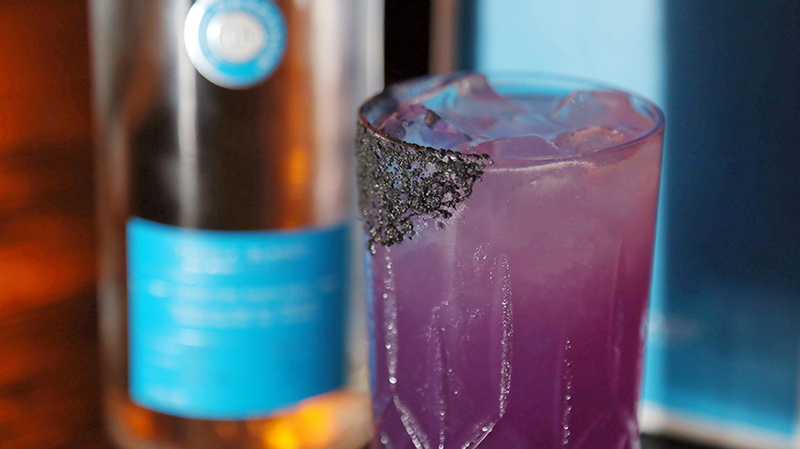 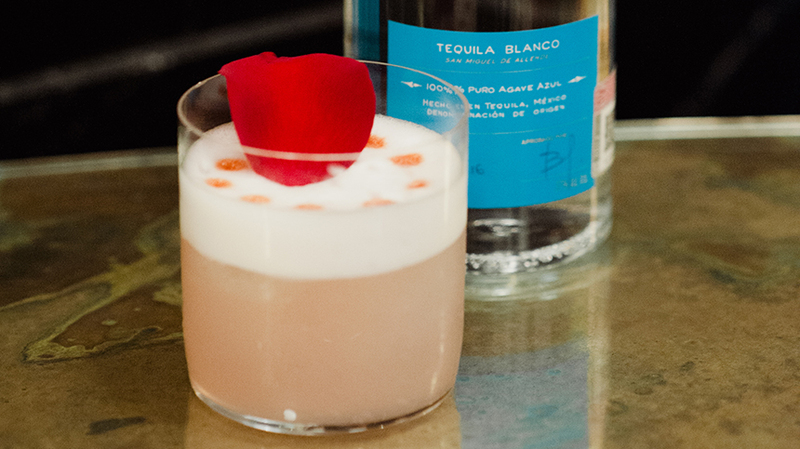 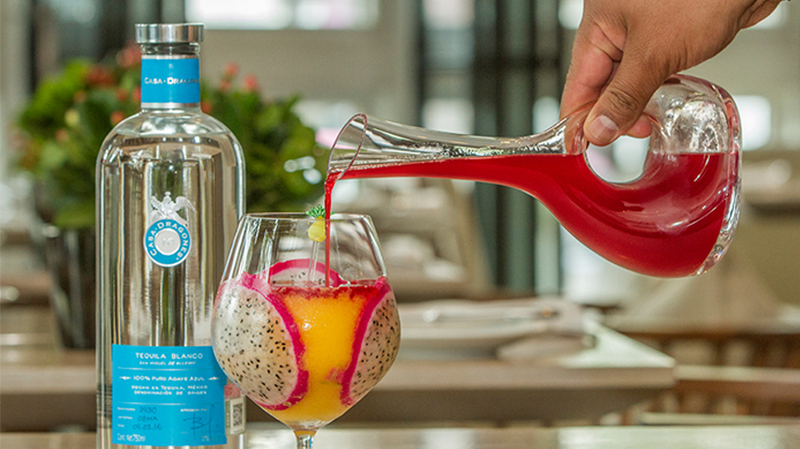 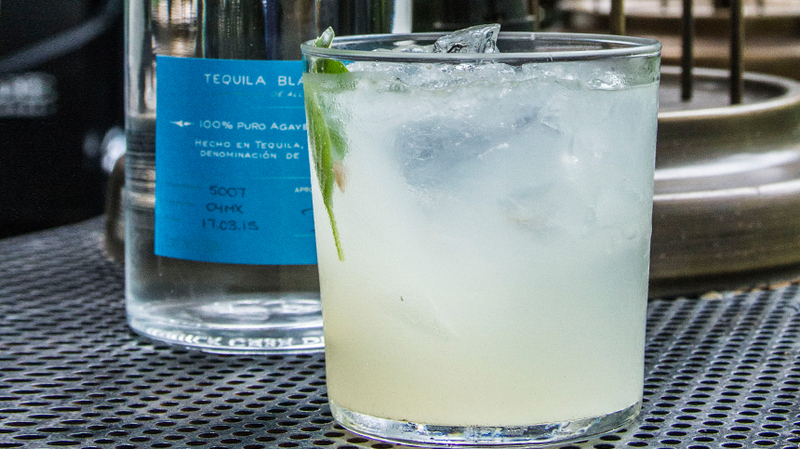 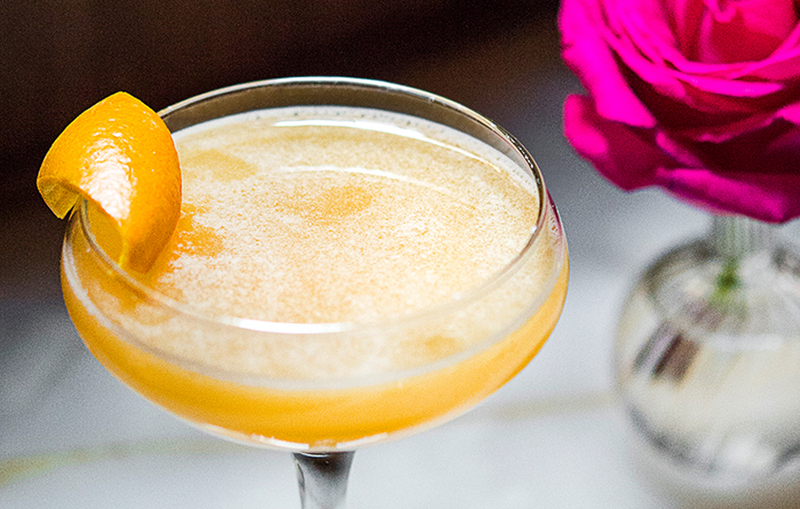 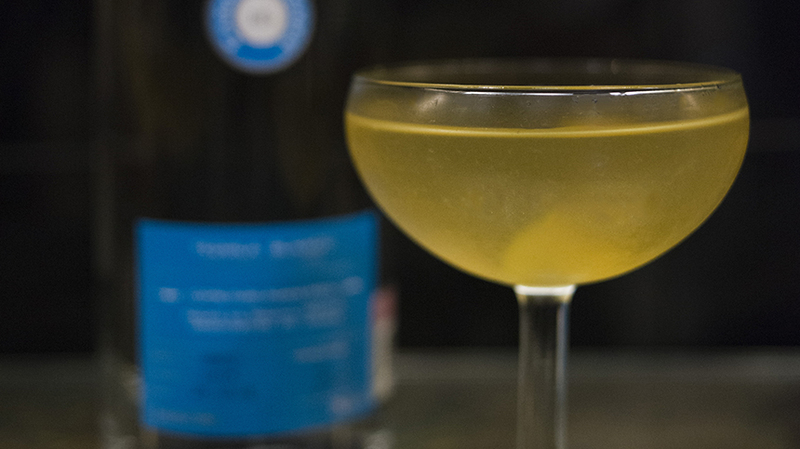 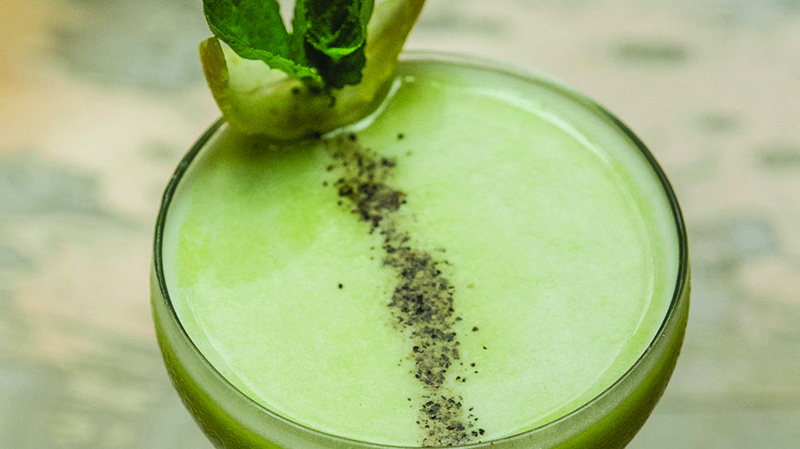 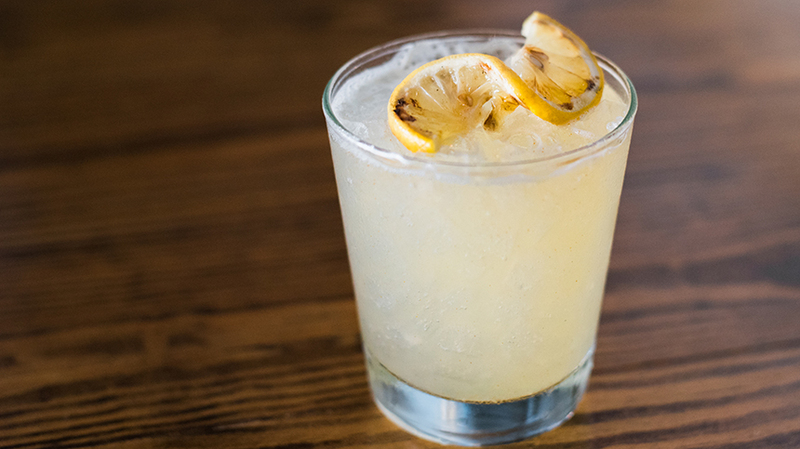 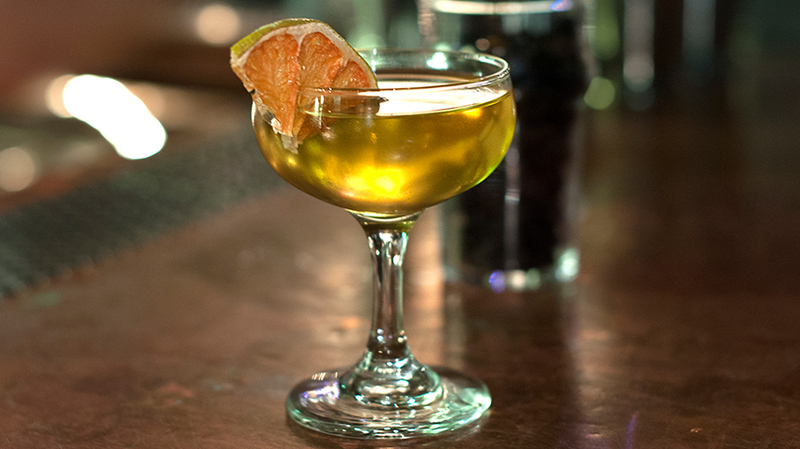 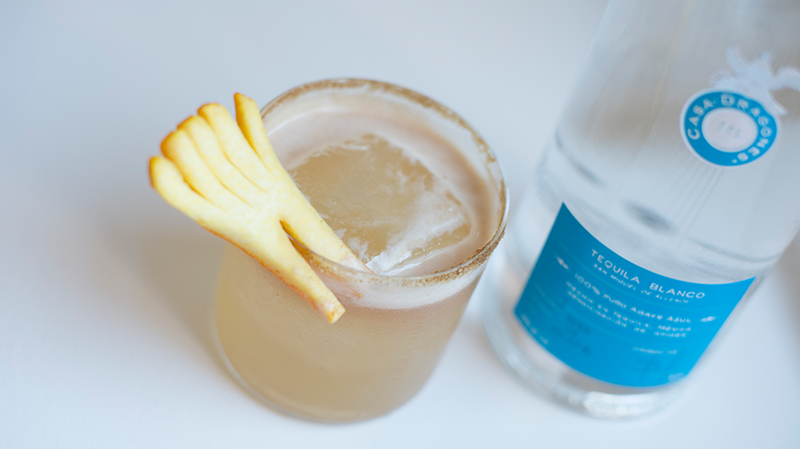 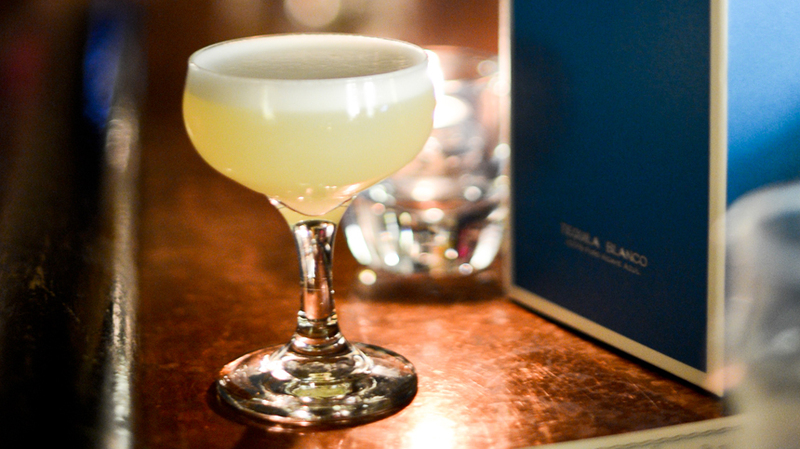 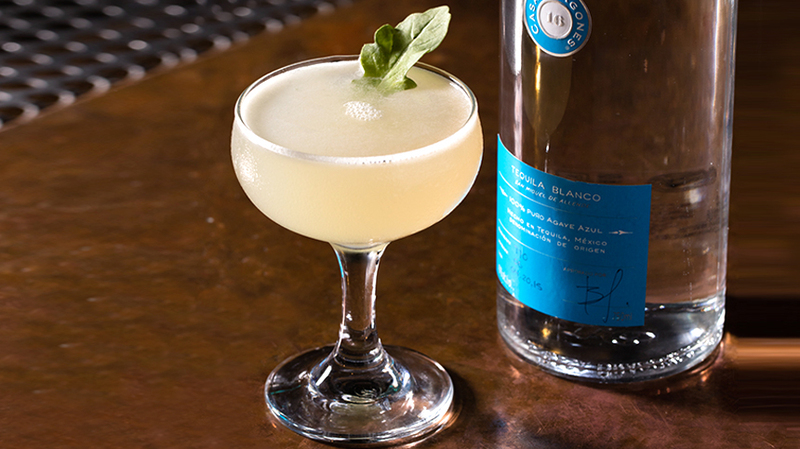 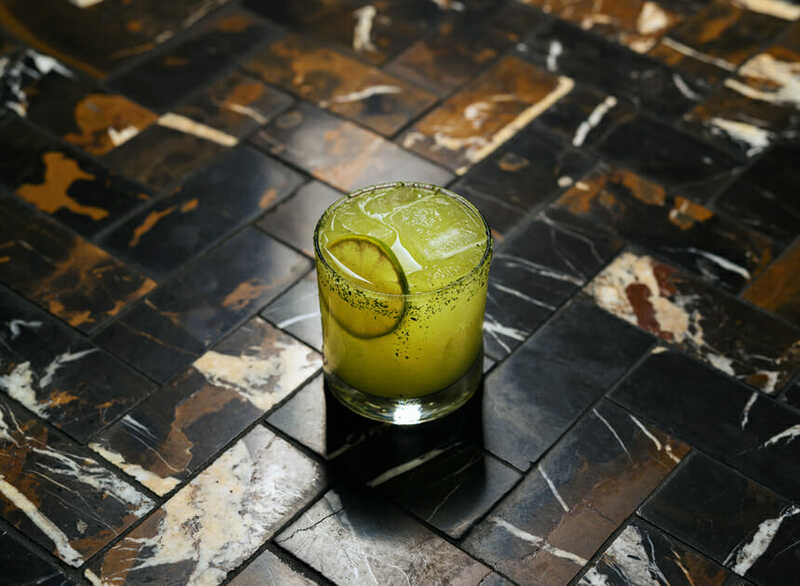 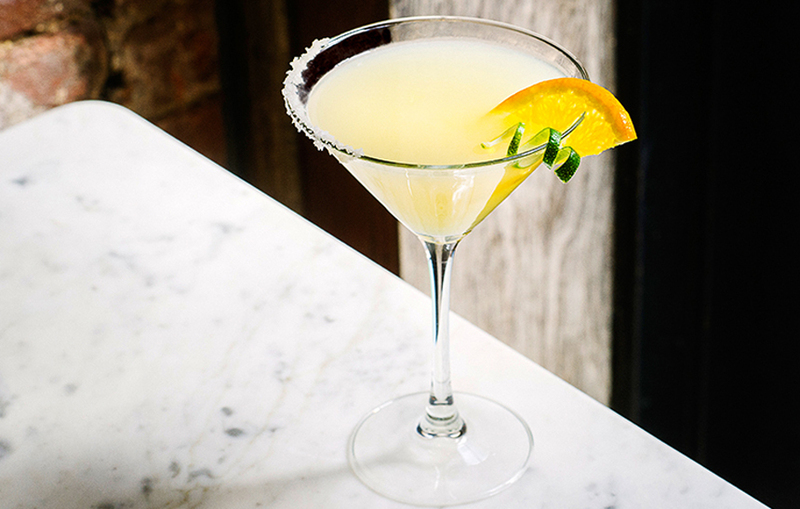 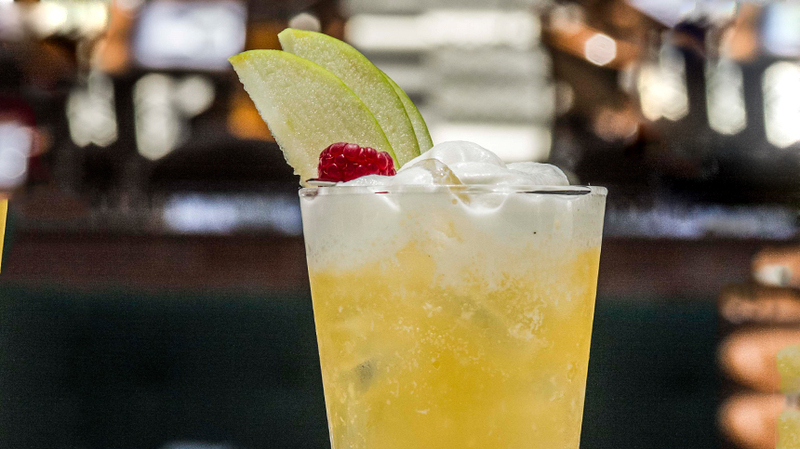 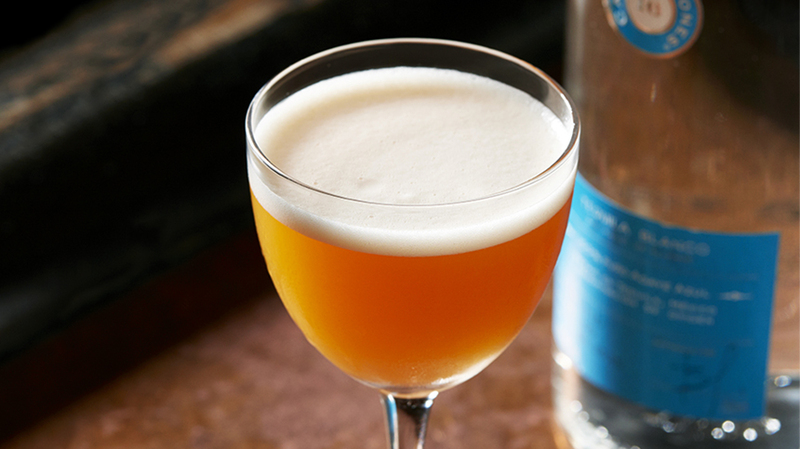 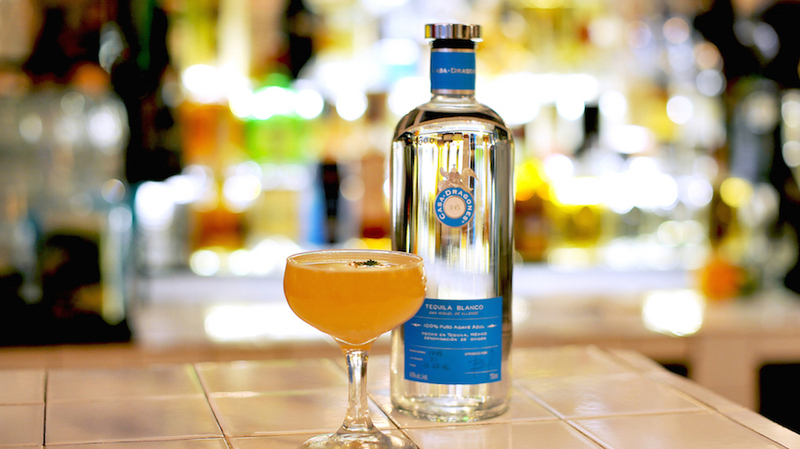 Mixologist Brendan Ledesma created this elegant cocktail behind the bar at New York City’s Bowery Meat Company. 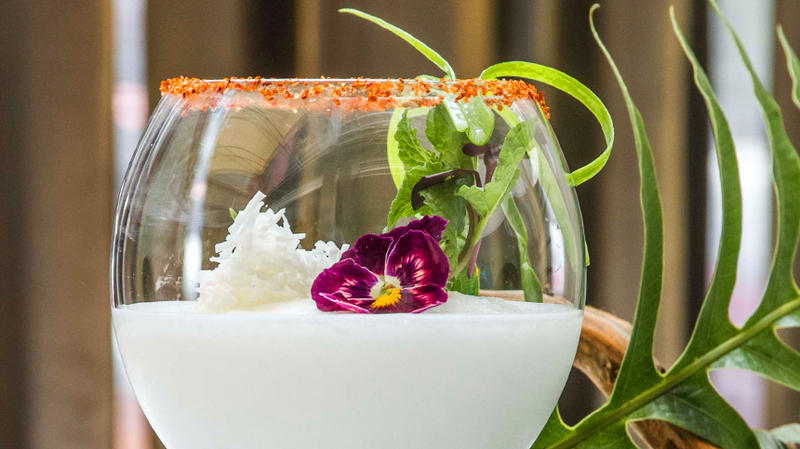 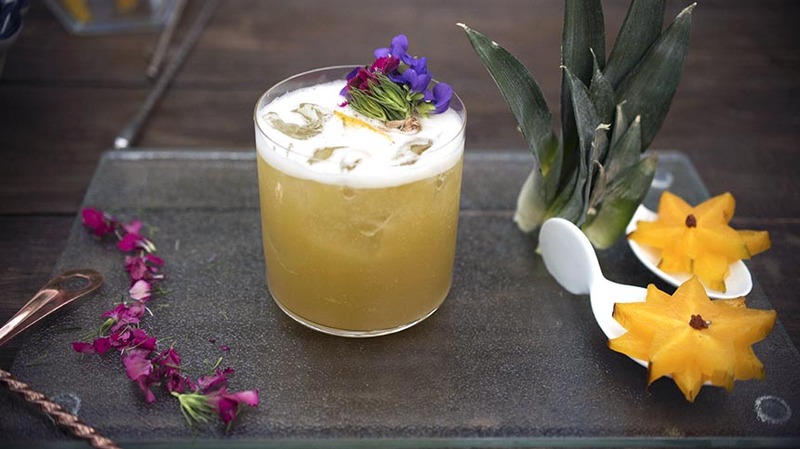 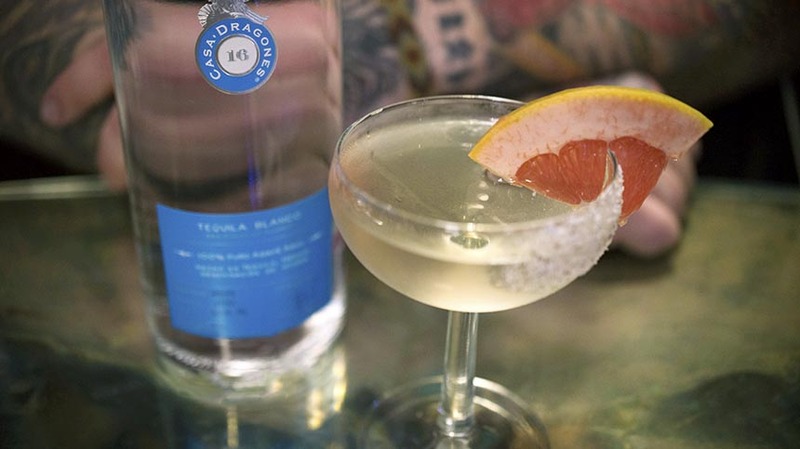 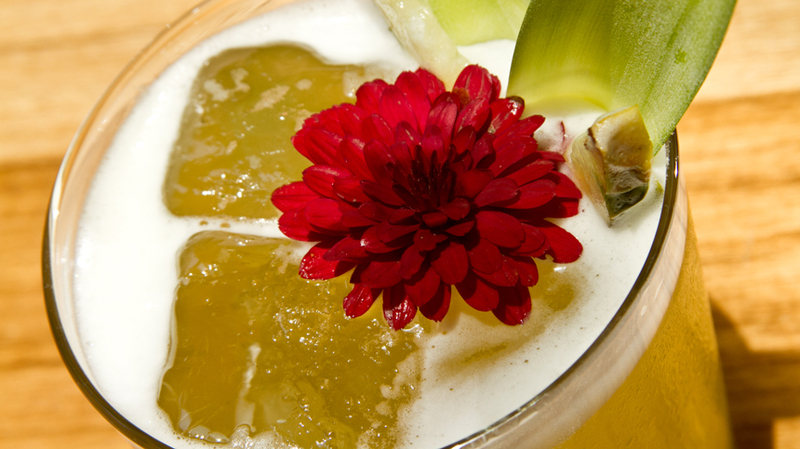 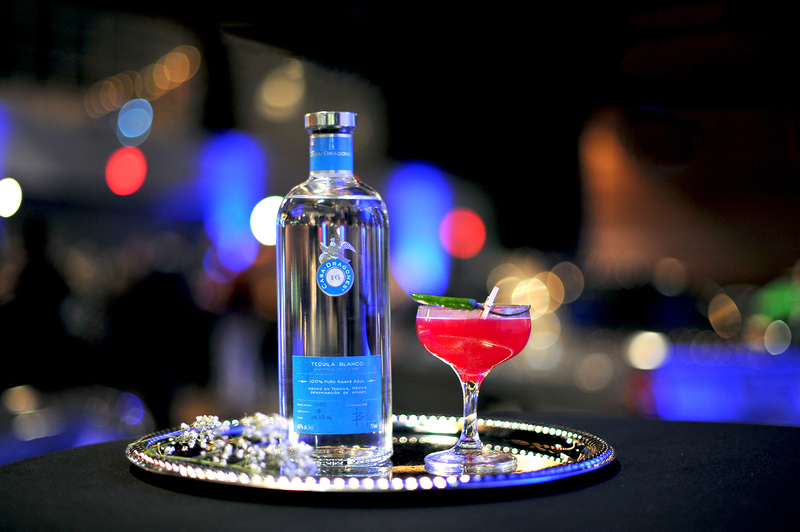 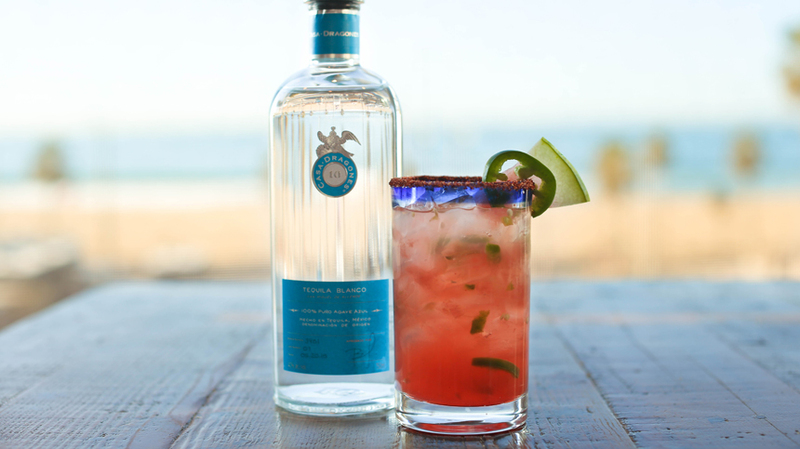 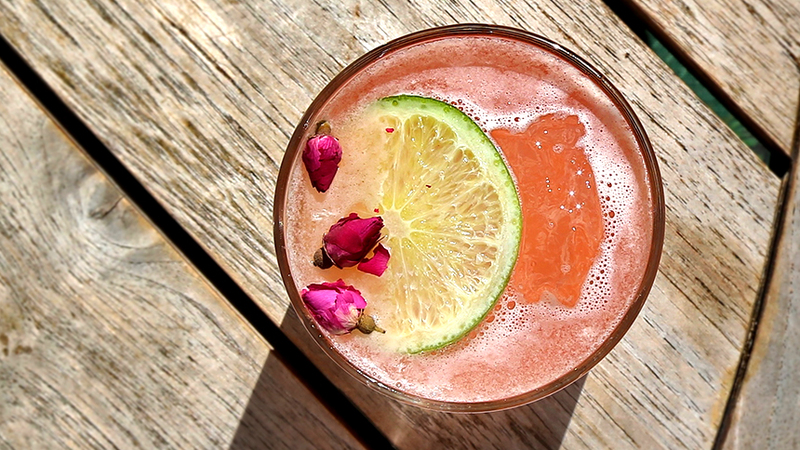 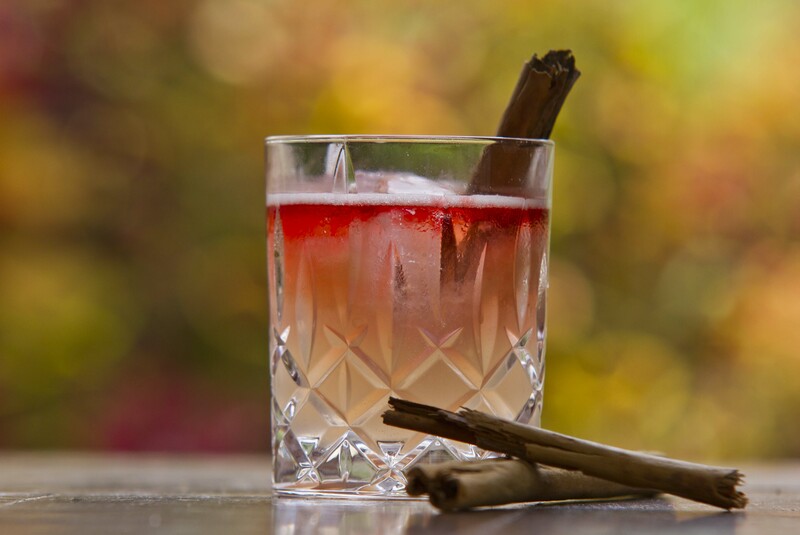 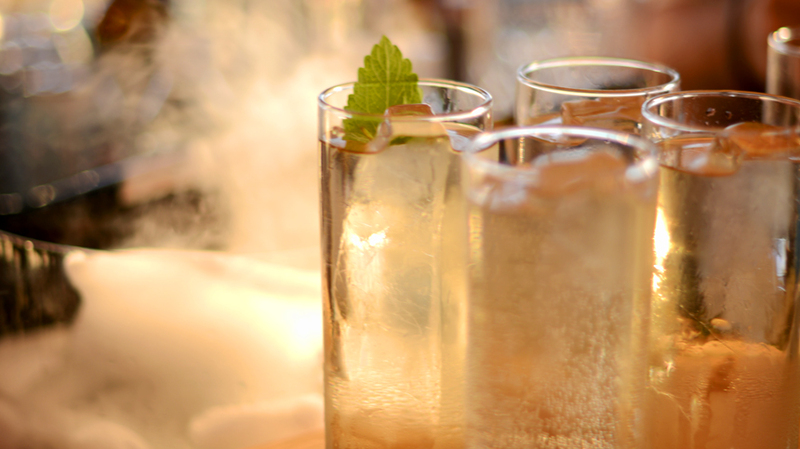 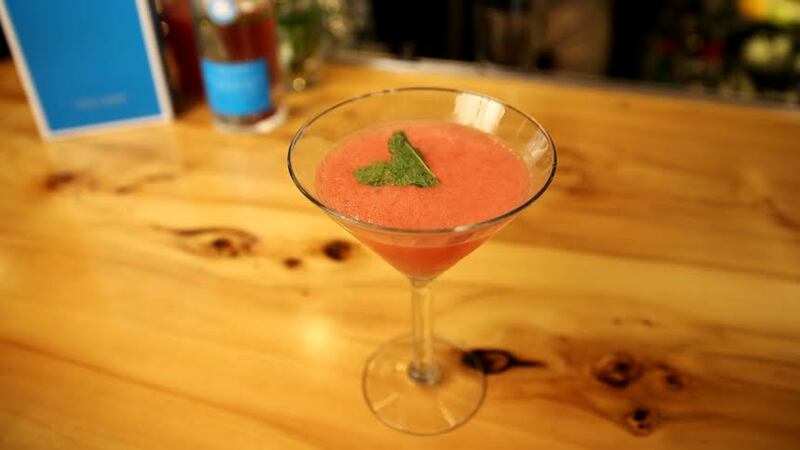 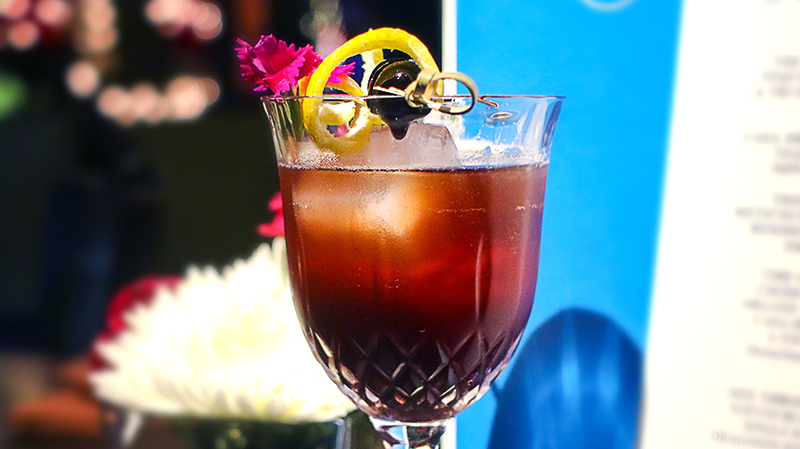 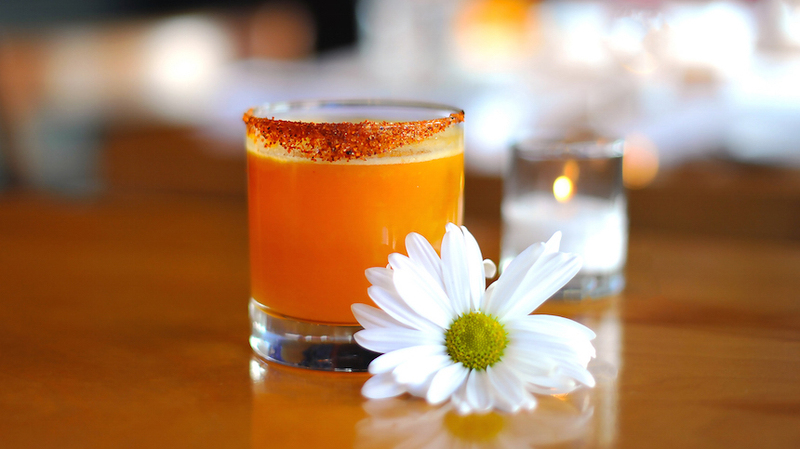 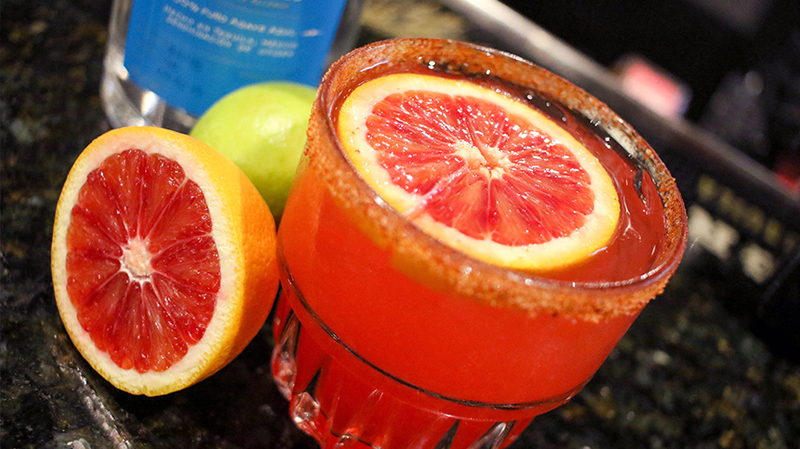 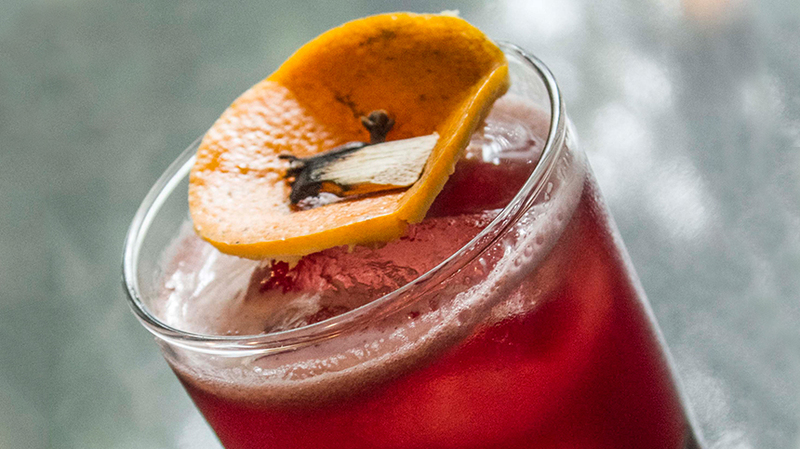 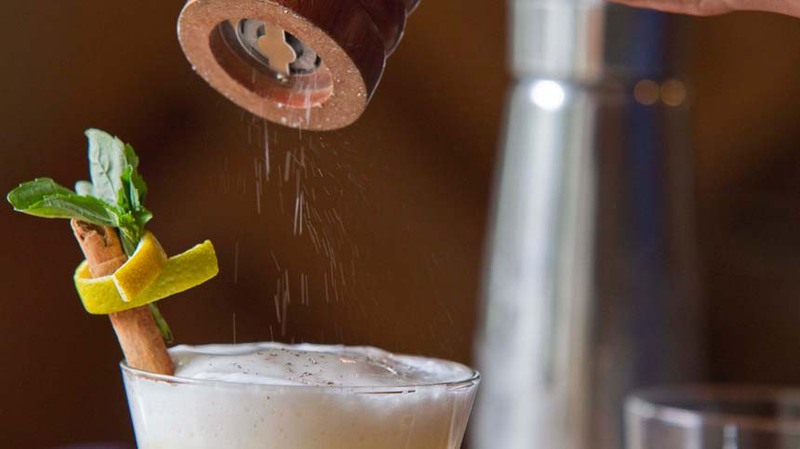 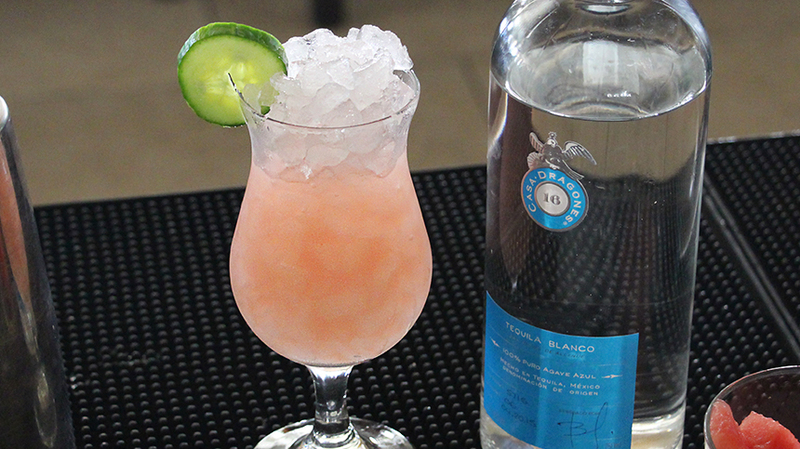 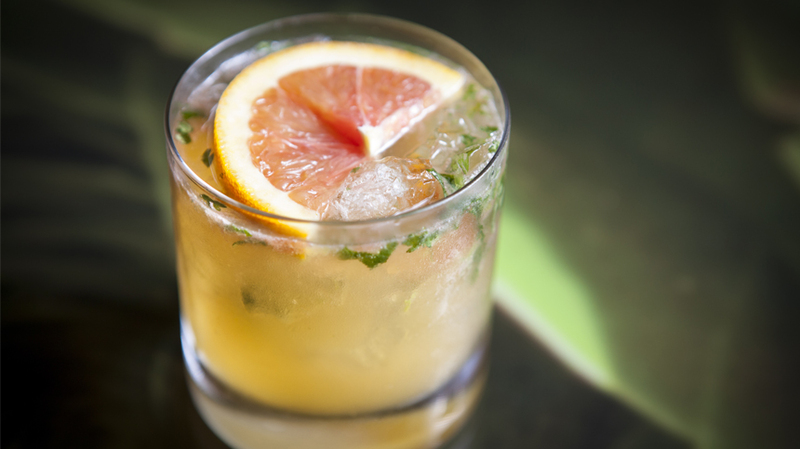 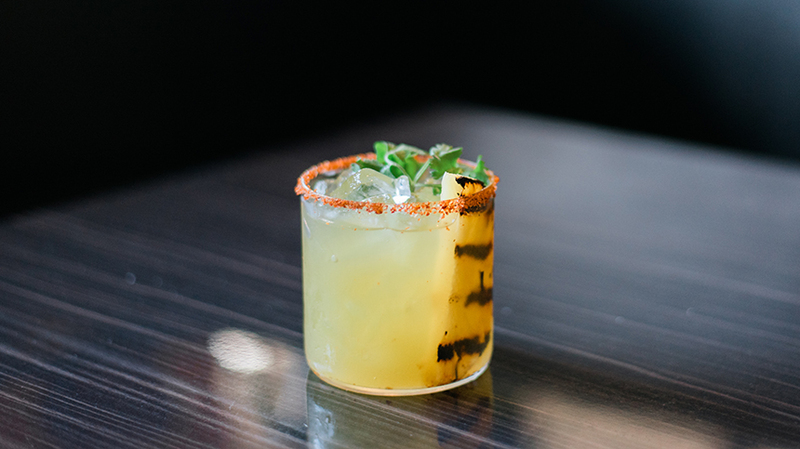 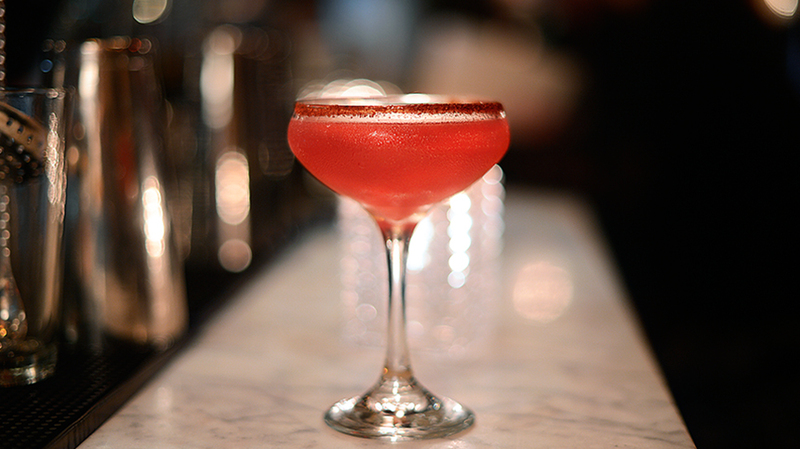 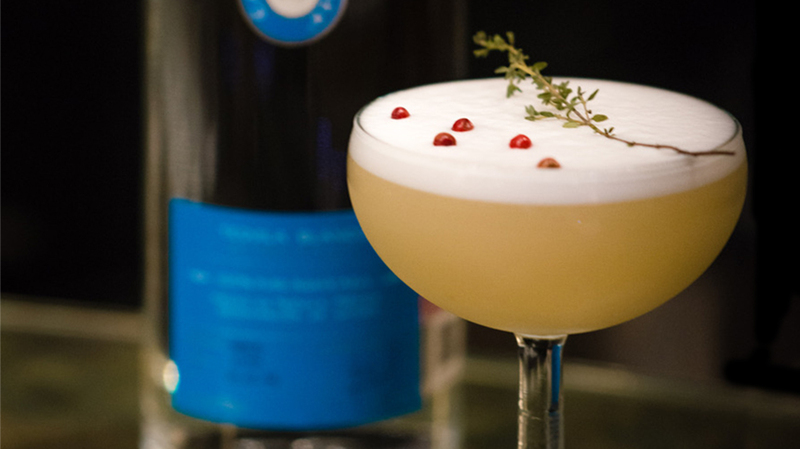 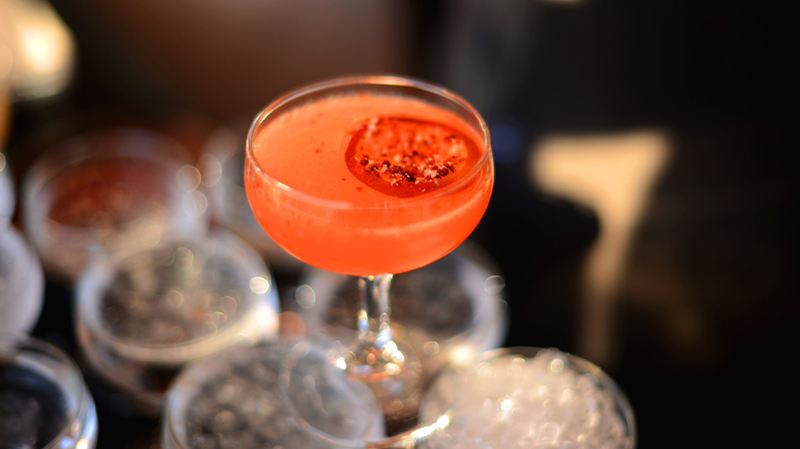 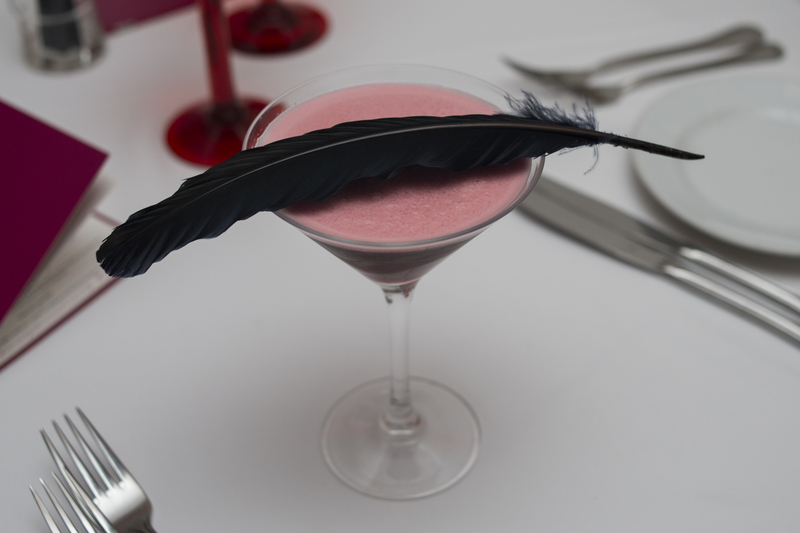 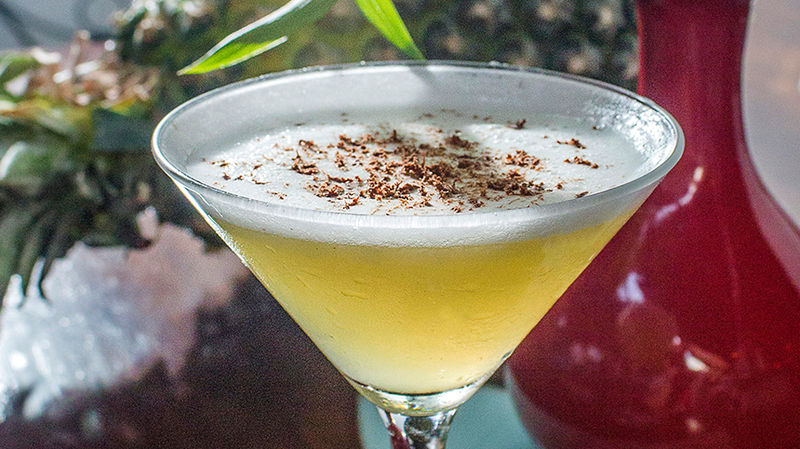 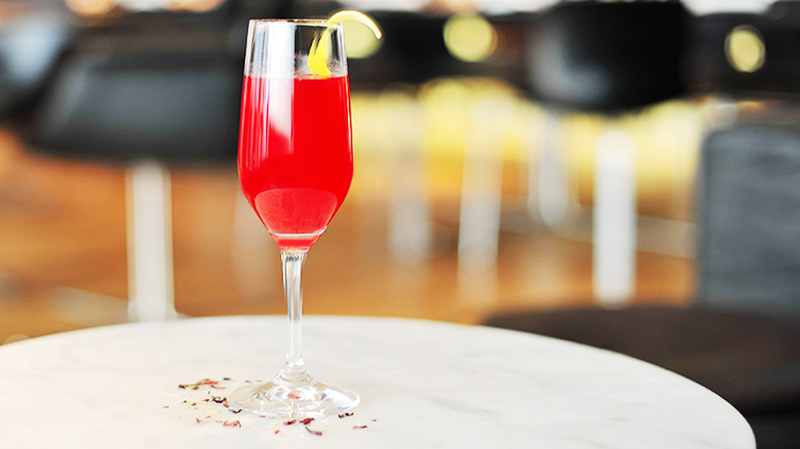 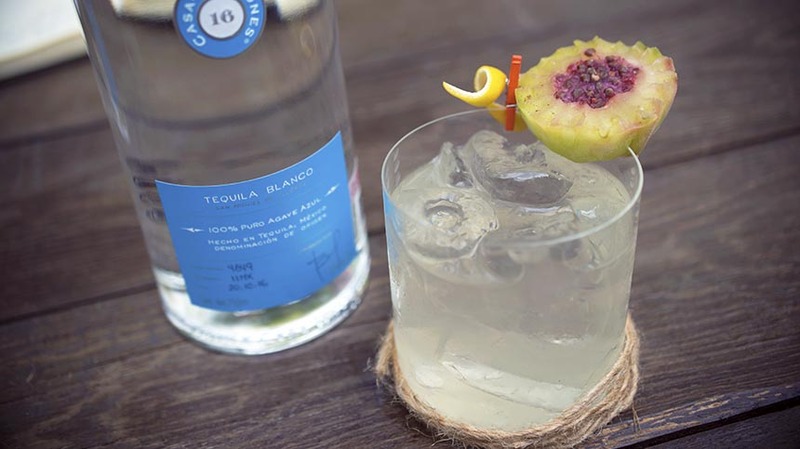 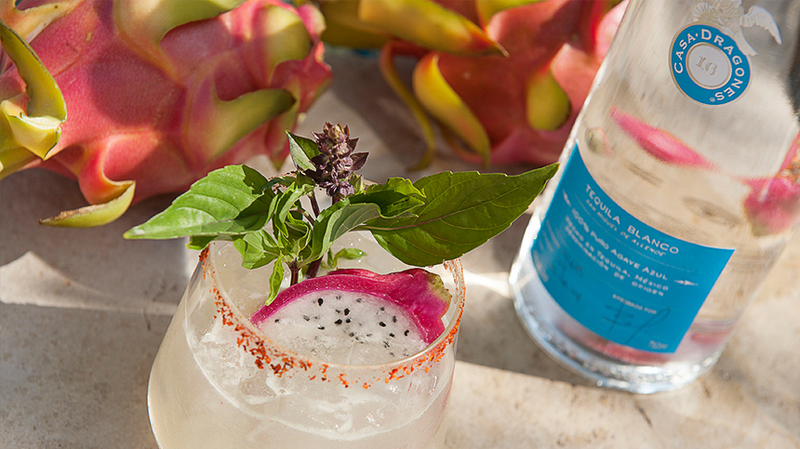 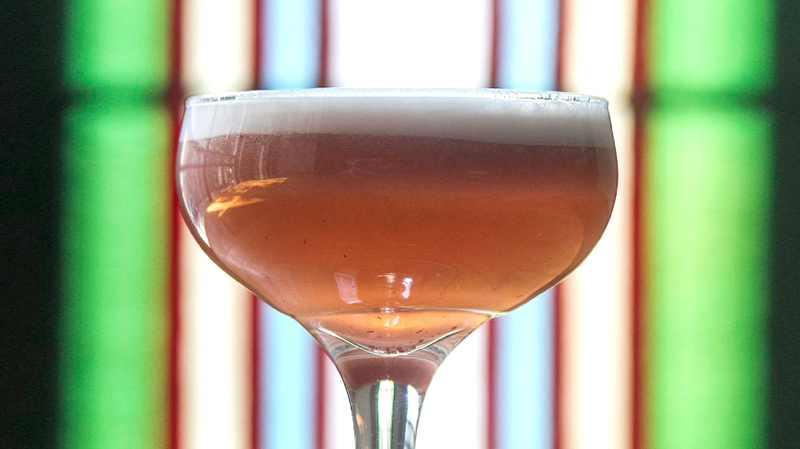 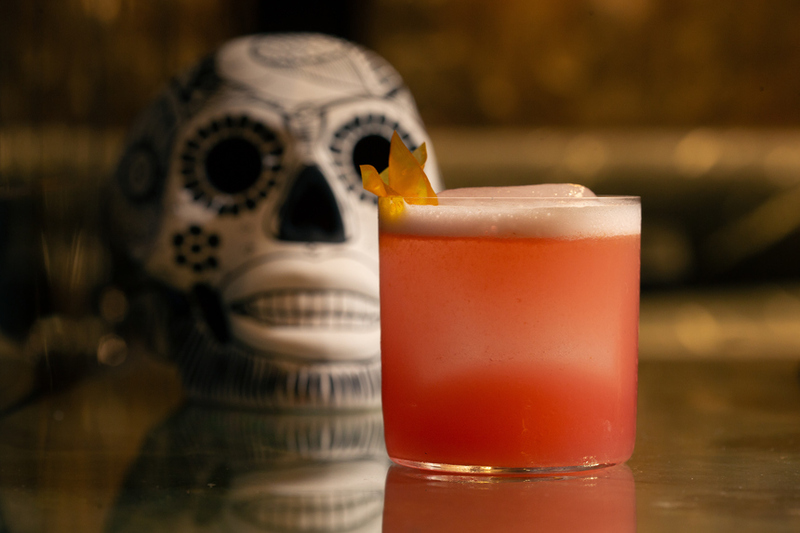 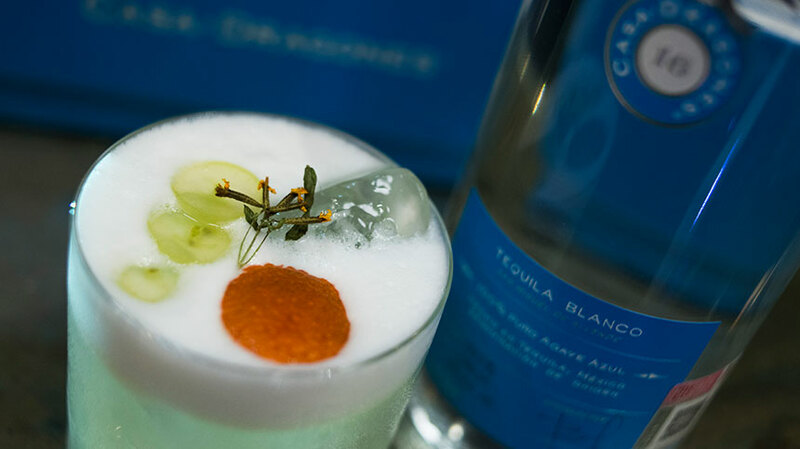 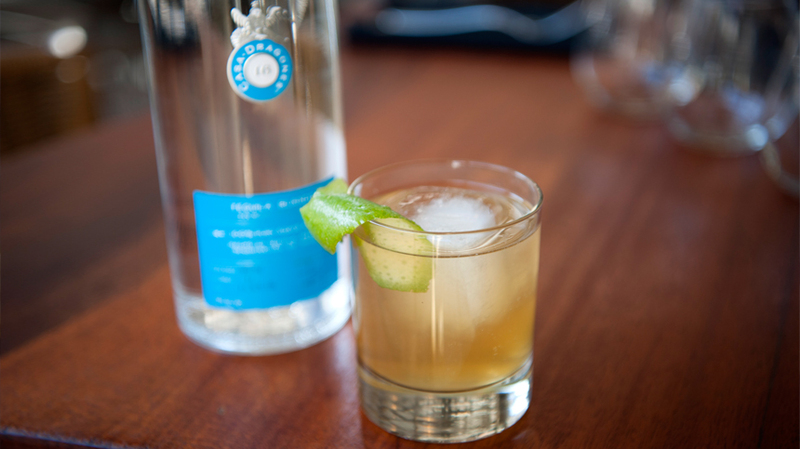 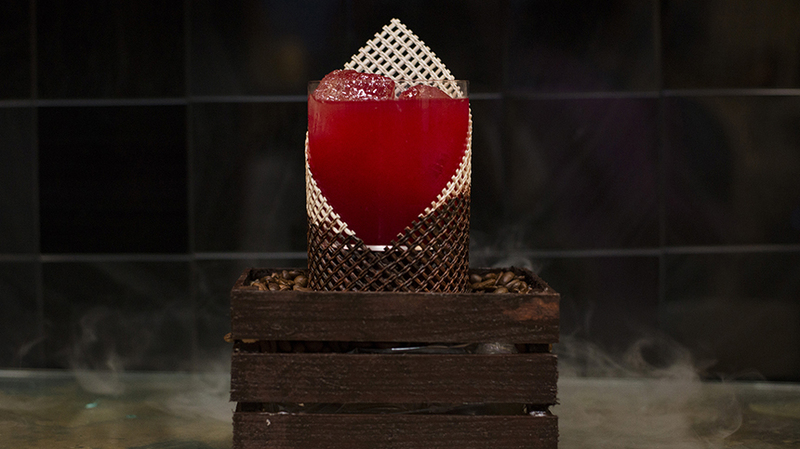 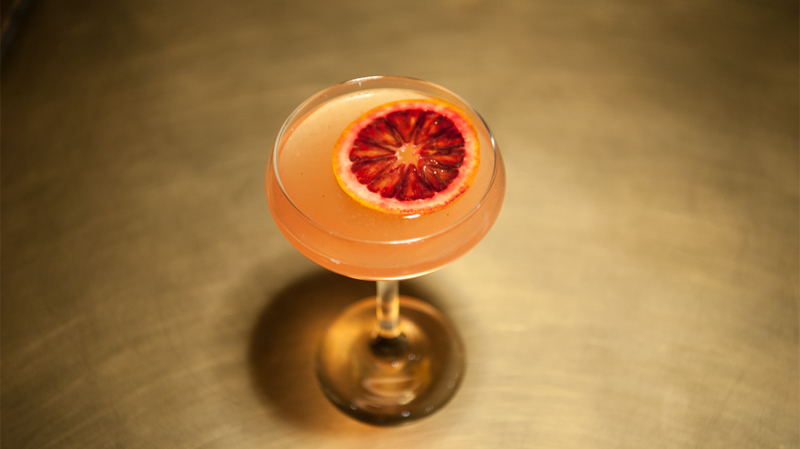 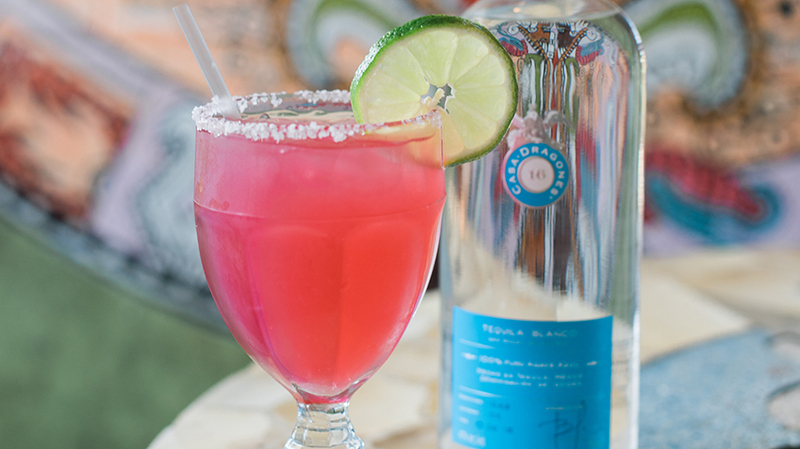 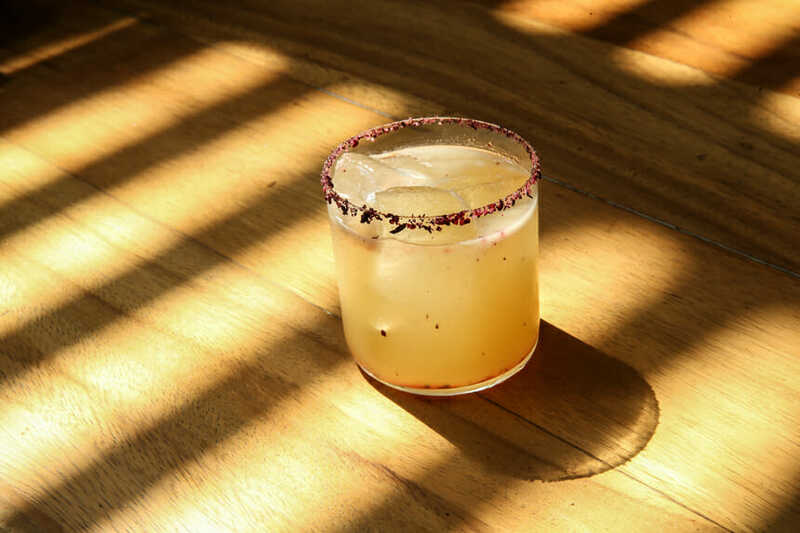 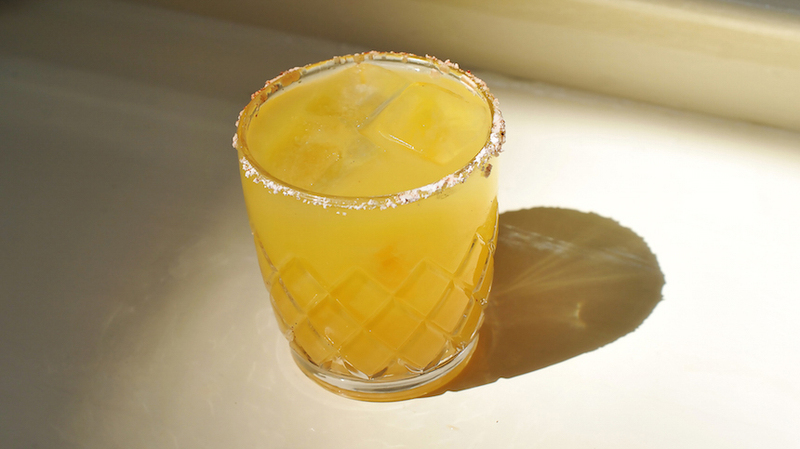 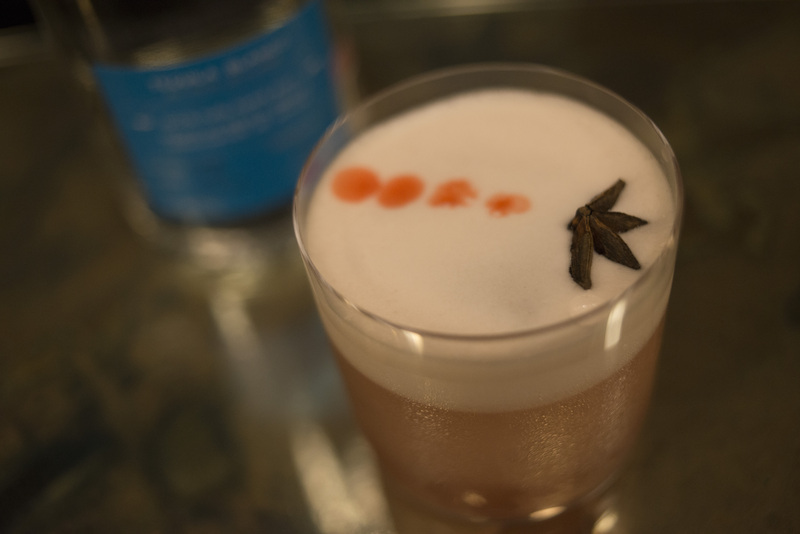 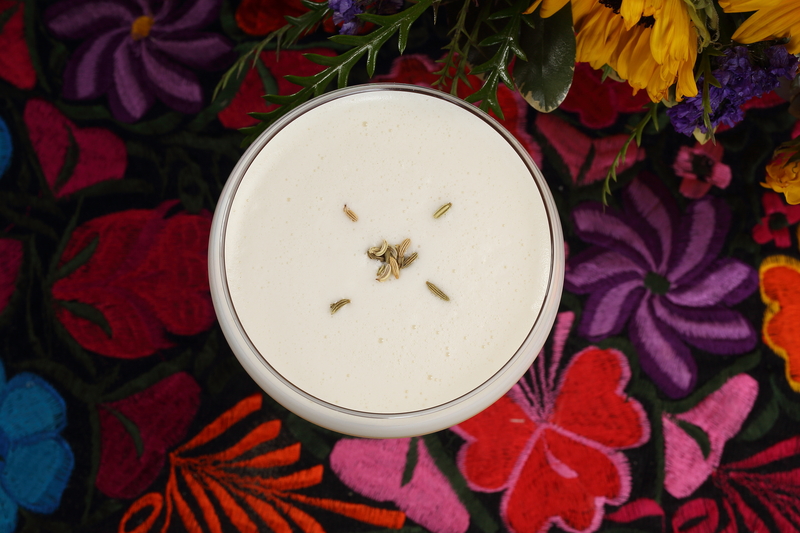 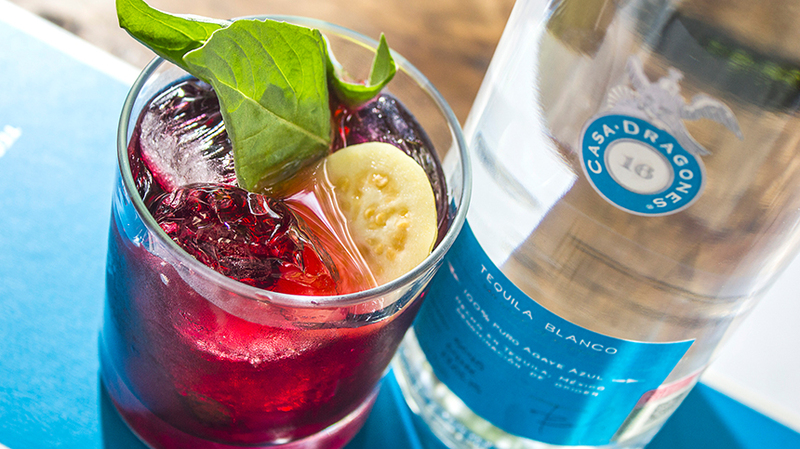 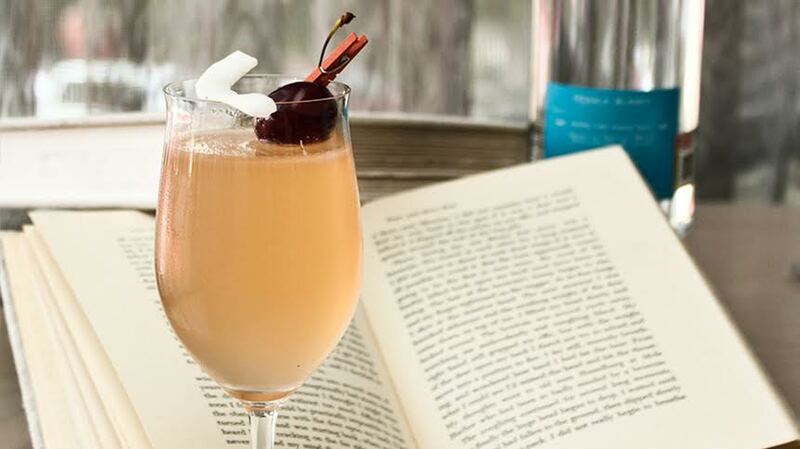 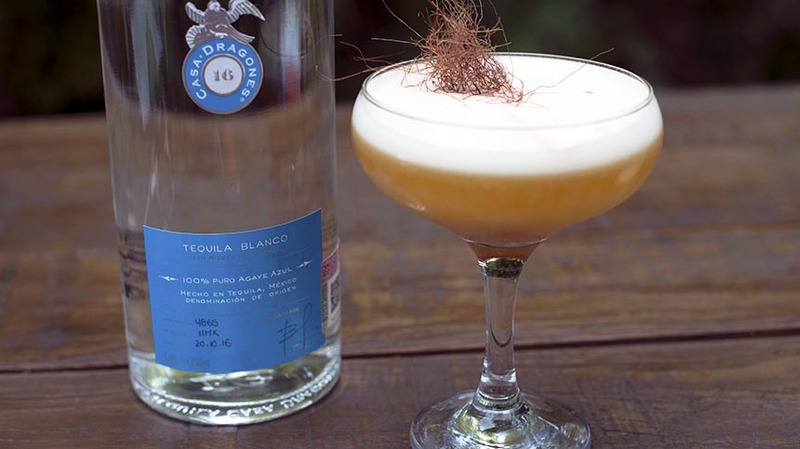 Ledesma created this cocktail recipe to showcase traditional winter flavors like fig and cranberry. 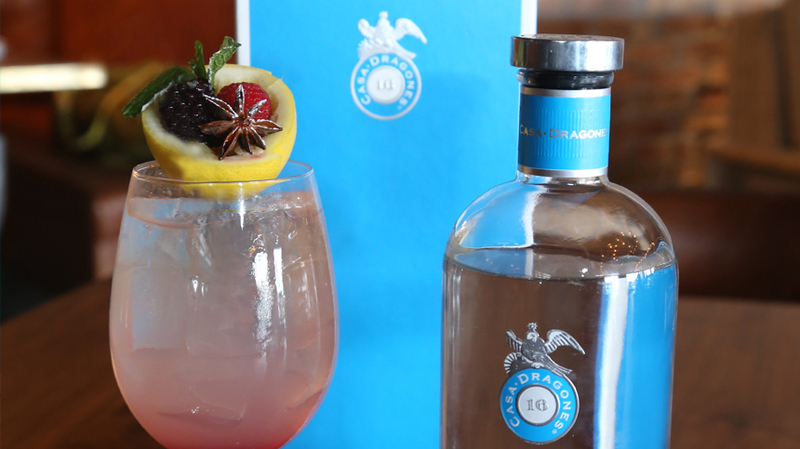 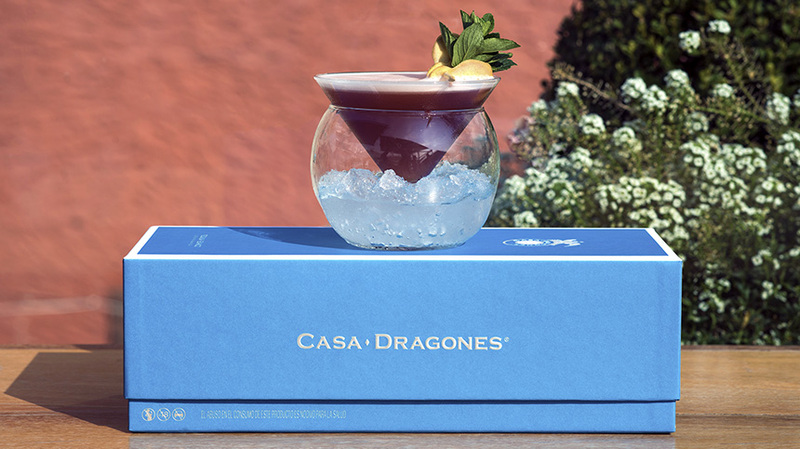 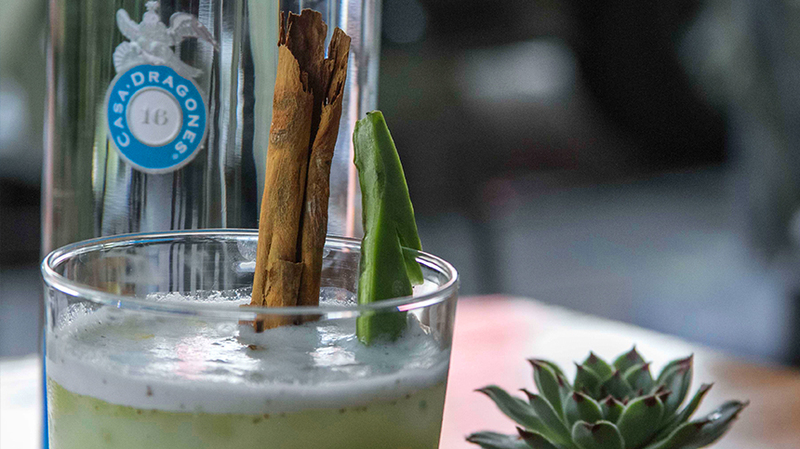 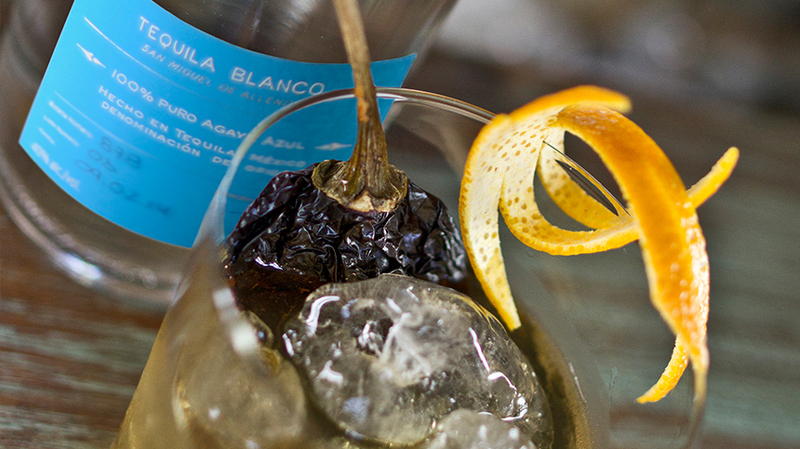 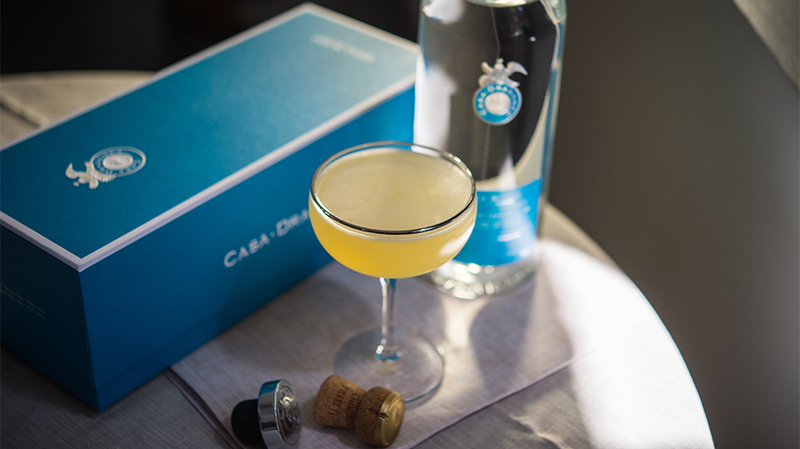 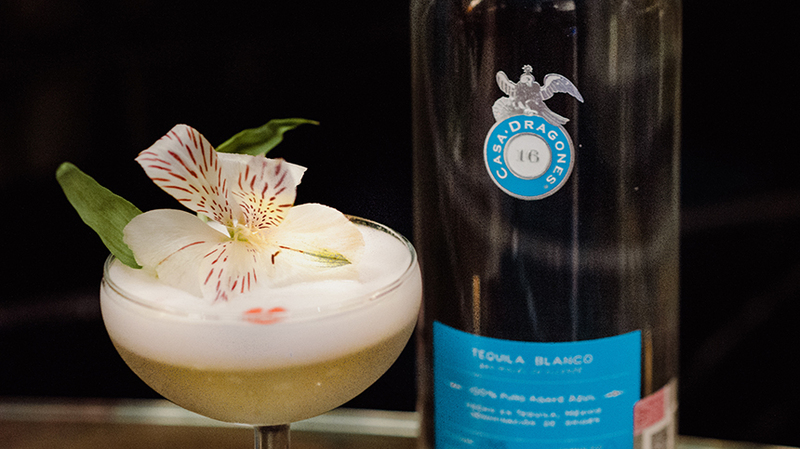 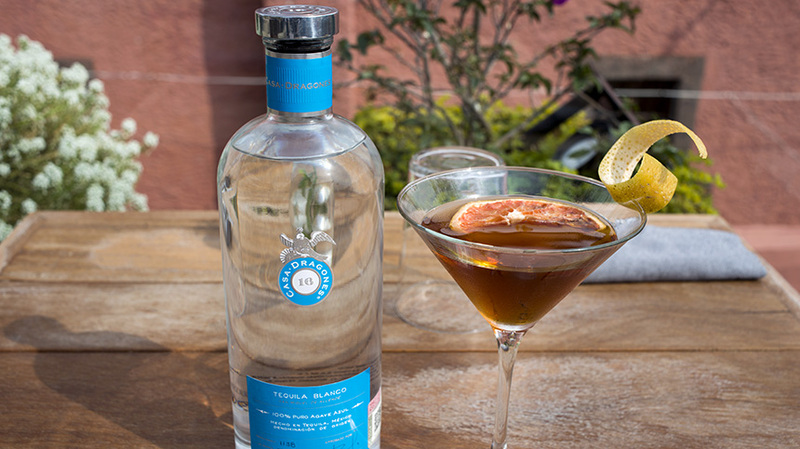 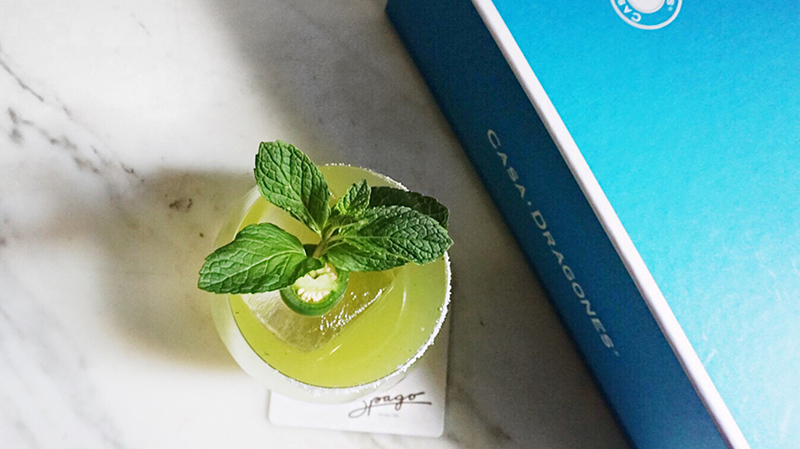 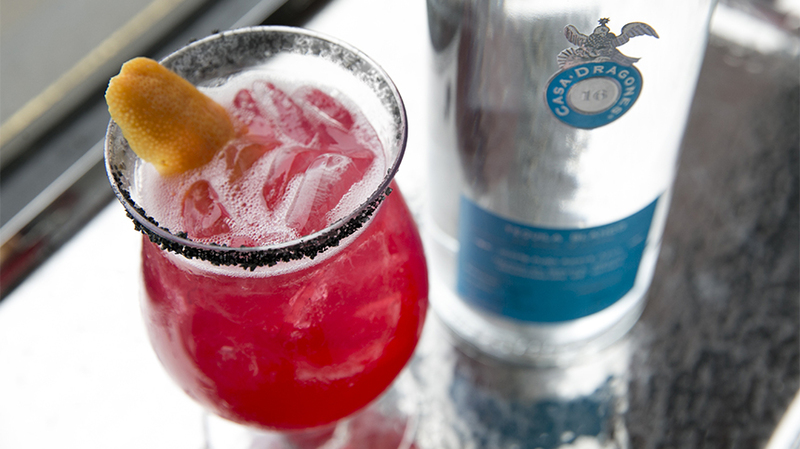 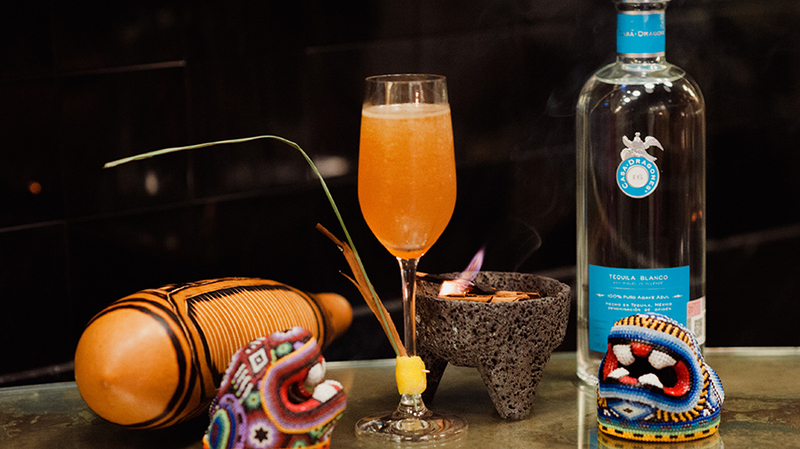 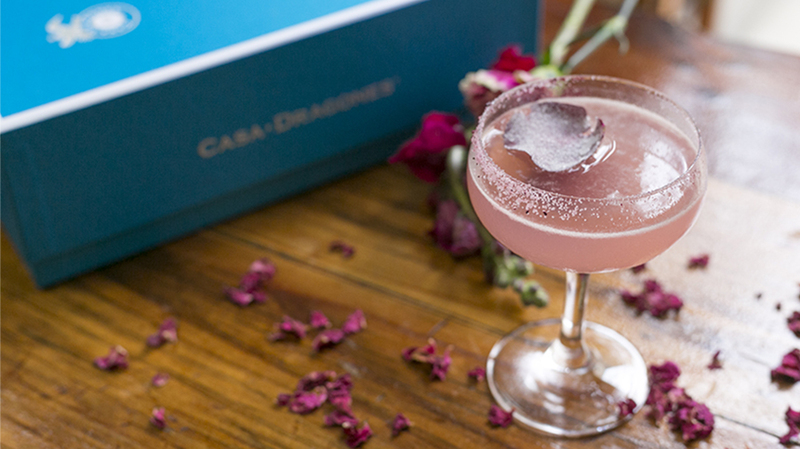 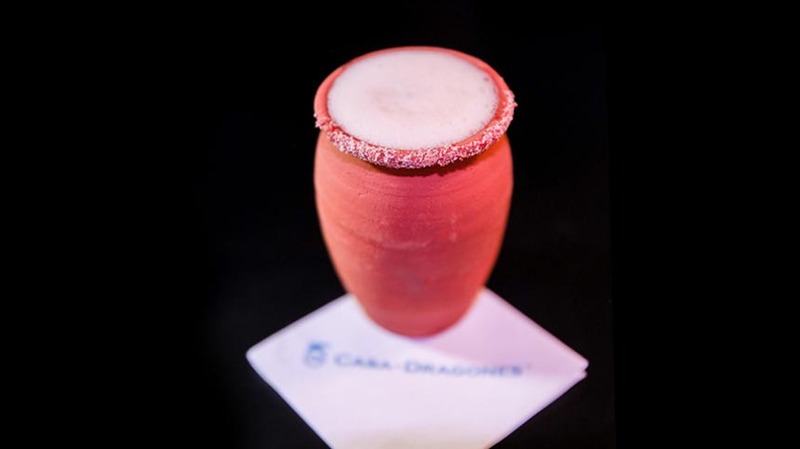 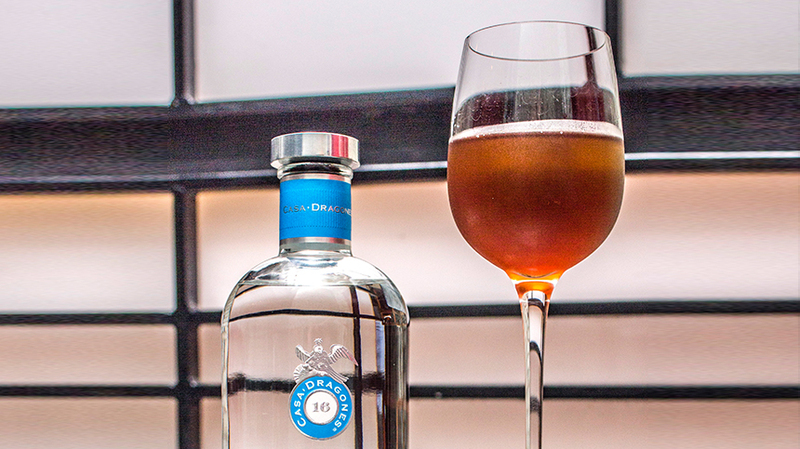 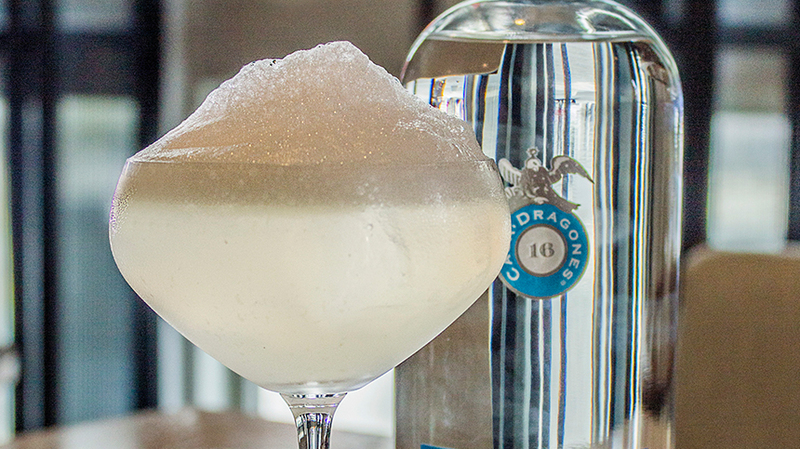 Here, Casa Dragones’s notes of agave, pepper and clove marry perfectly with the rich texture of figs and tart cranberry in a warm, wintery cocktail utopia. 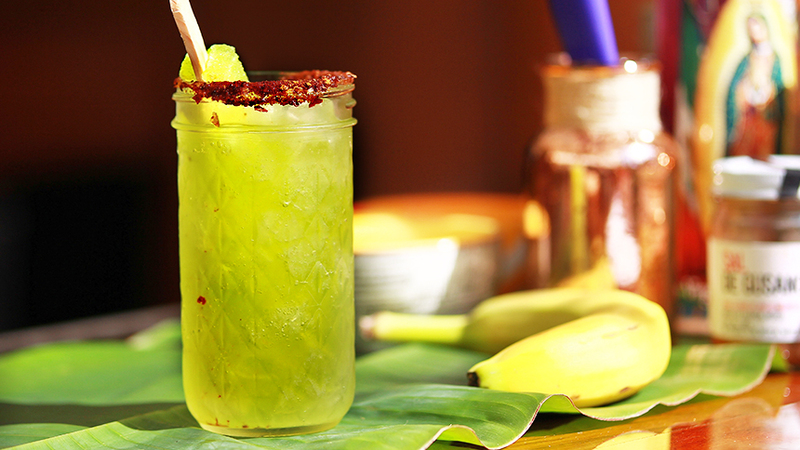 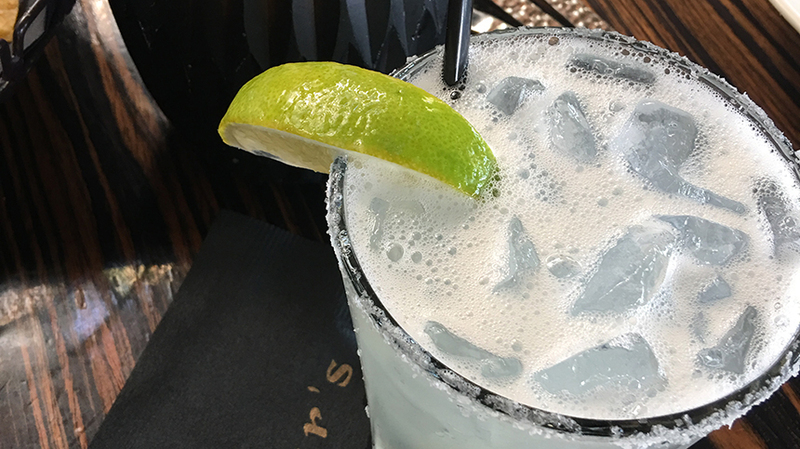 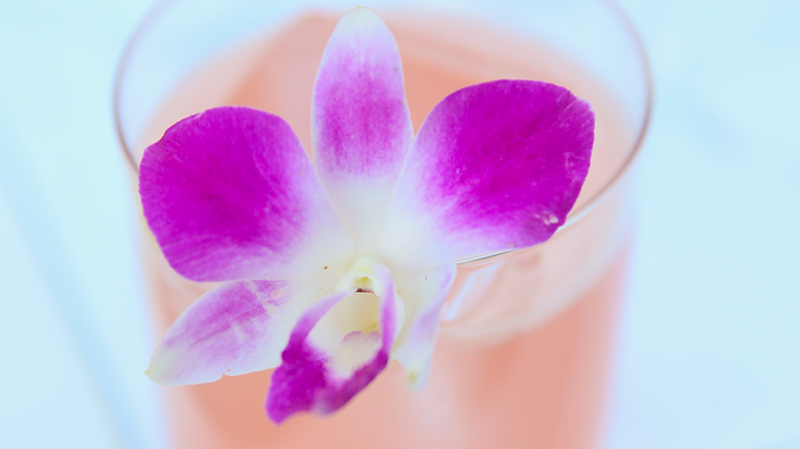 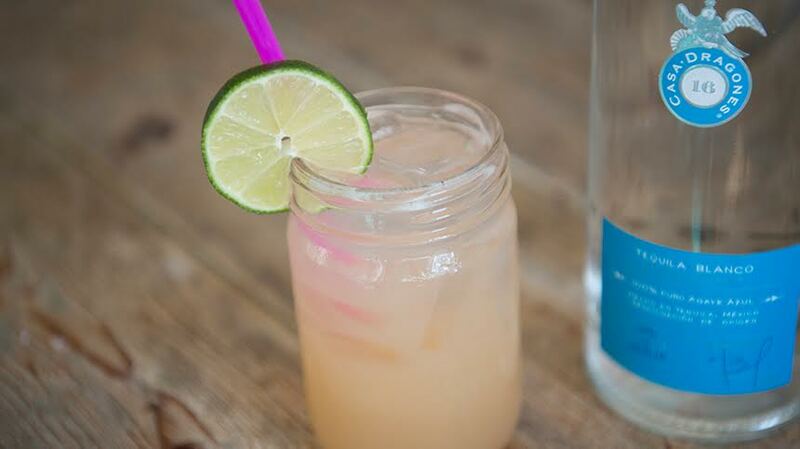 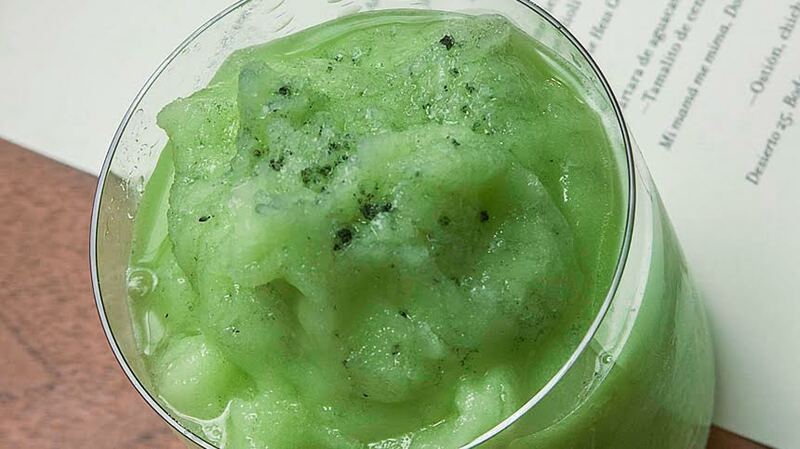 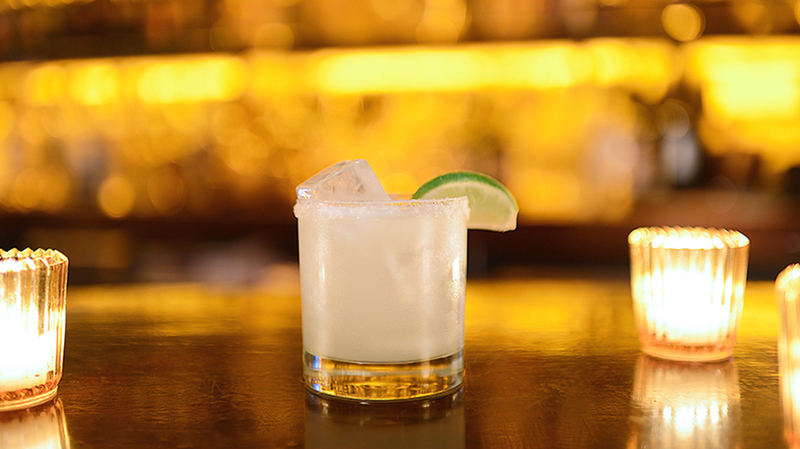 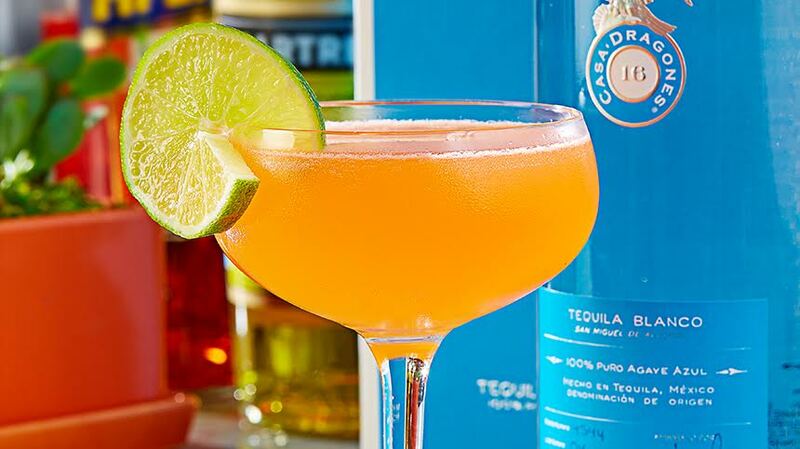 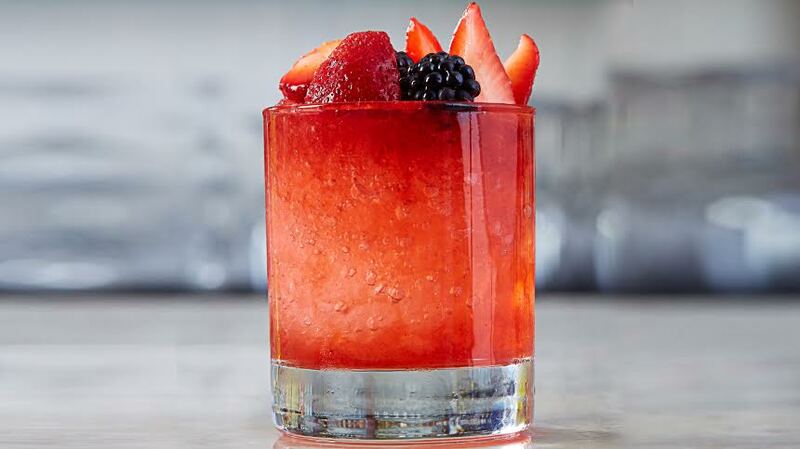 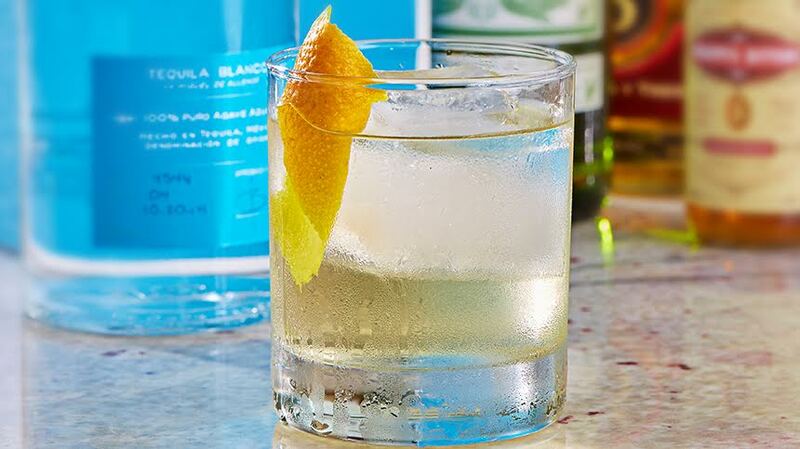 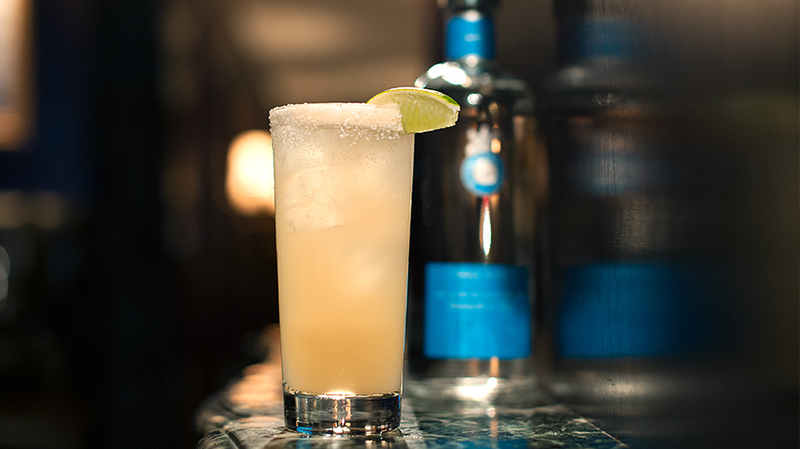 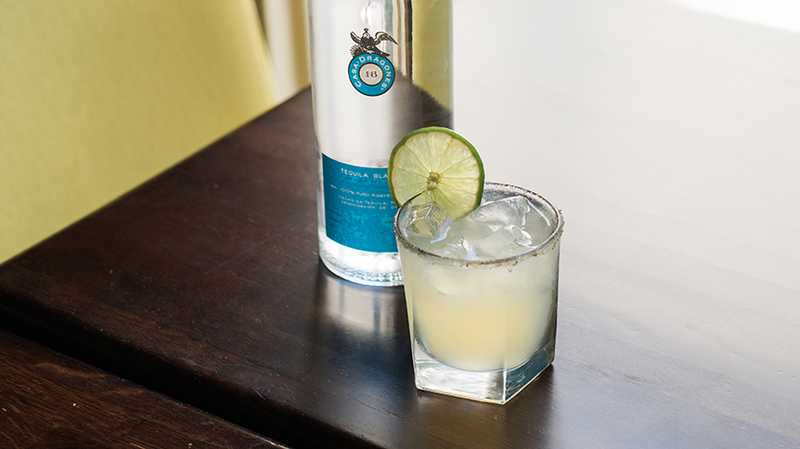 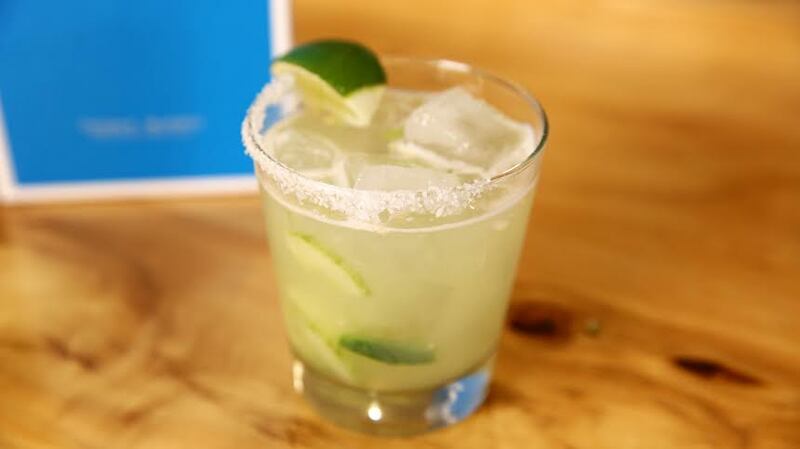 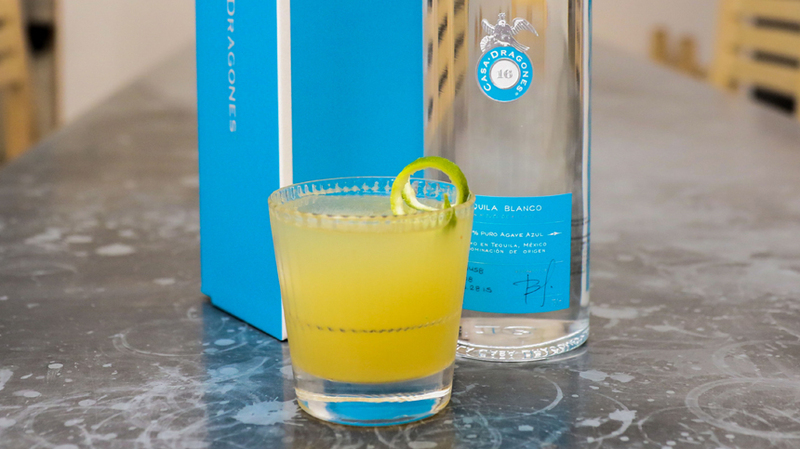 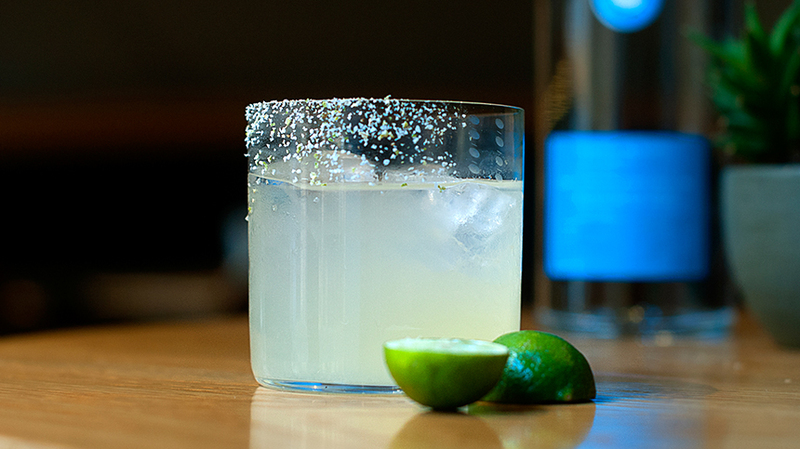 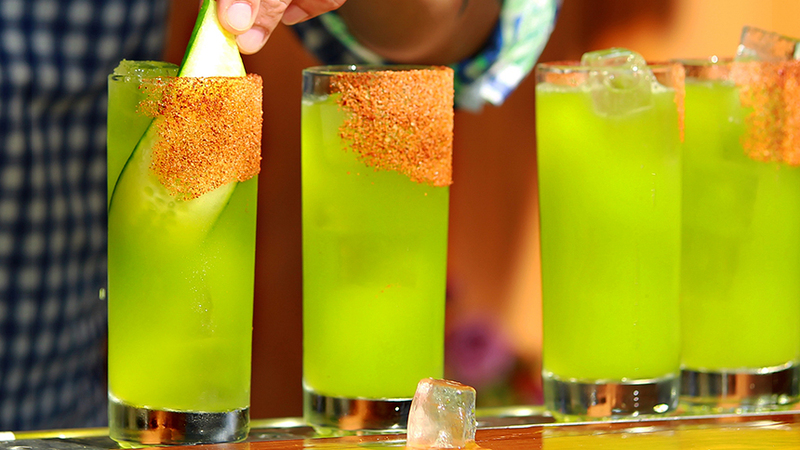 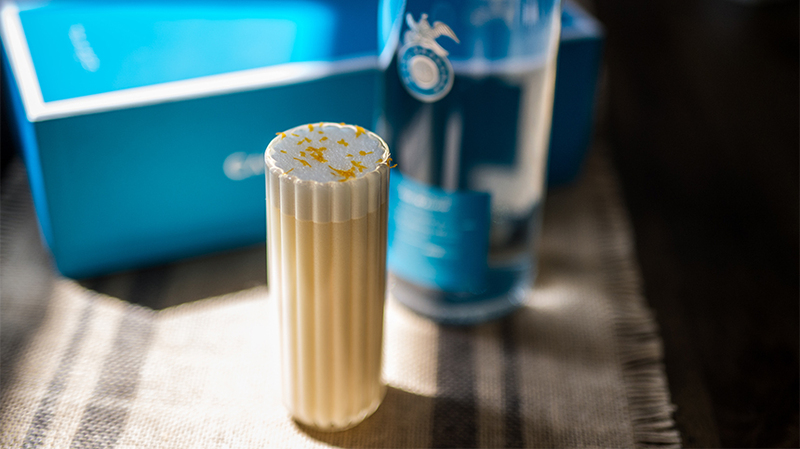 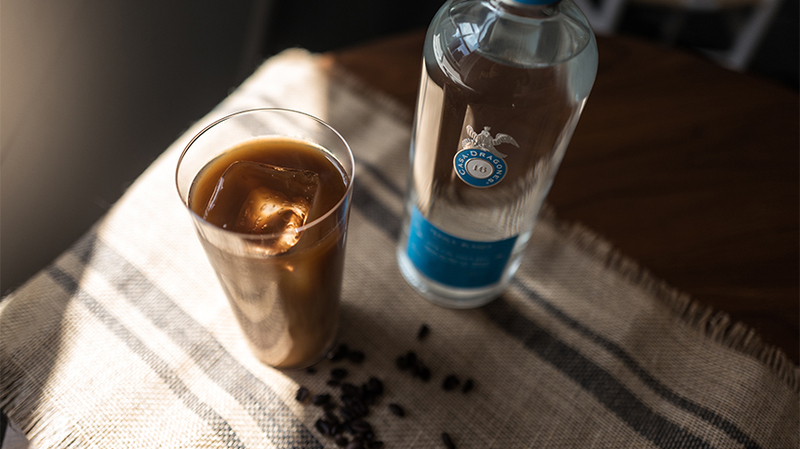 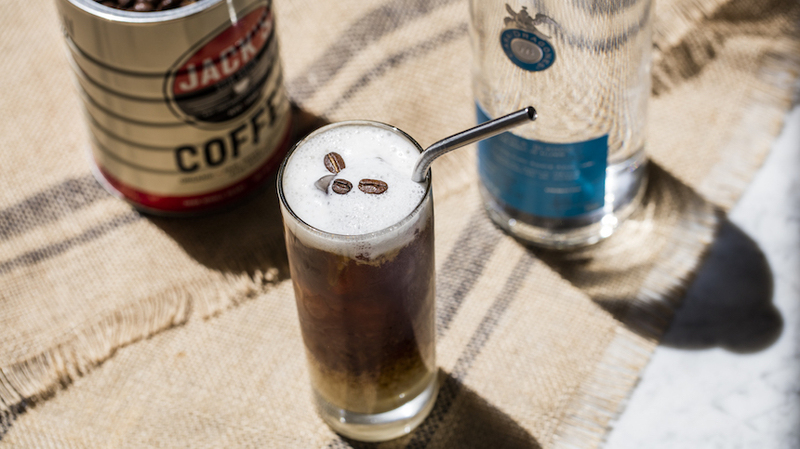 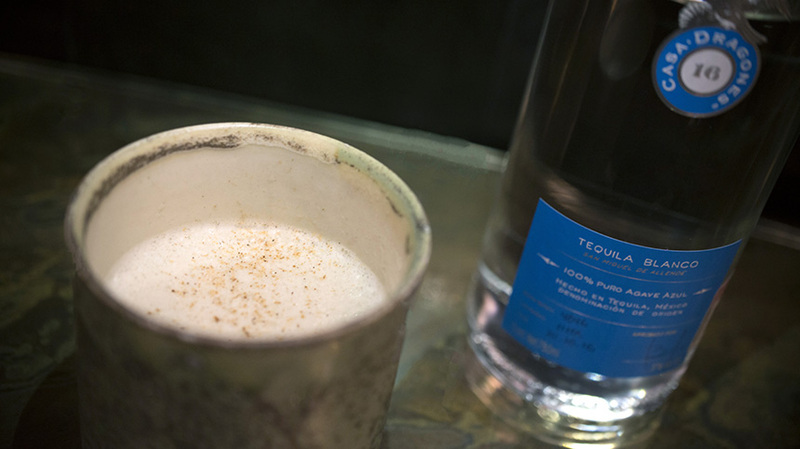 Combine all ingredients in a cocktail shaker over ice and shake vigorously for 20-30 seconds. 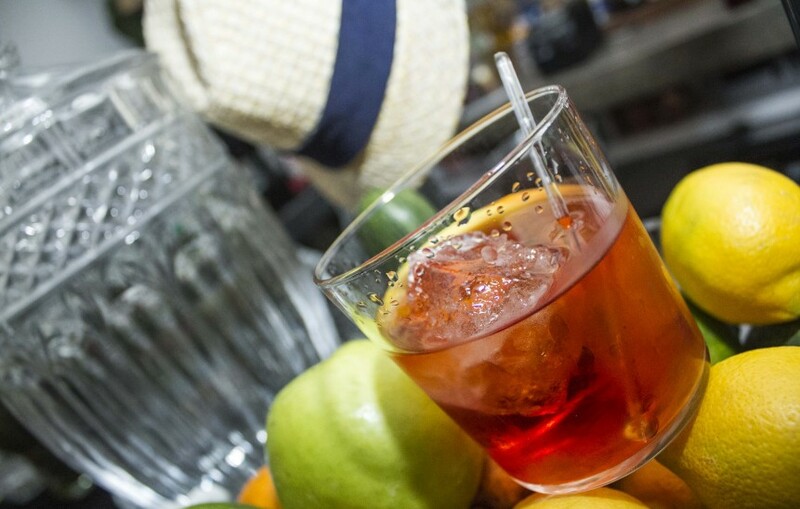 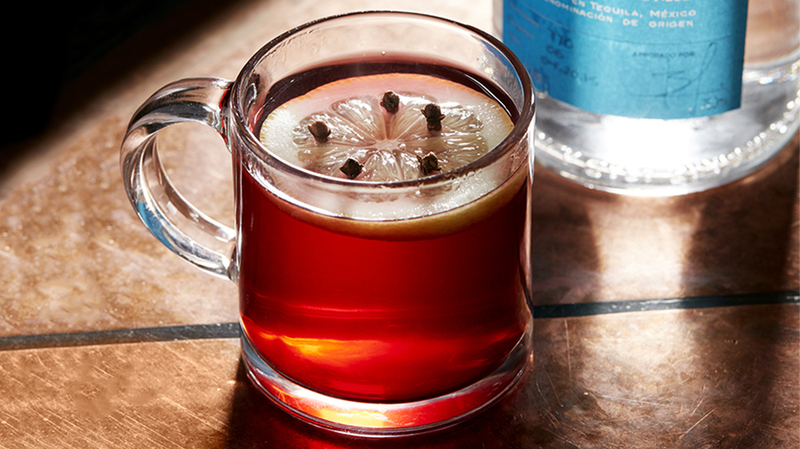 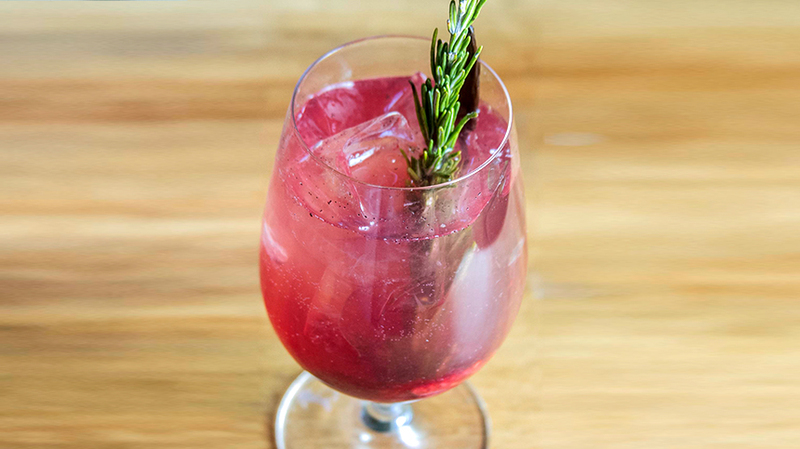 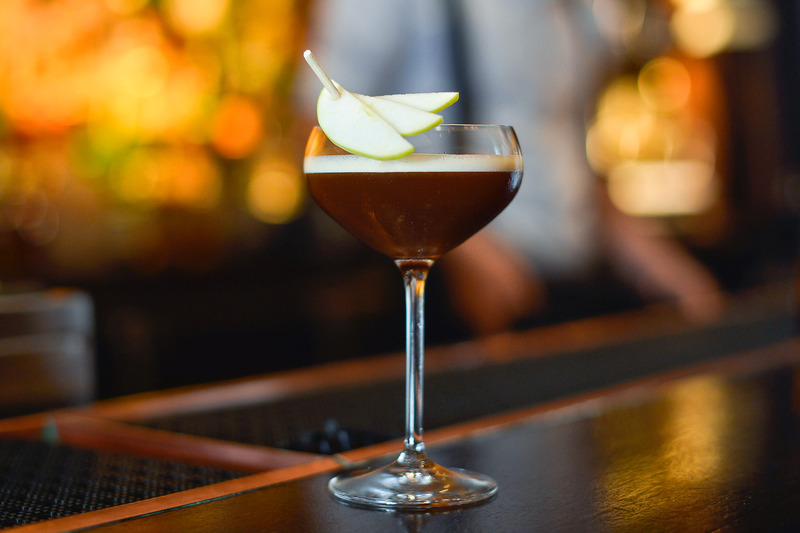 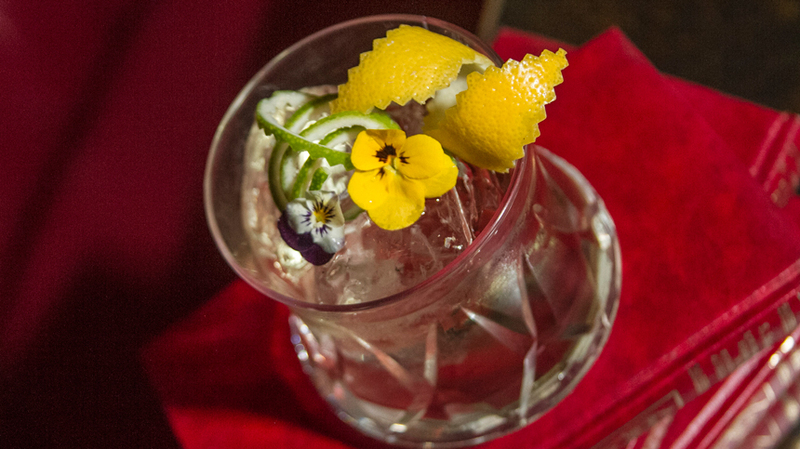 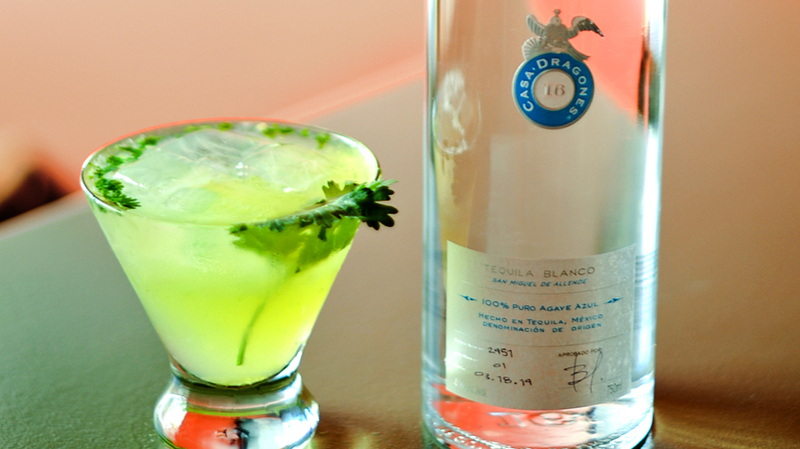 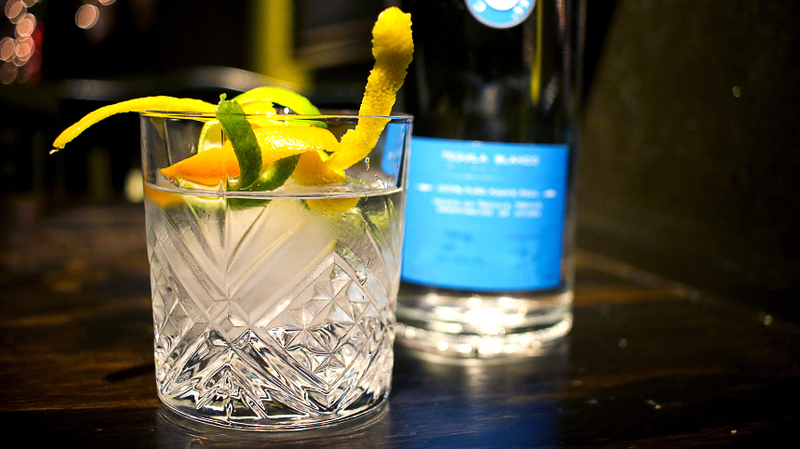 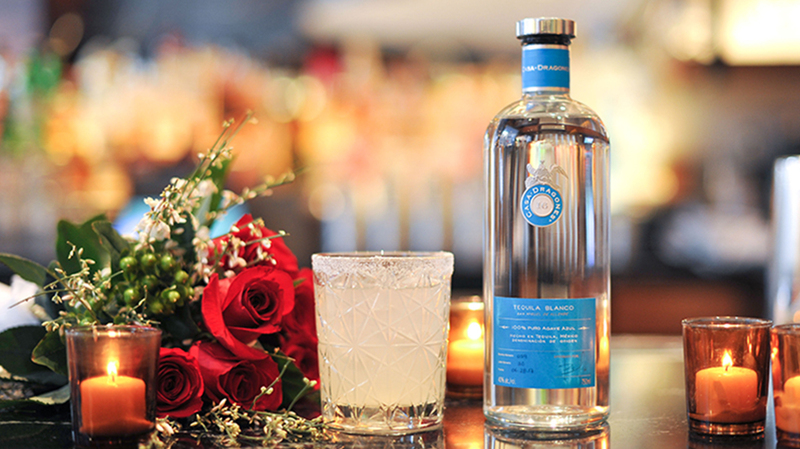 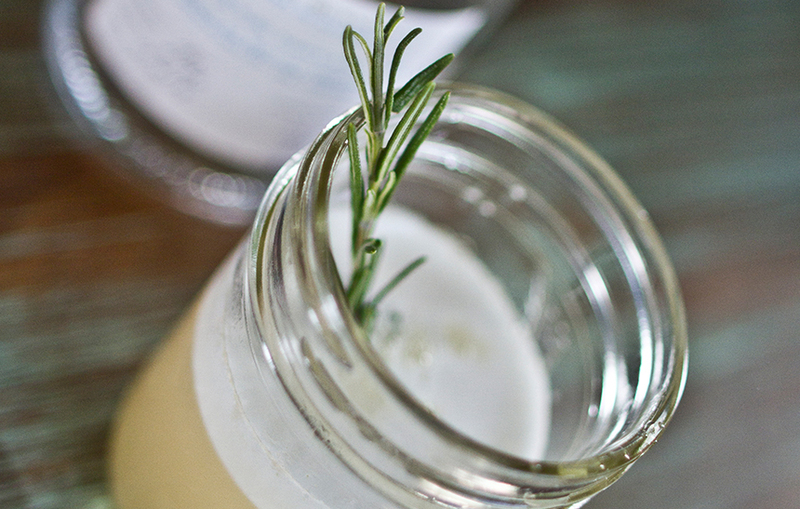 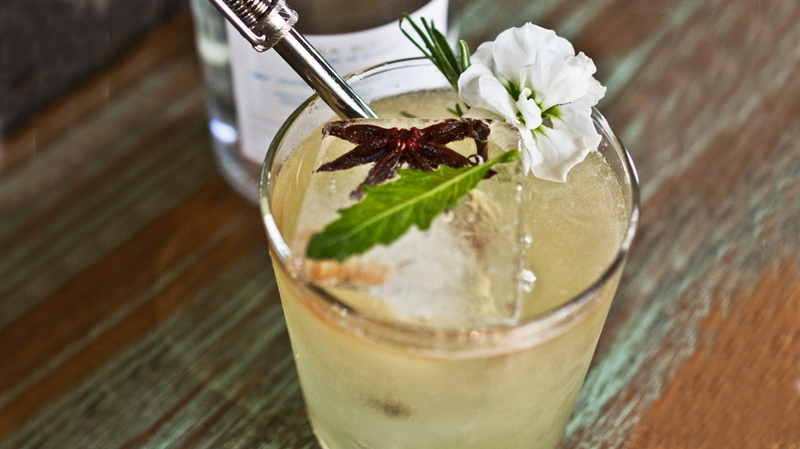 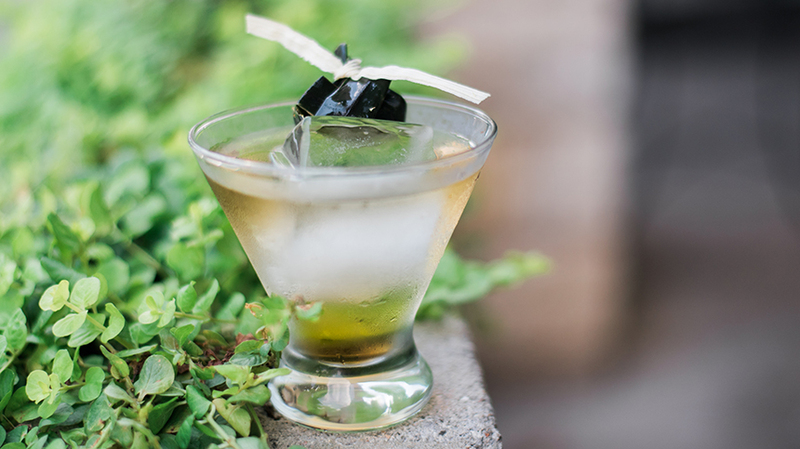 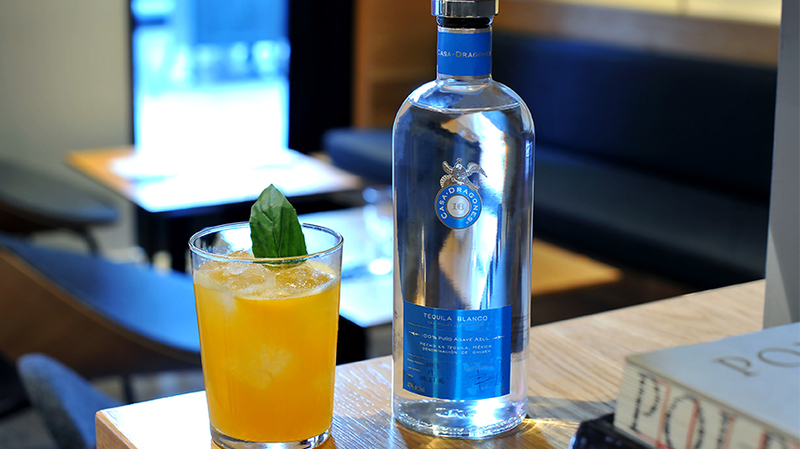 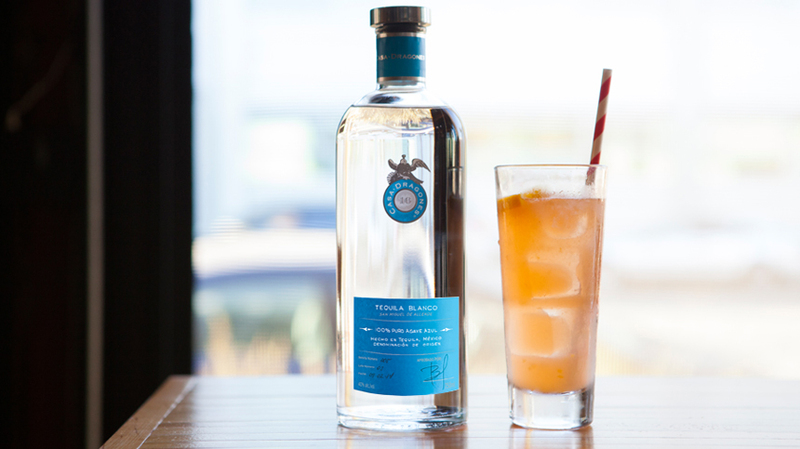 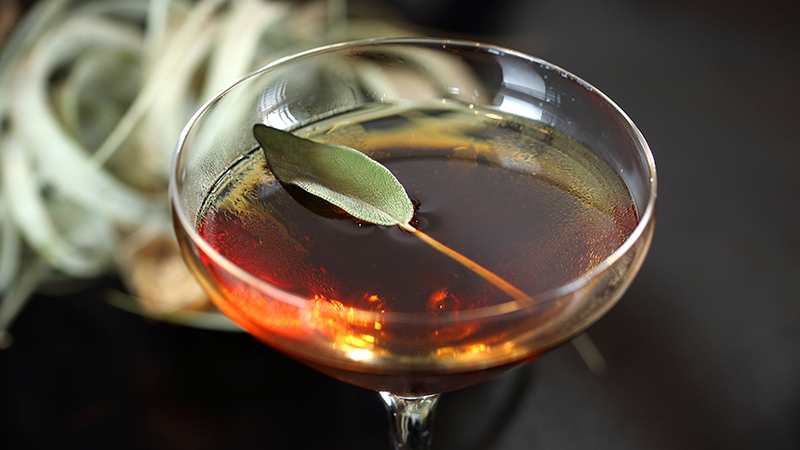 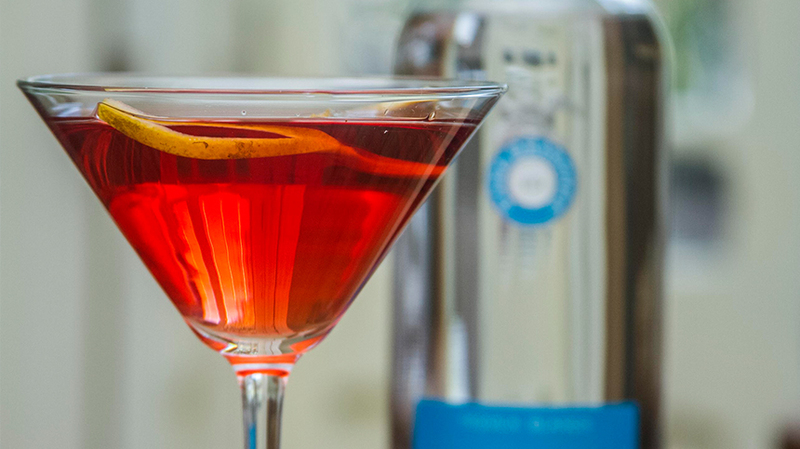 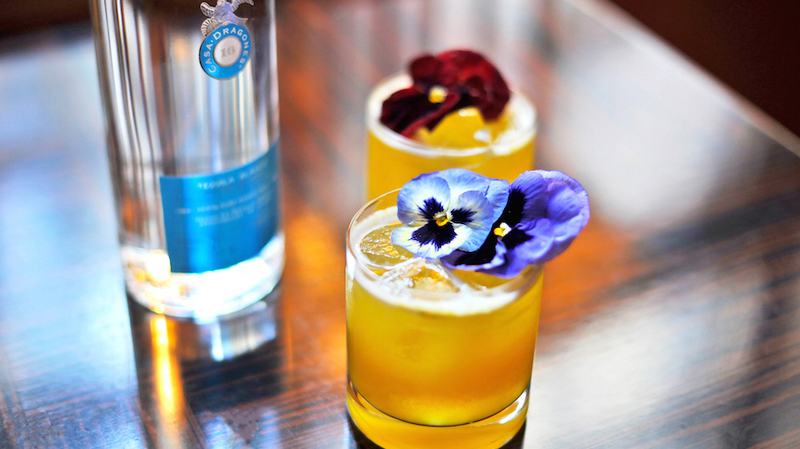 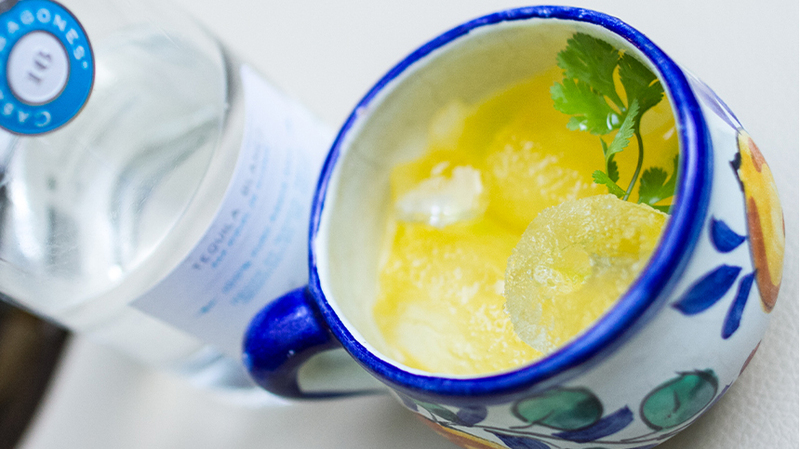 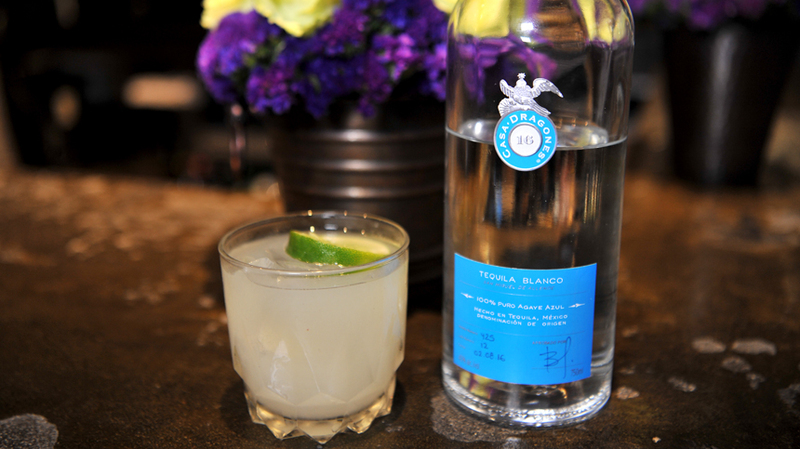 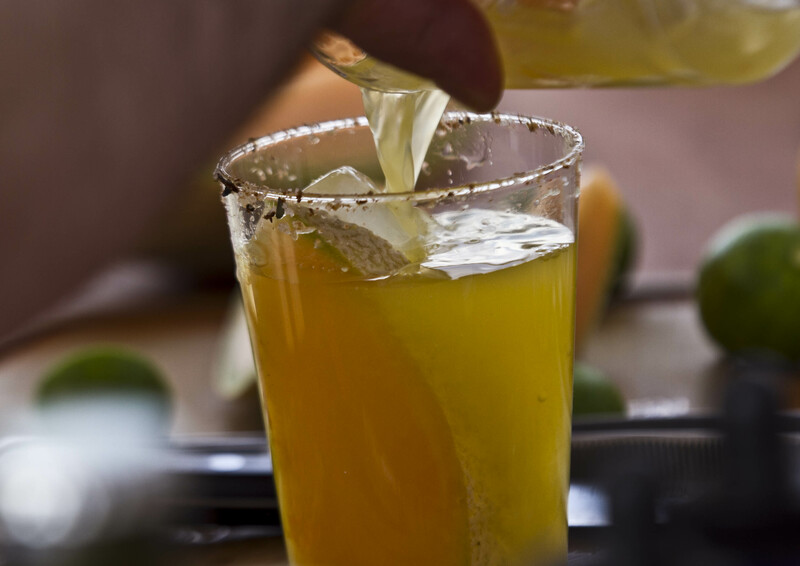 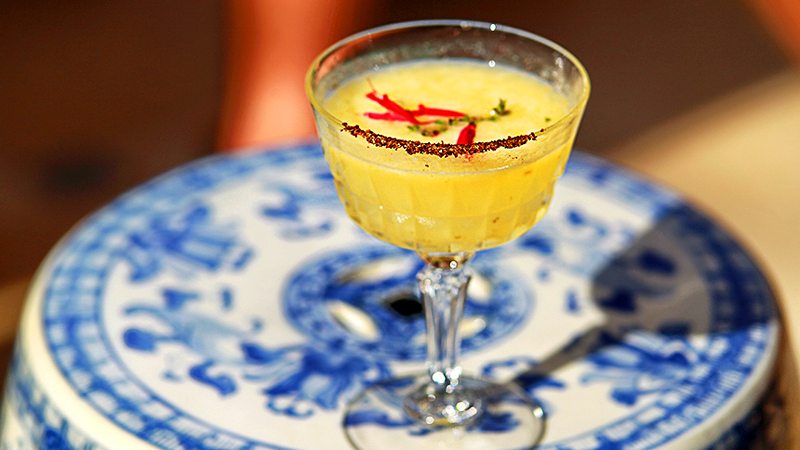 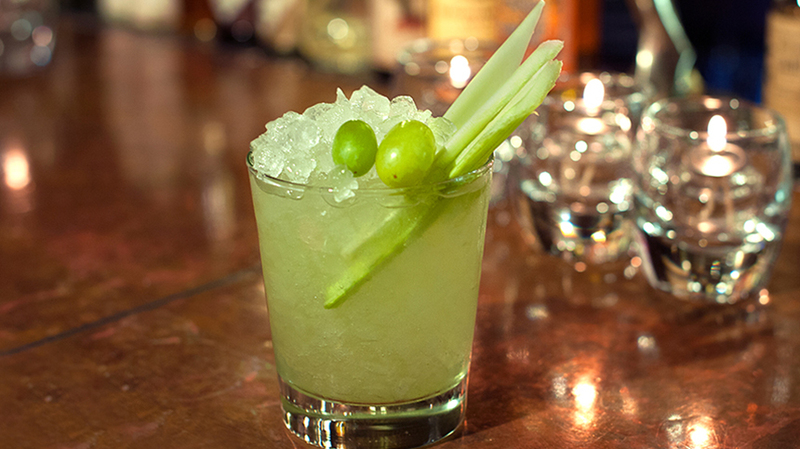 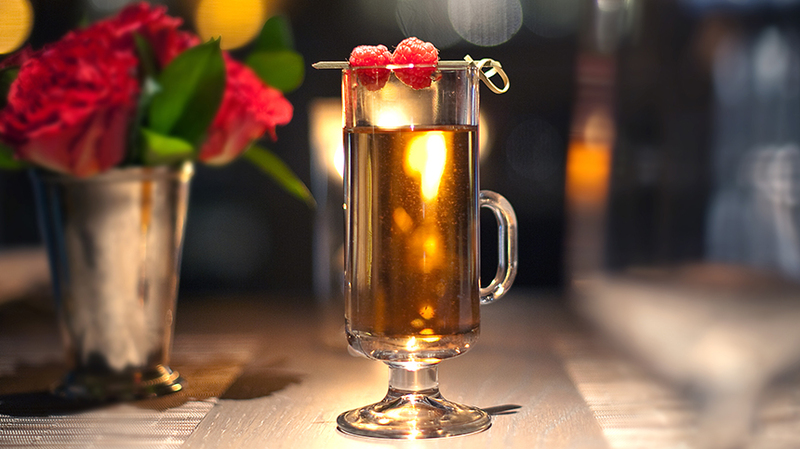 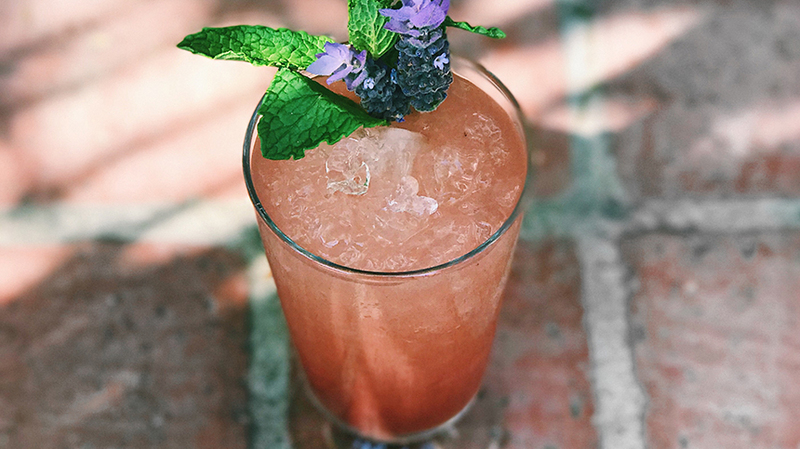 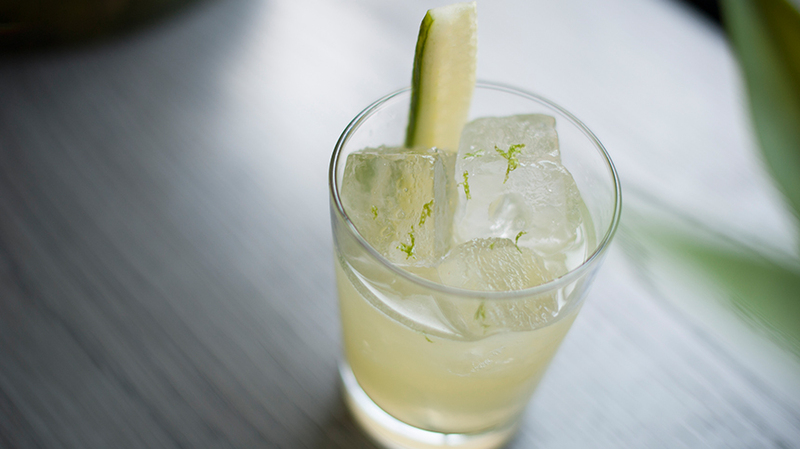 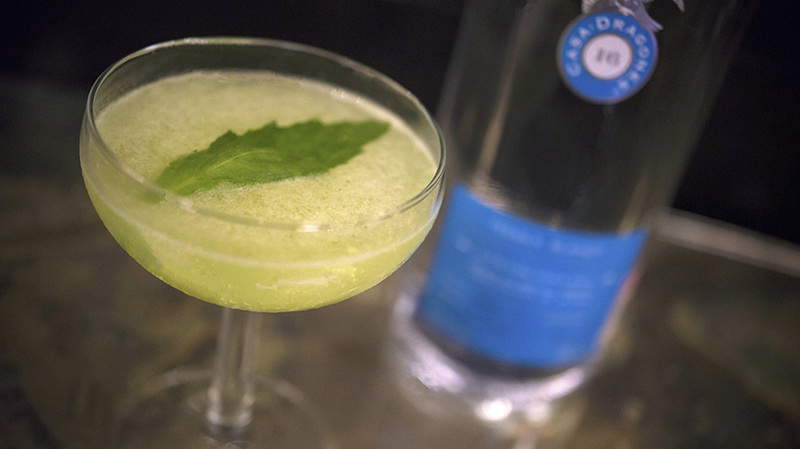 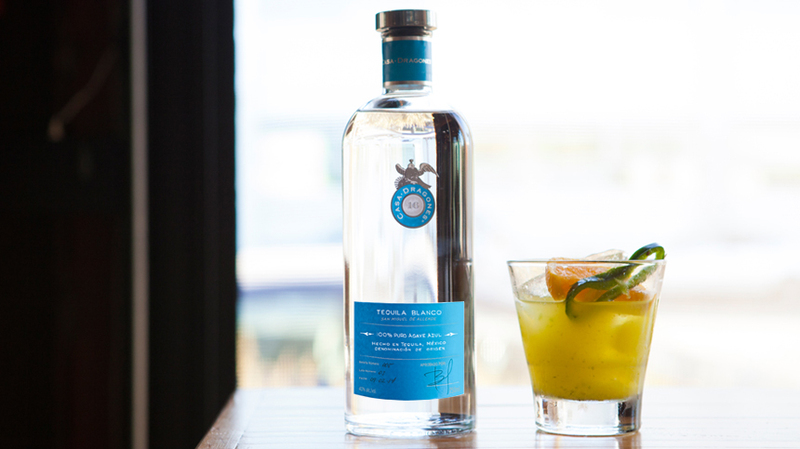 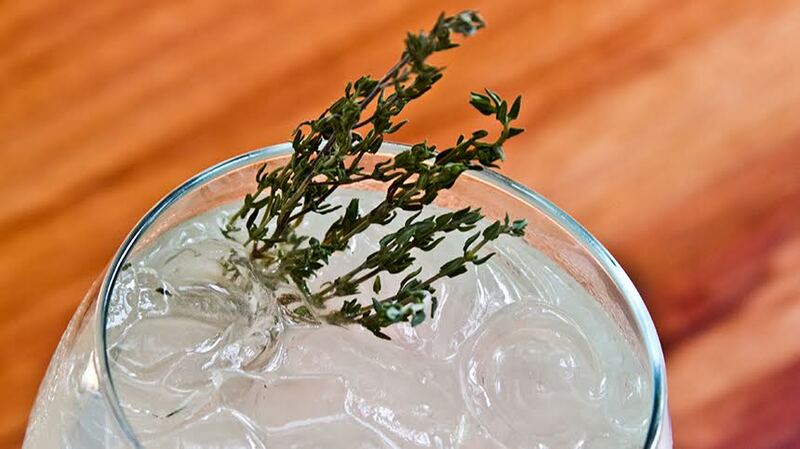 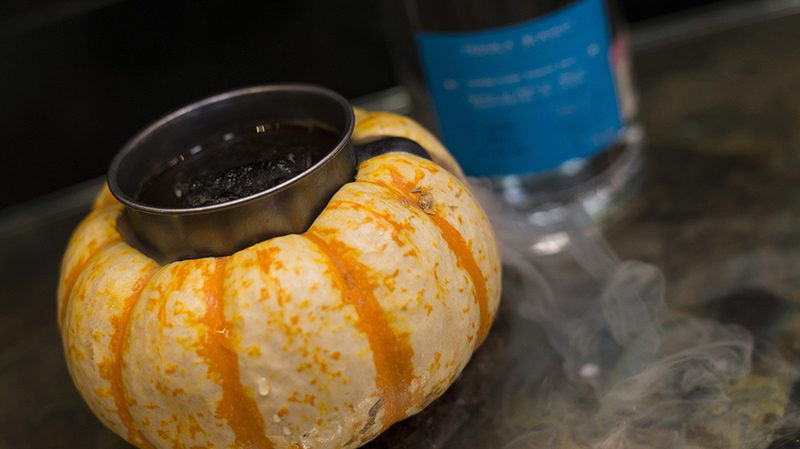 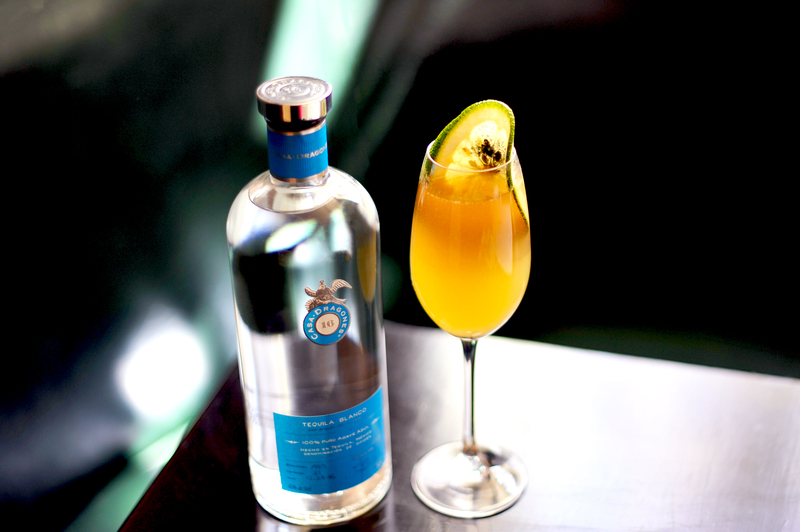 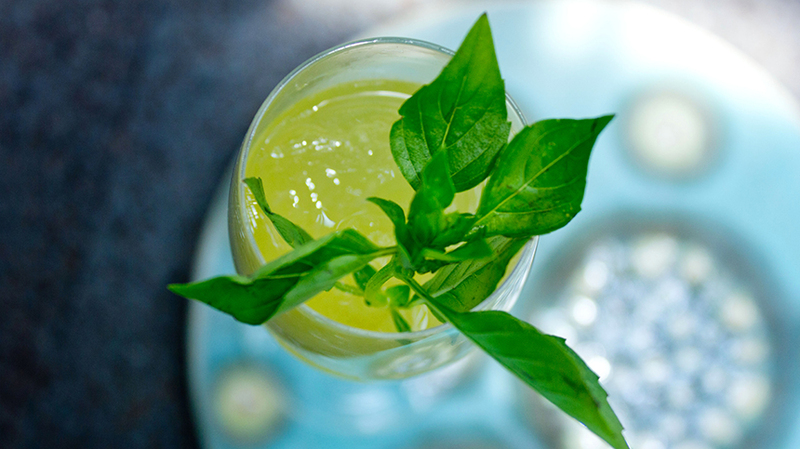 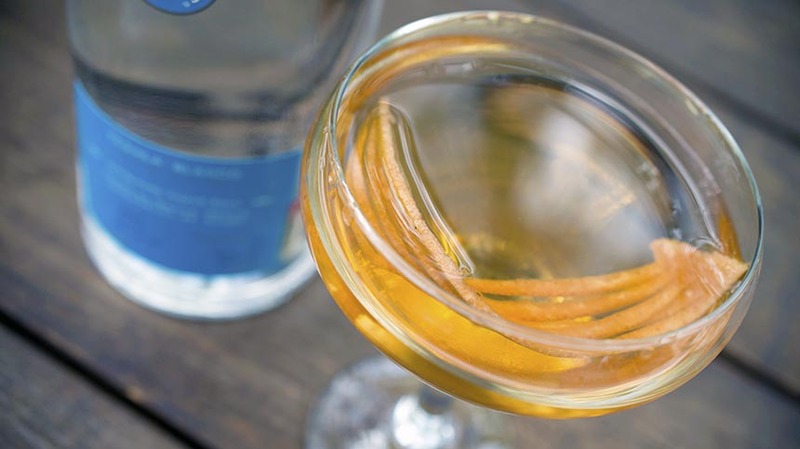 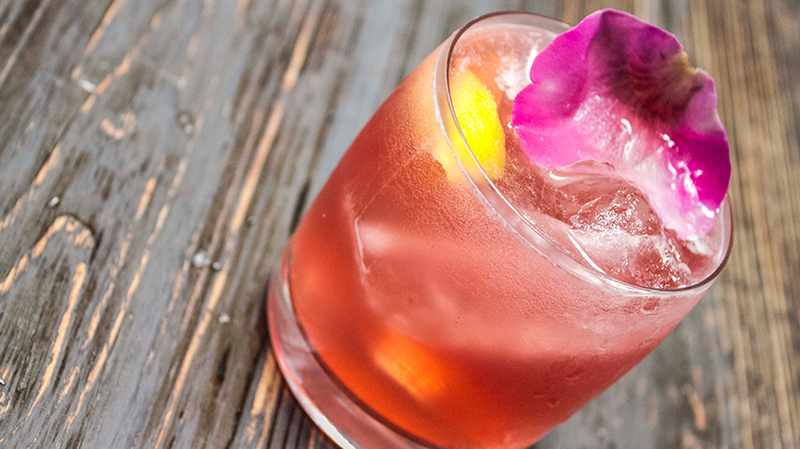 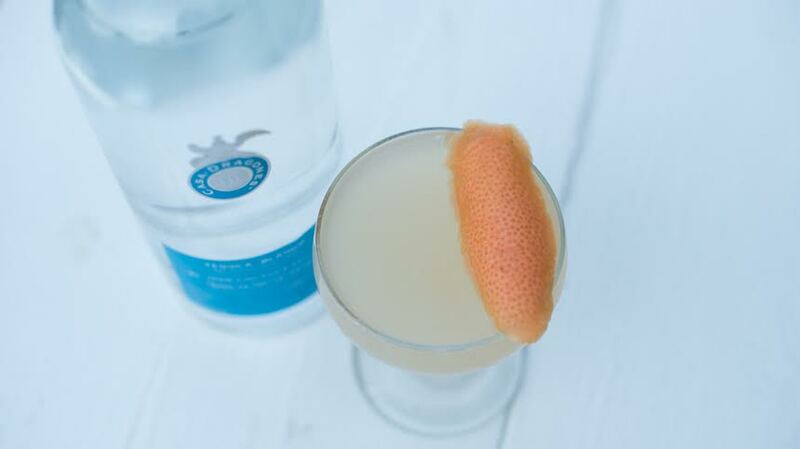 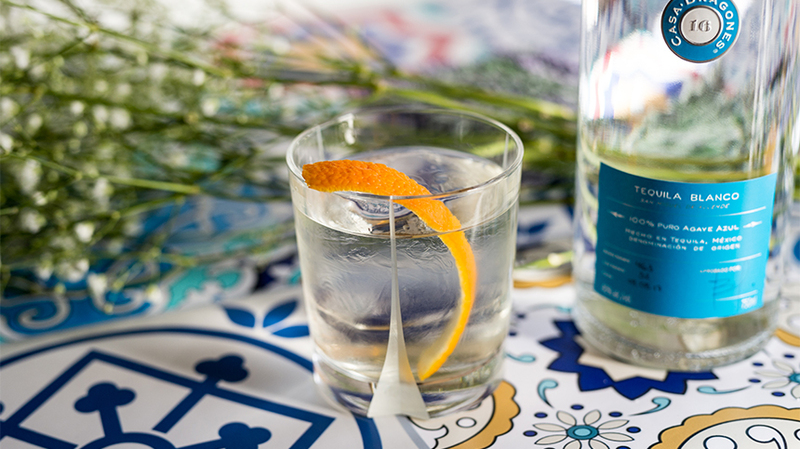 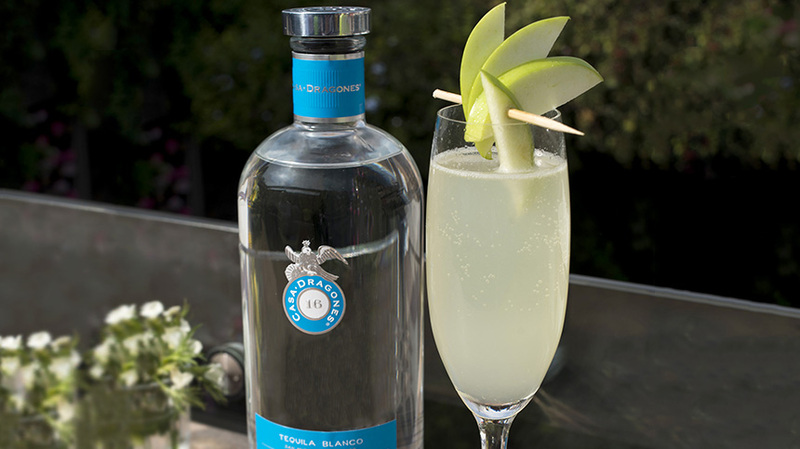 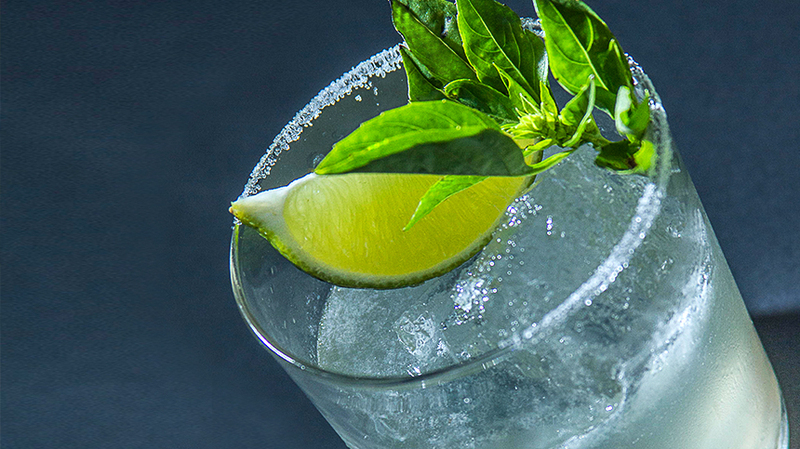 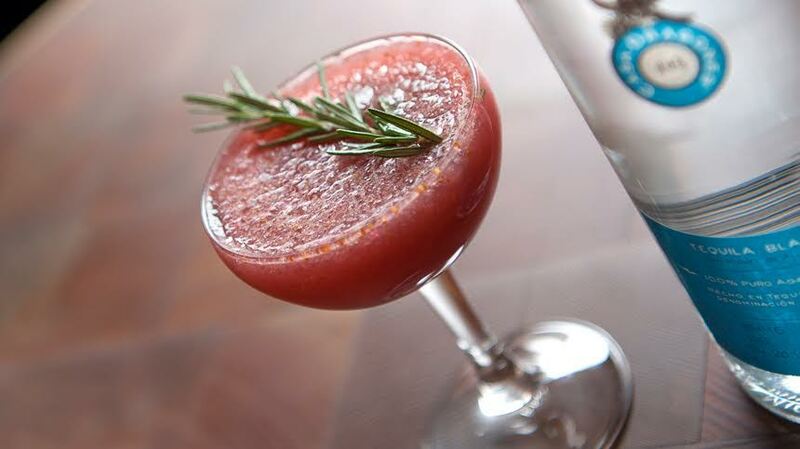 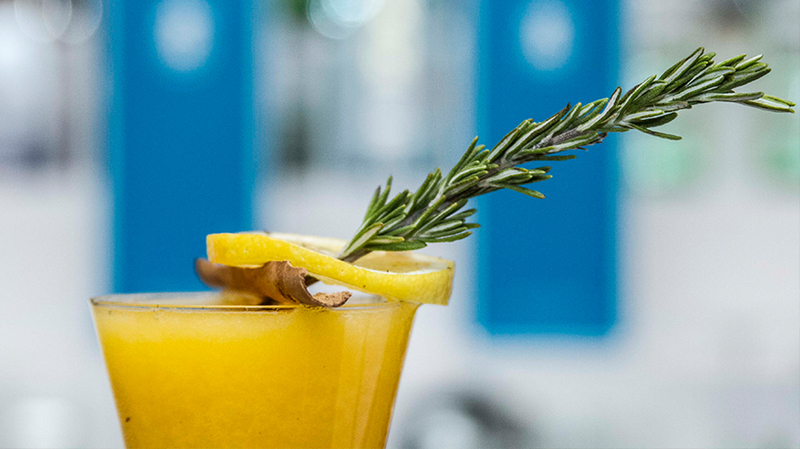 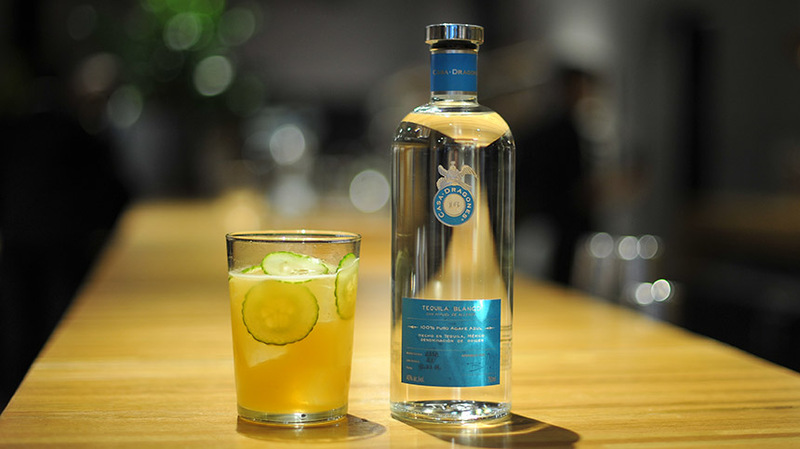 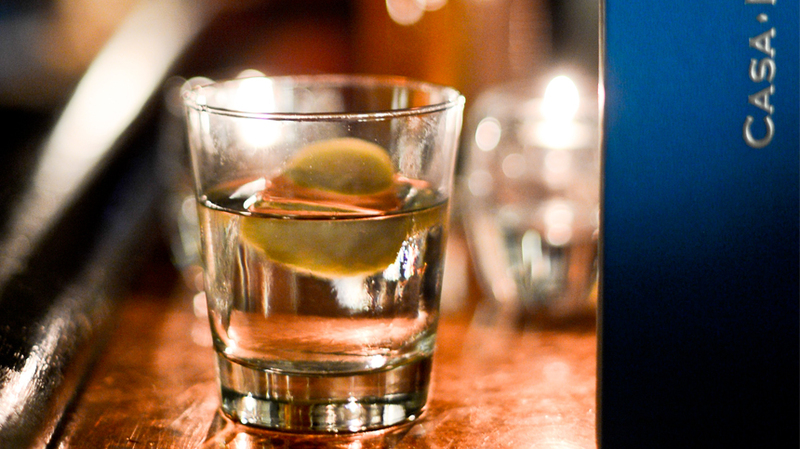 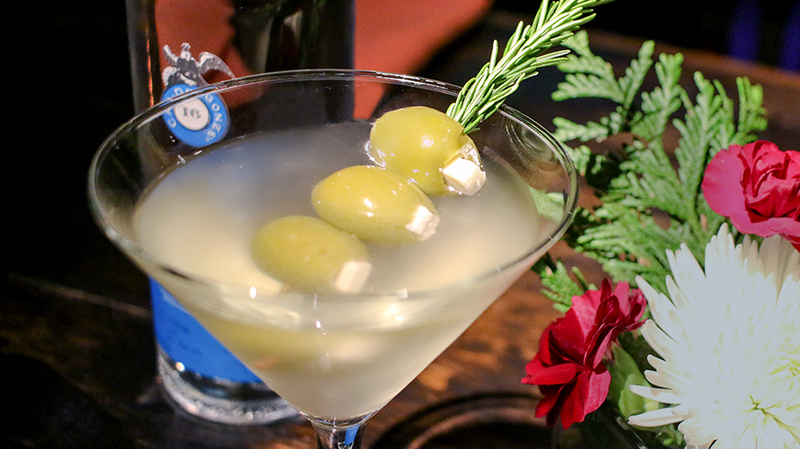 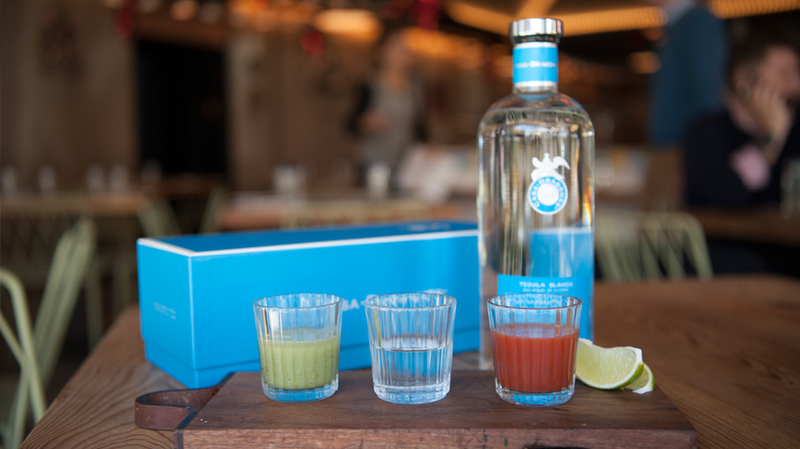 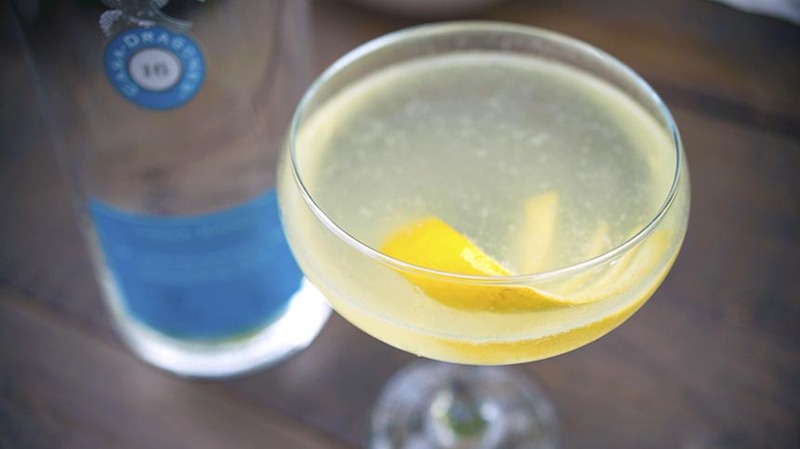 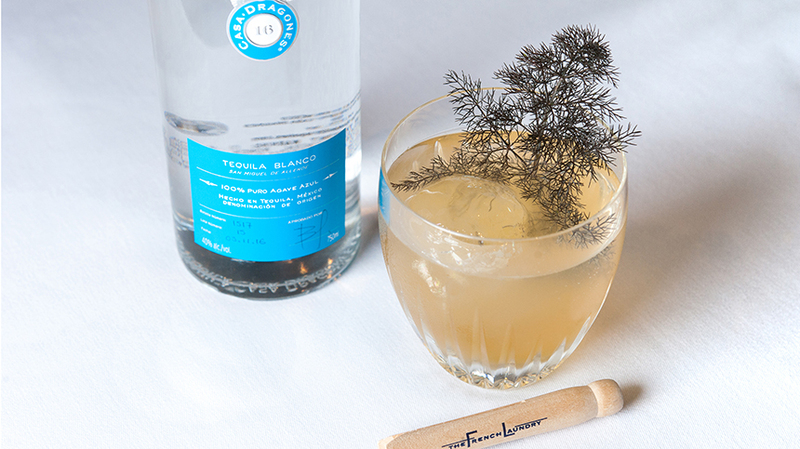 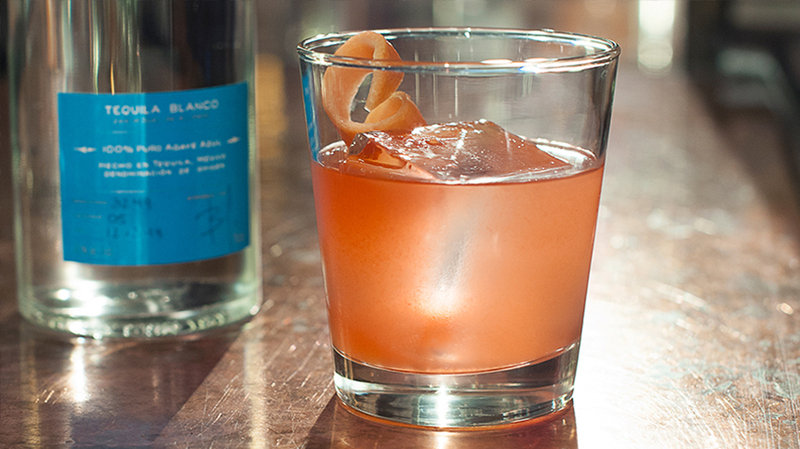 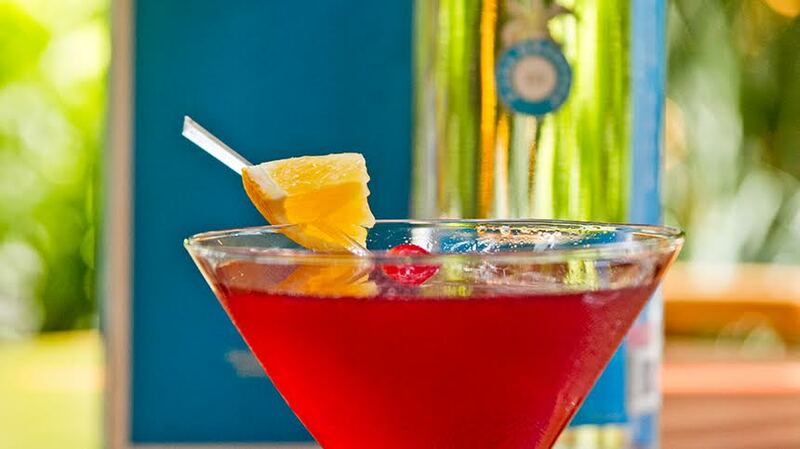 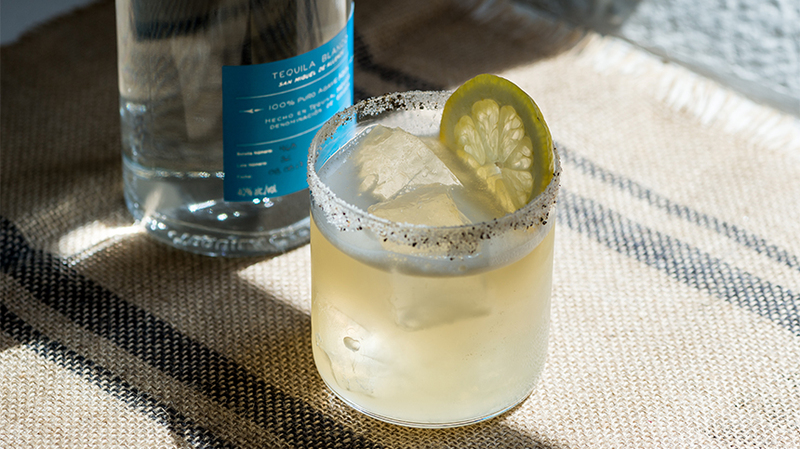 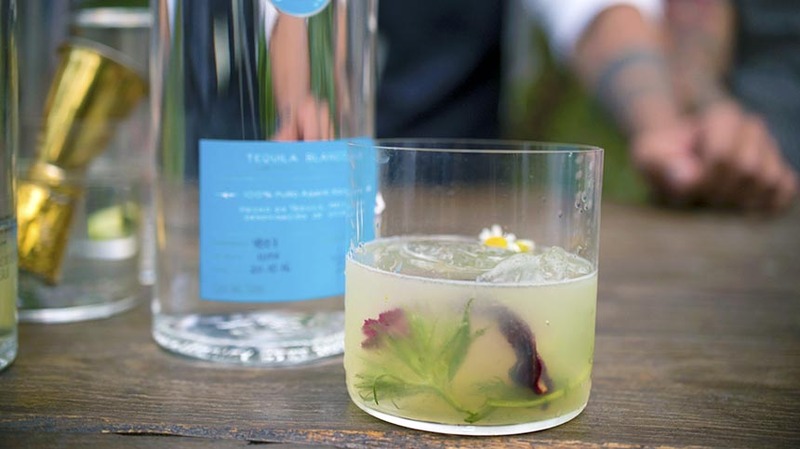 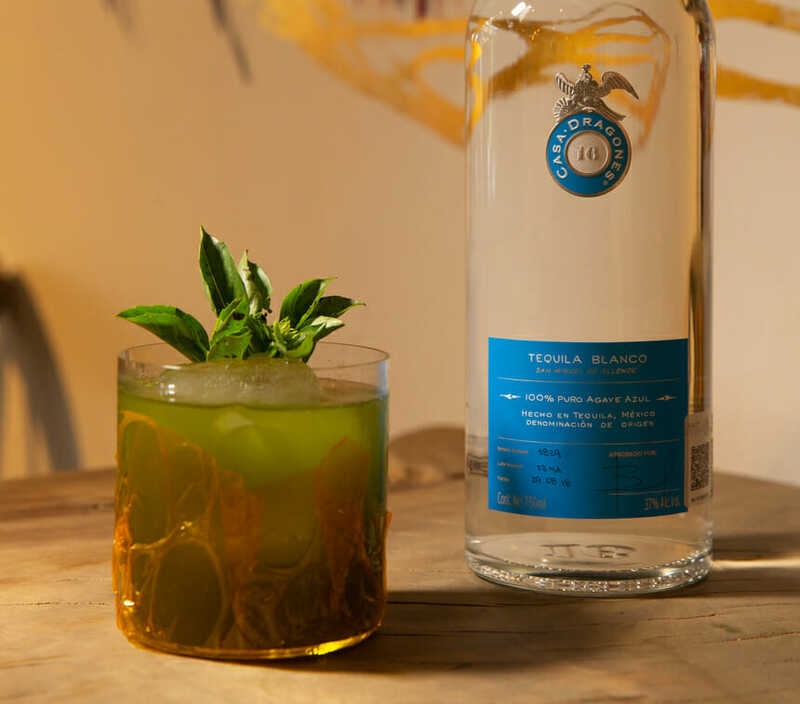 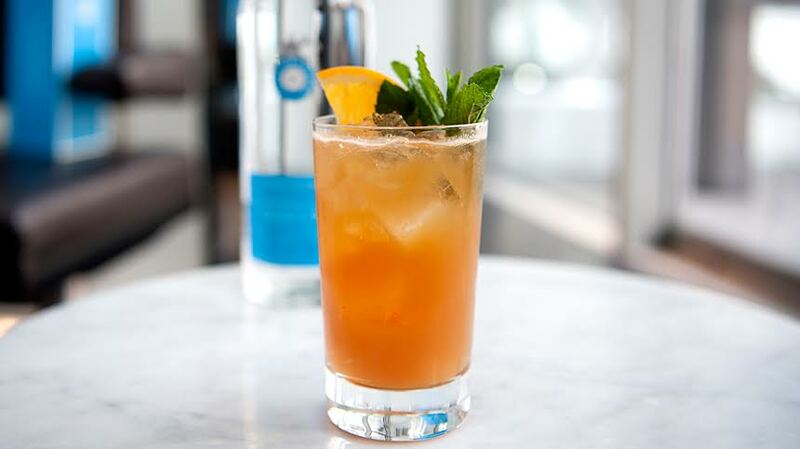 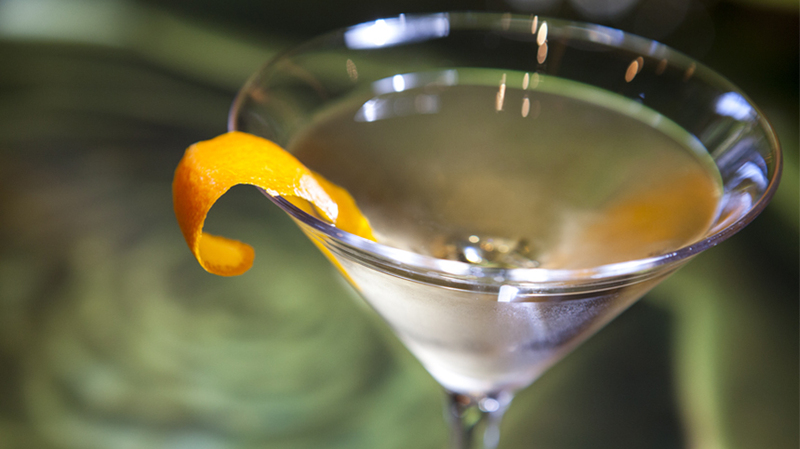 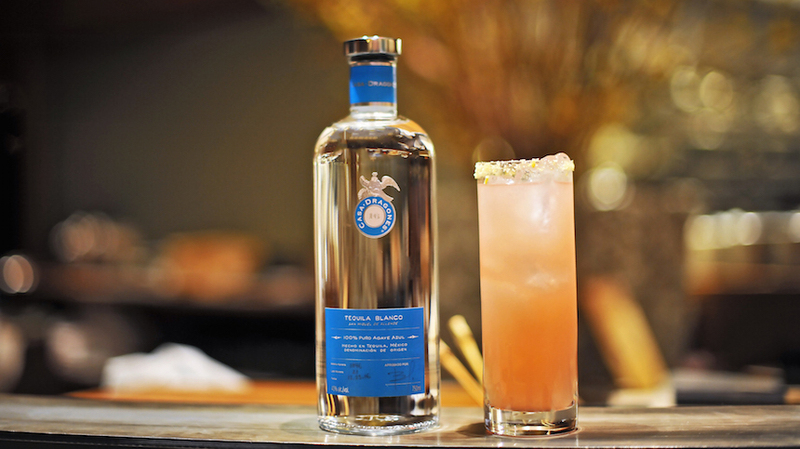 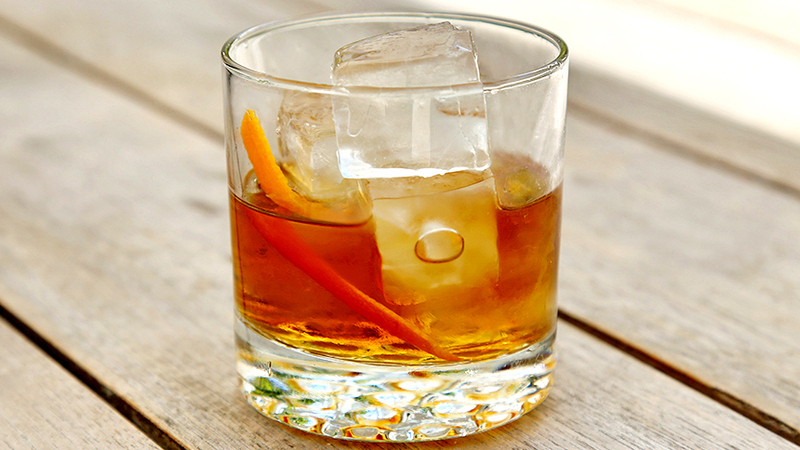 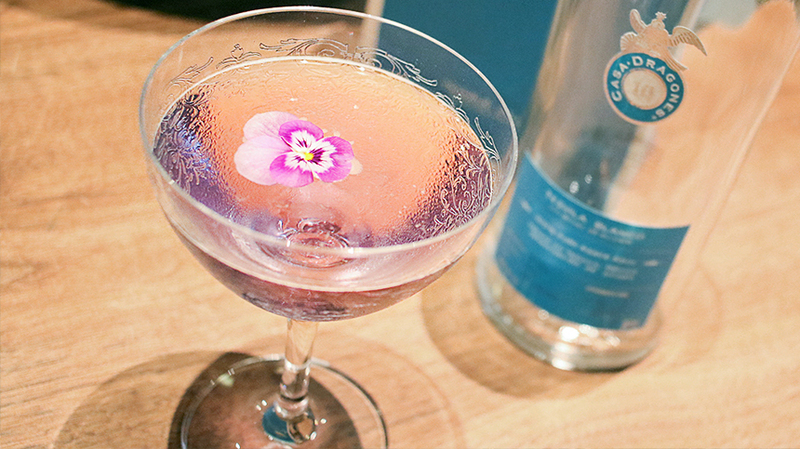 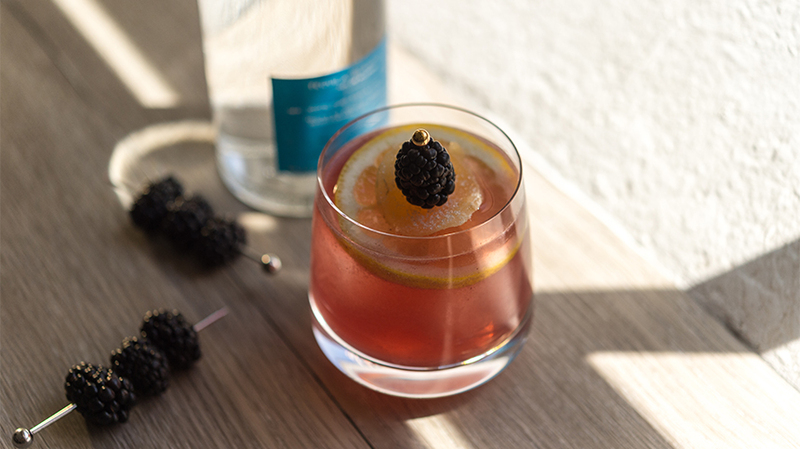 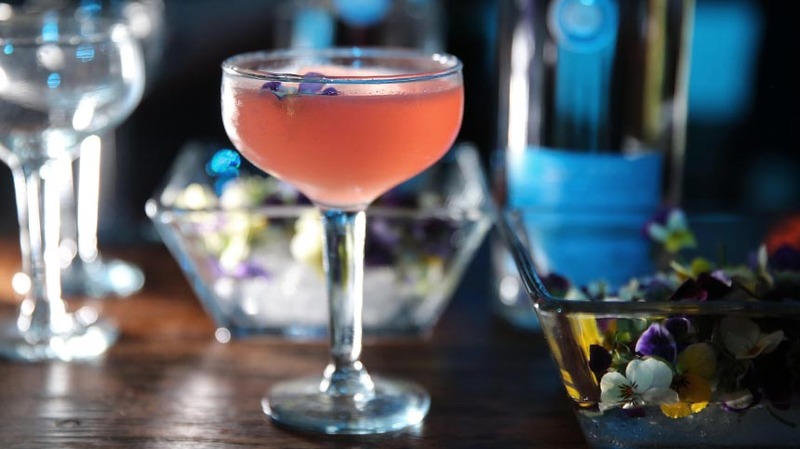 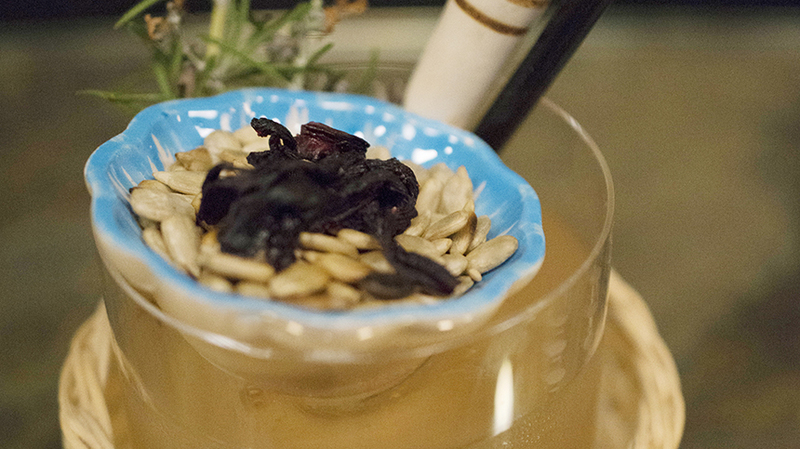 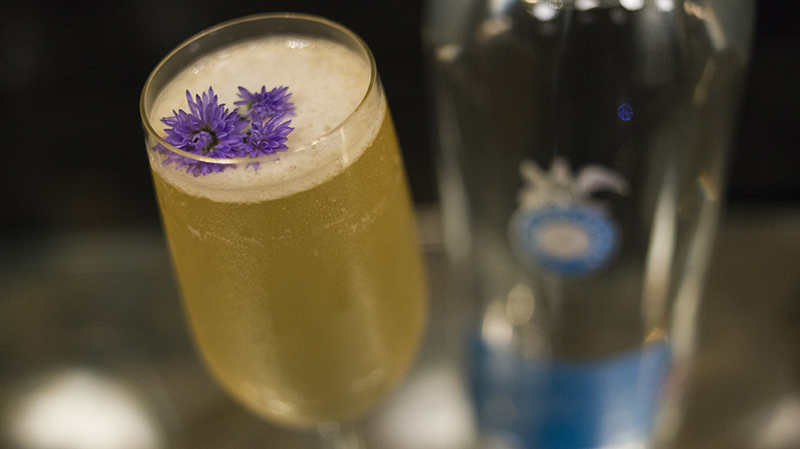 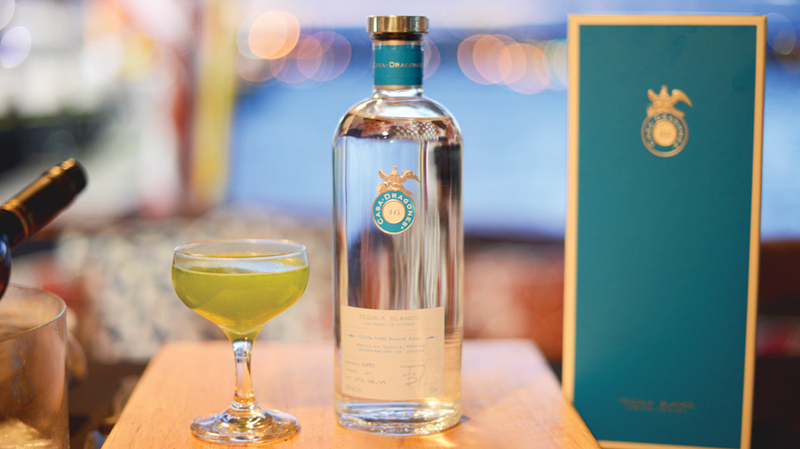 Strain into a chilled coupe and garnish with a sprig of rosemary.